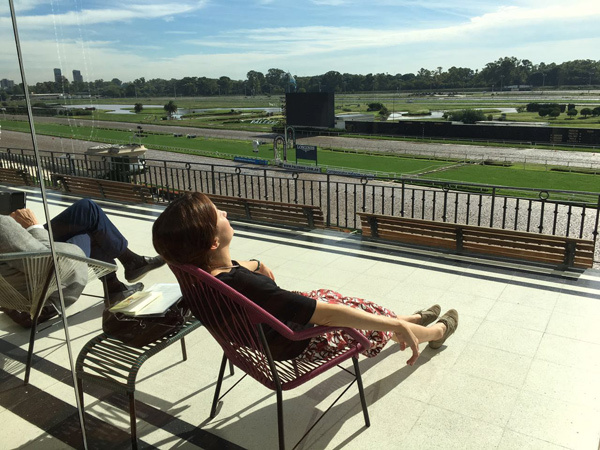 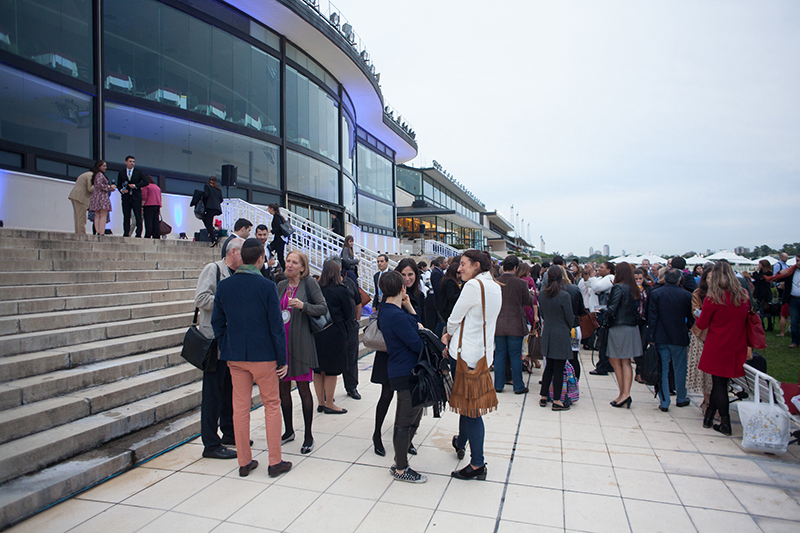 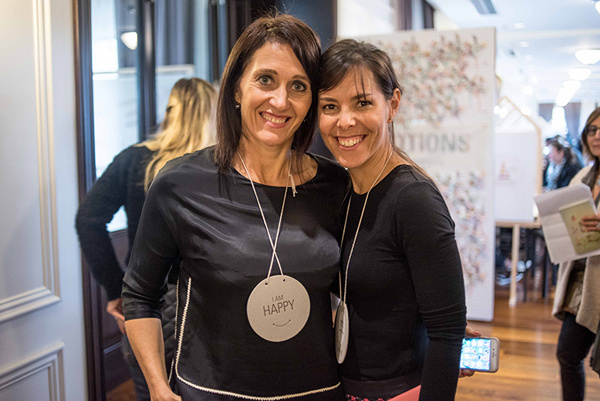 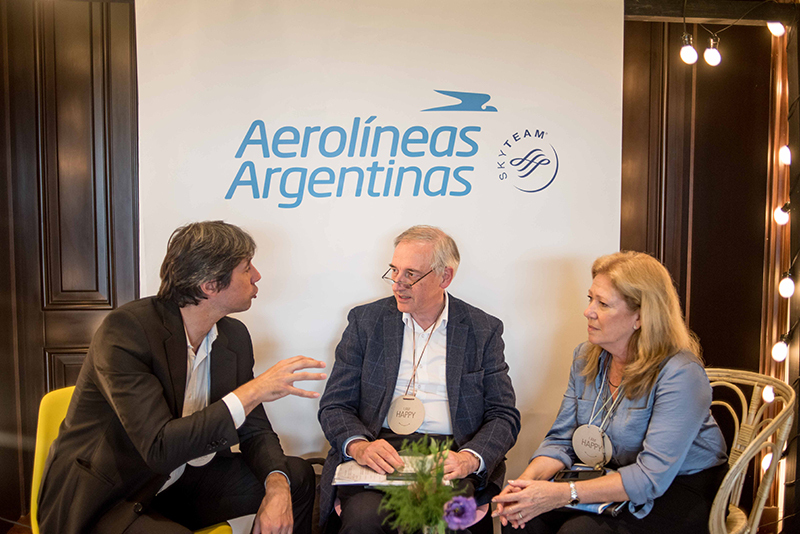 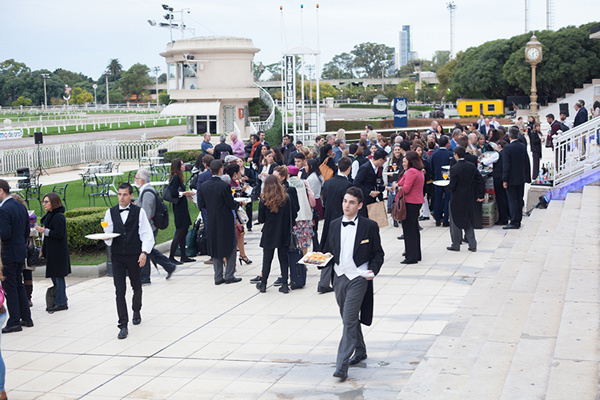 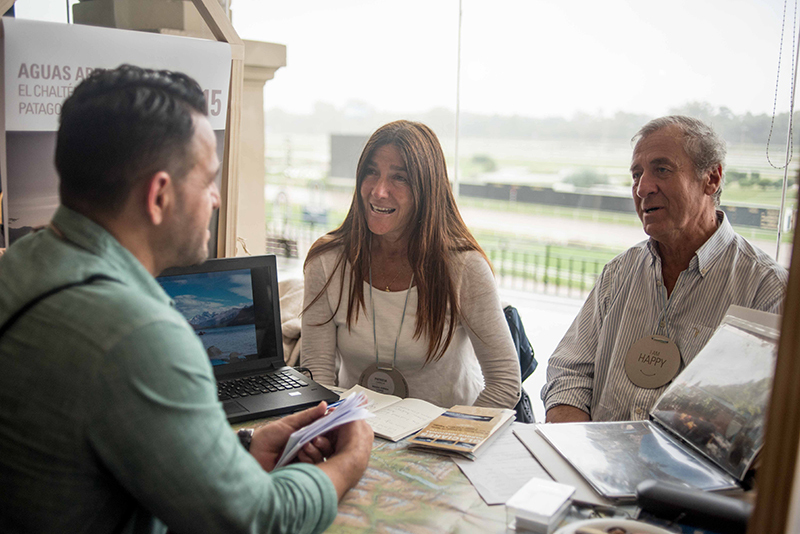 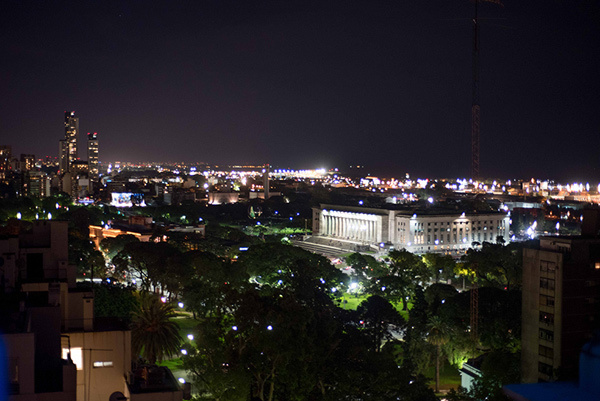 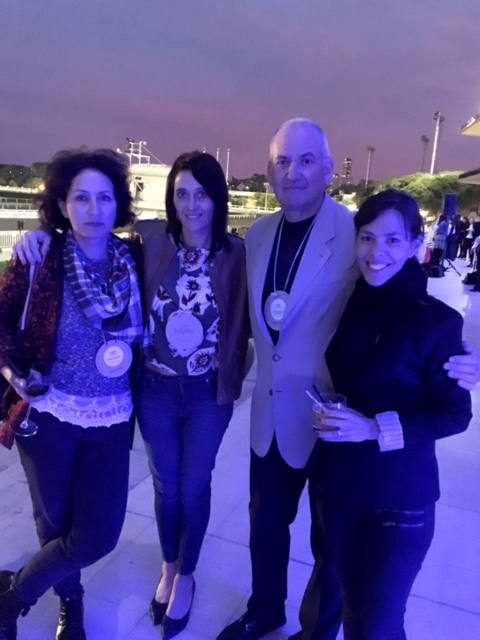 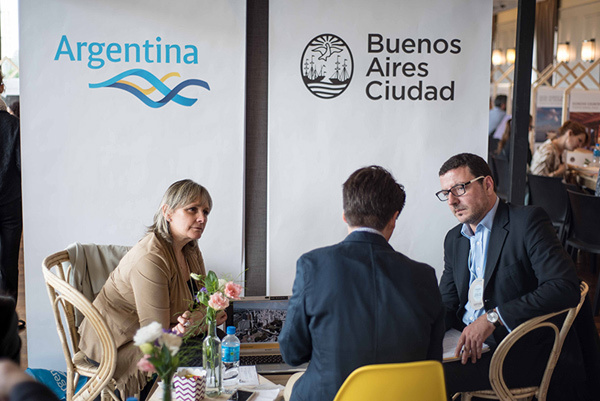 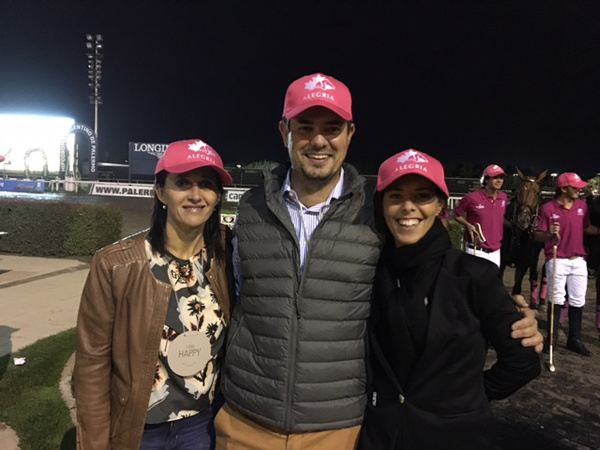 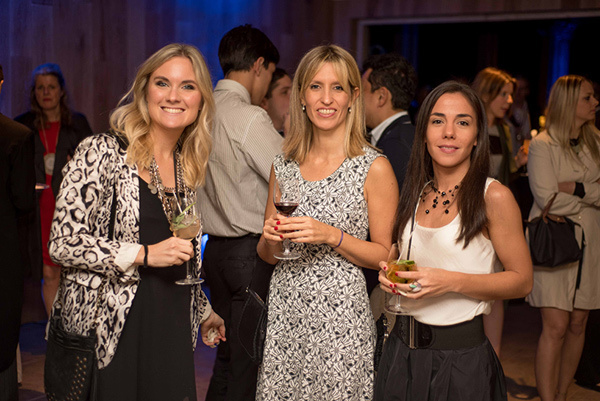 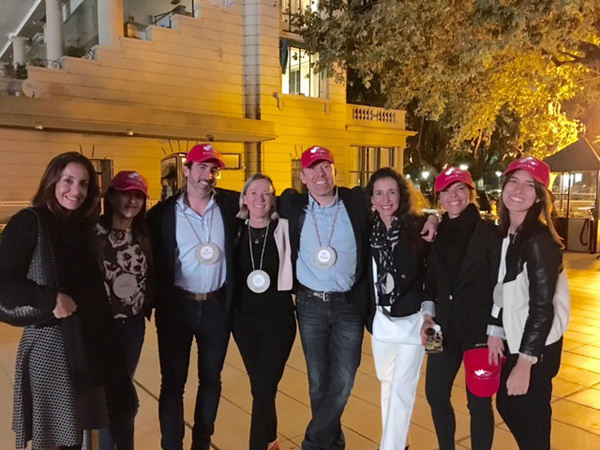 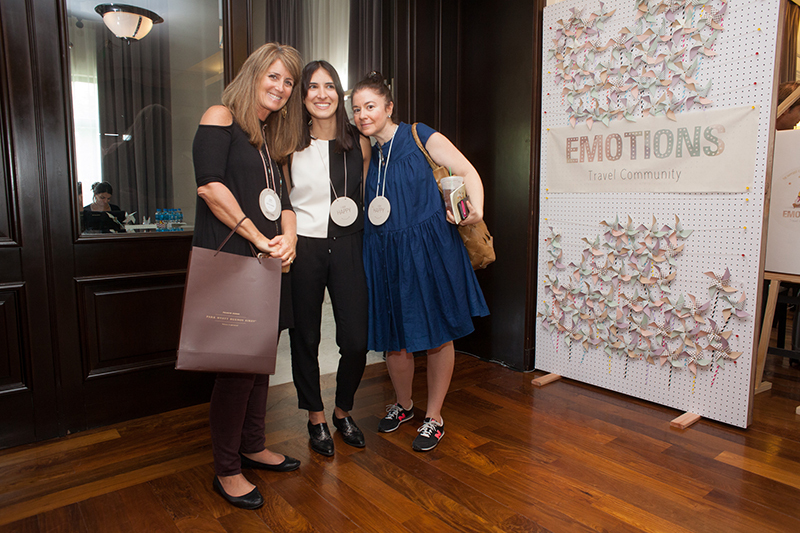 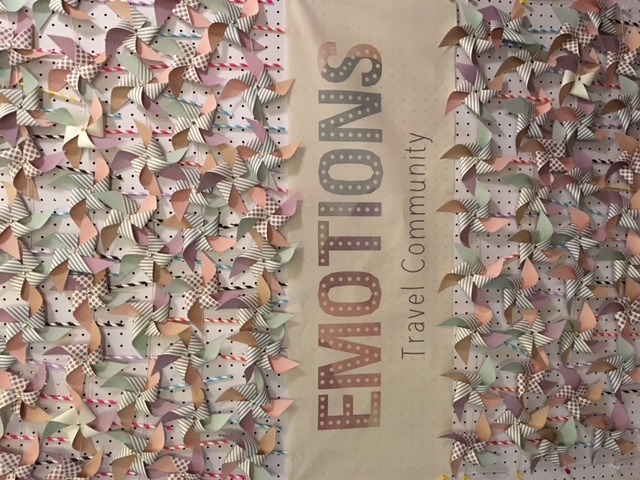 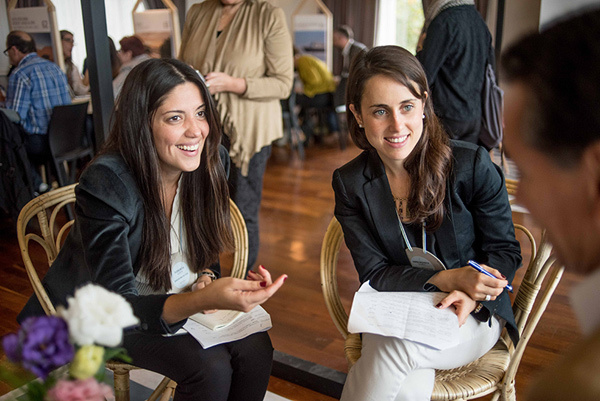 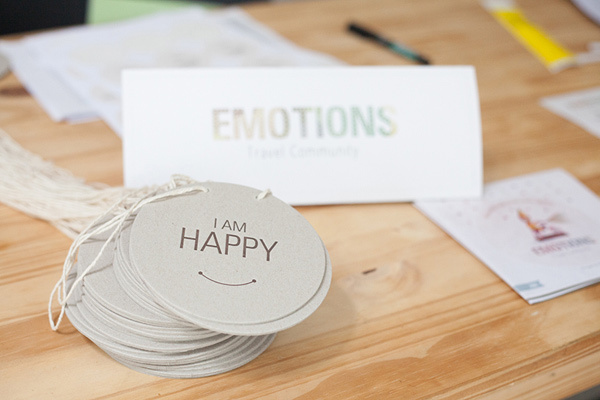 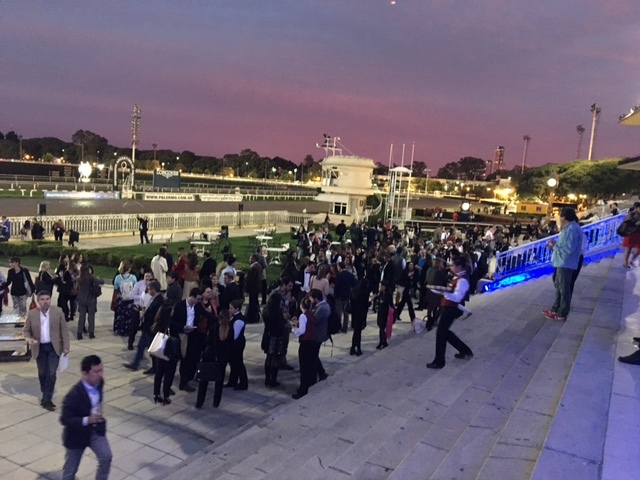 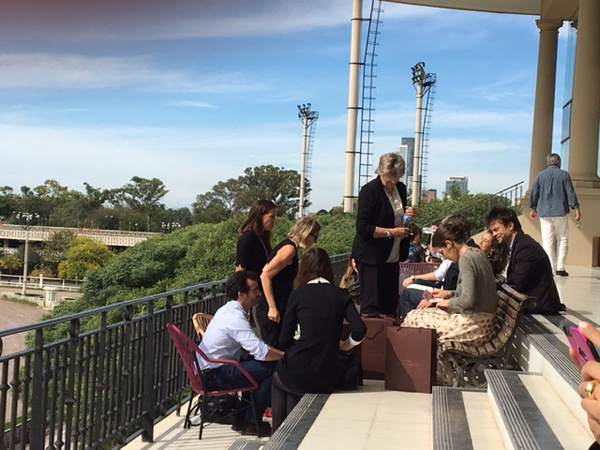 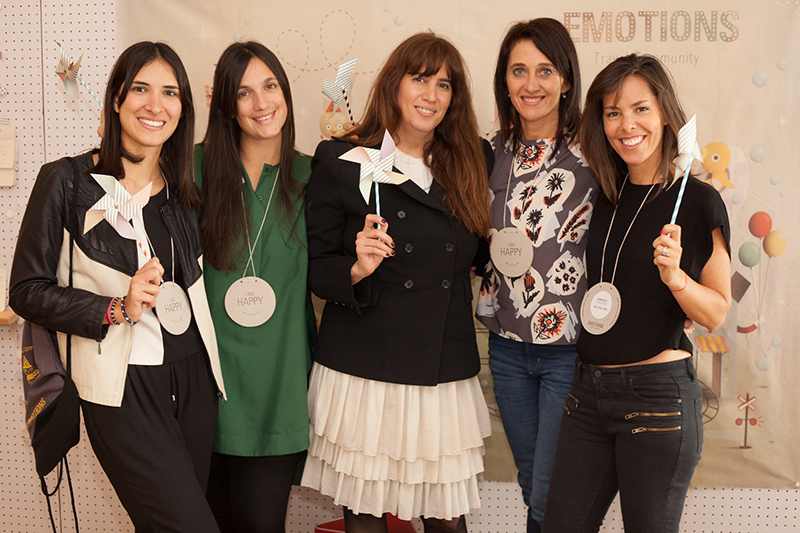 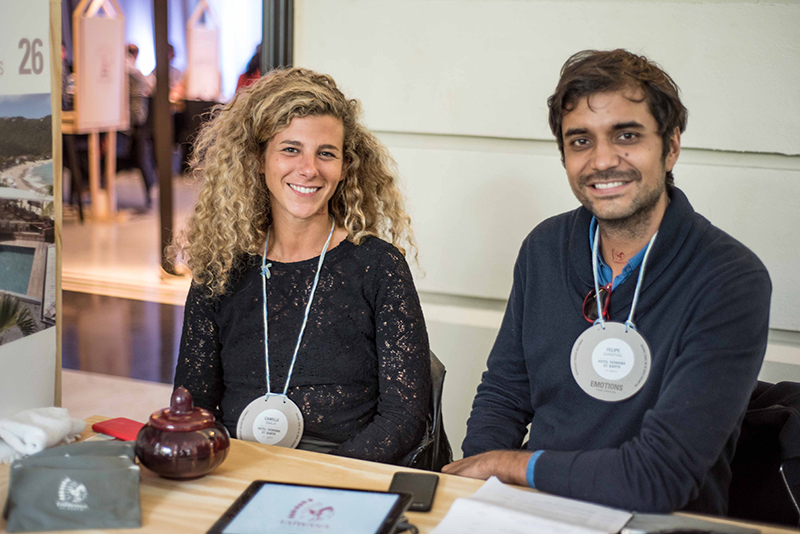 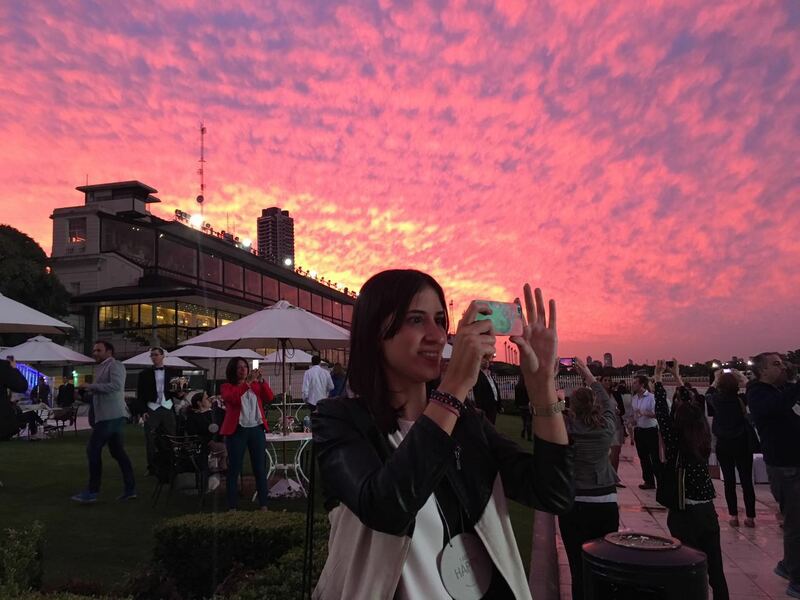 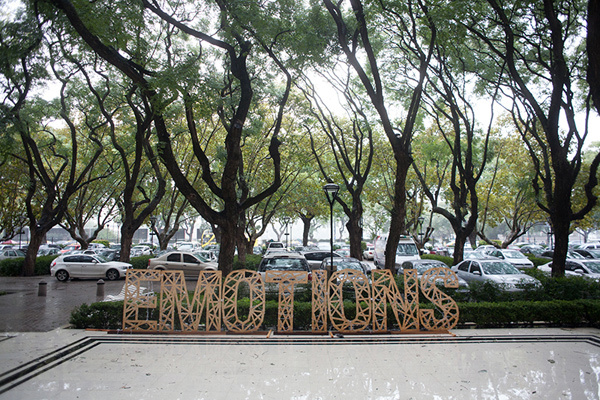 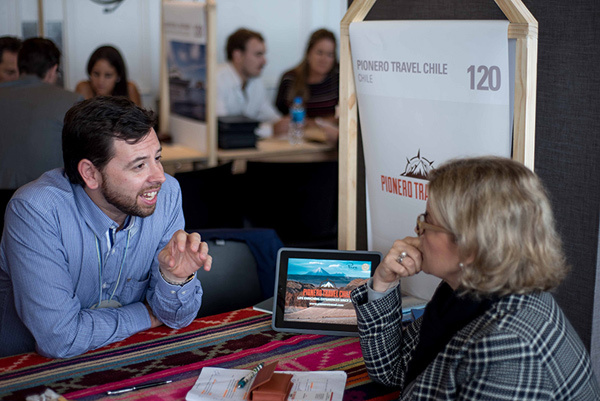 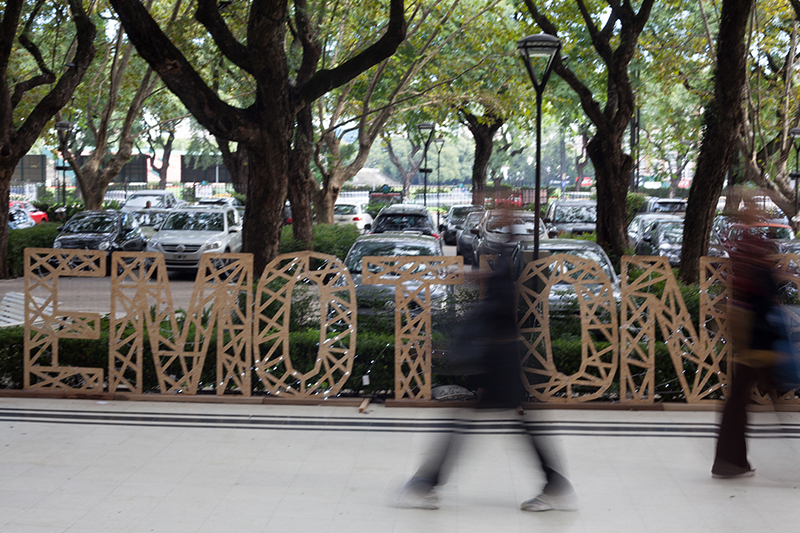 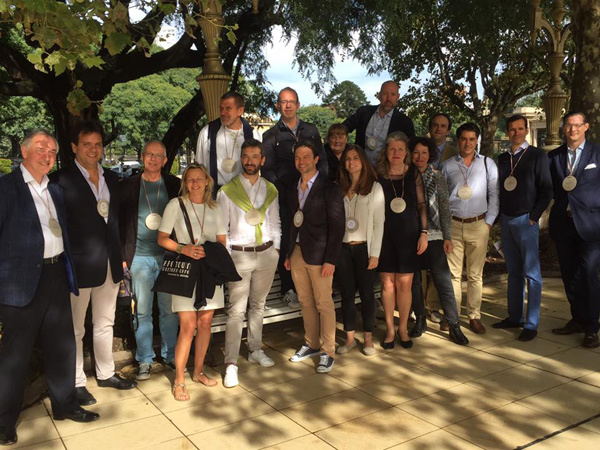 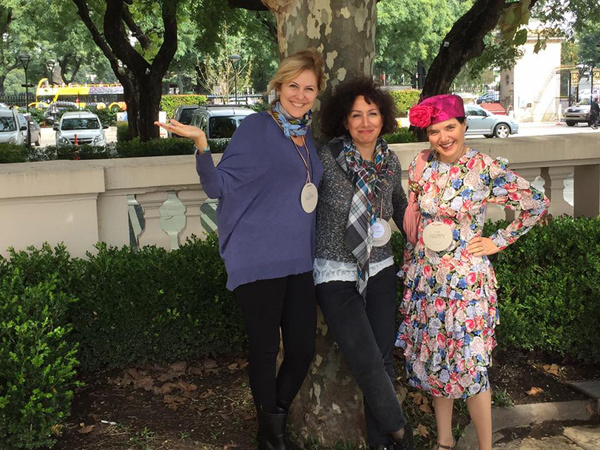 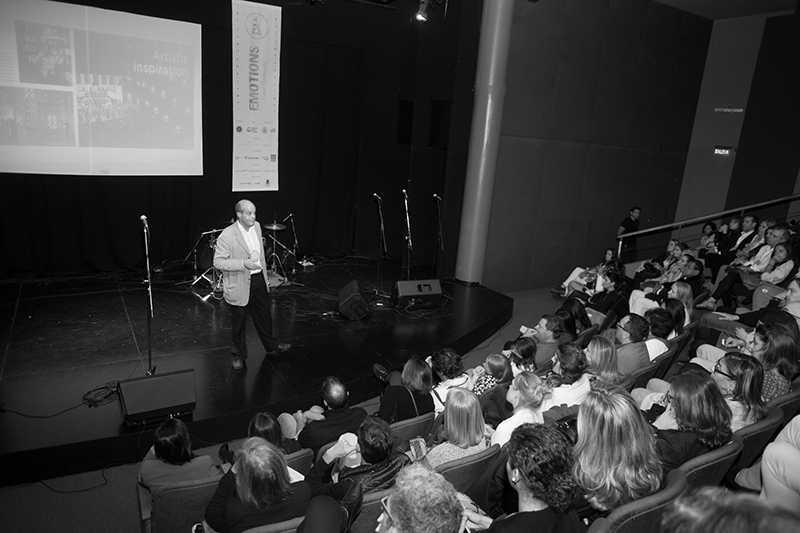 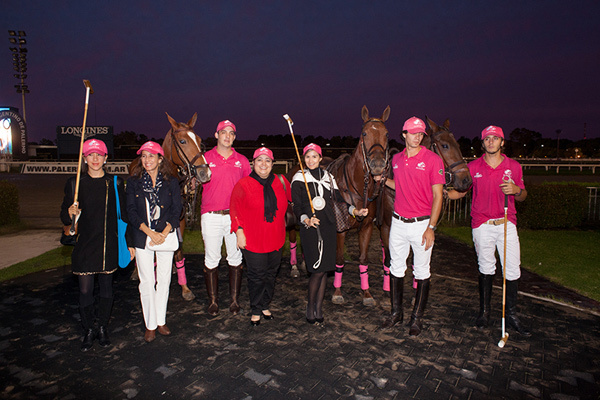 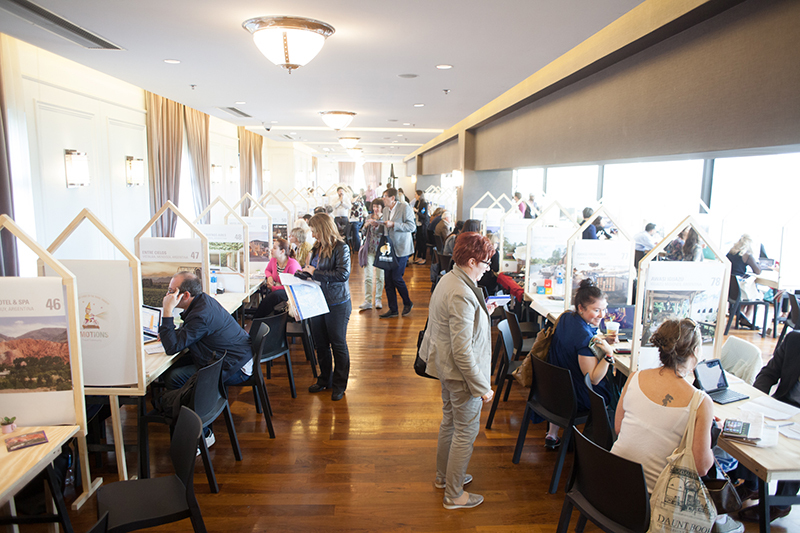 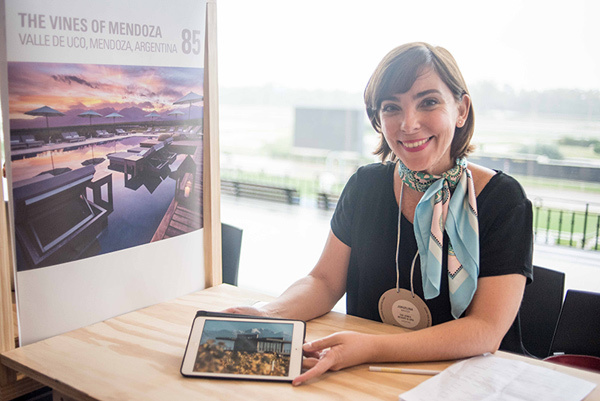 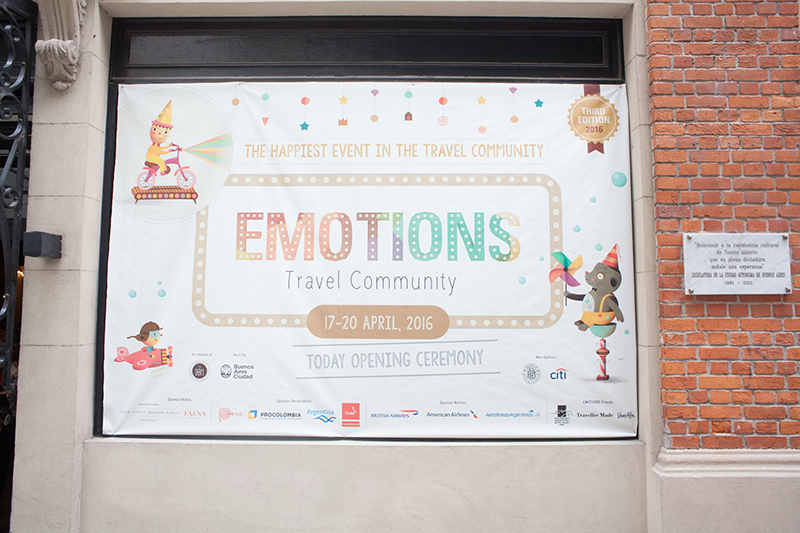 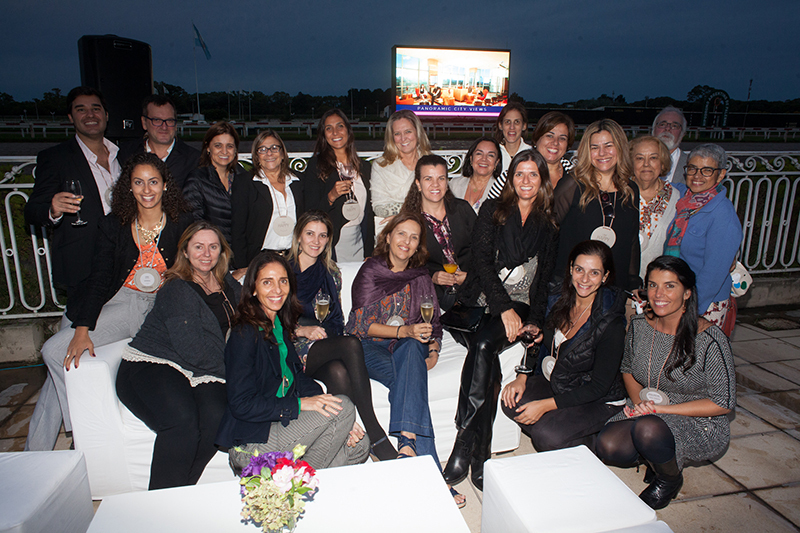 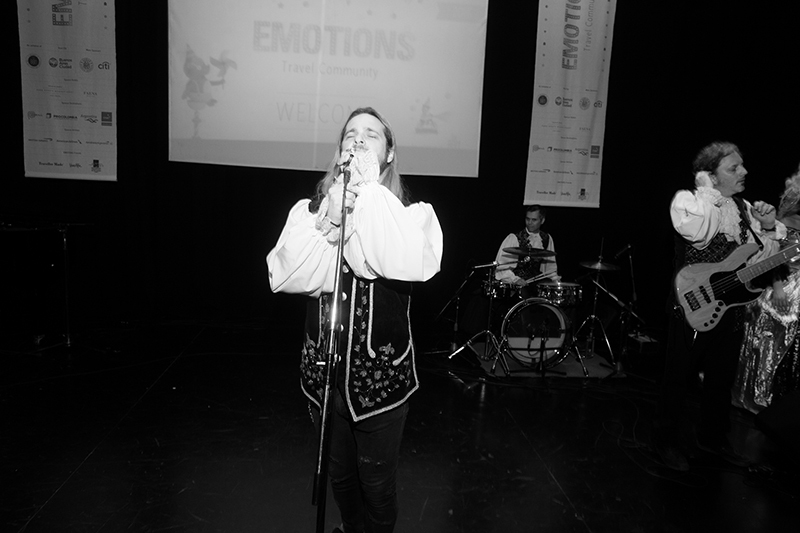 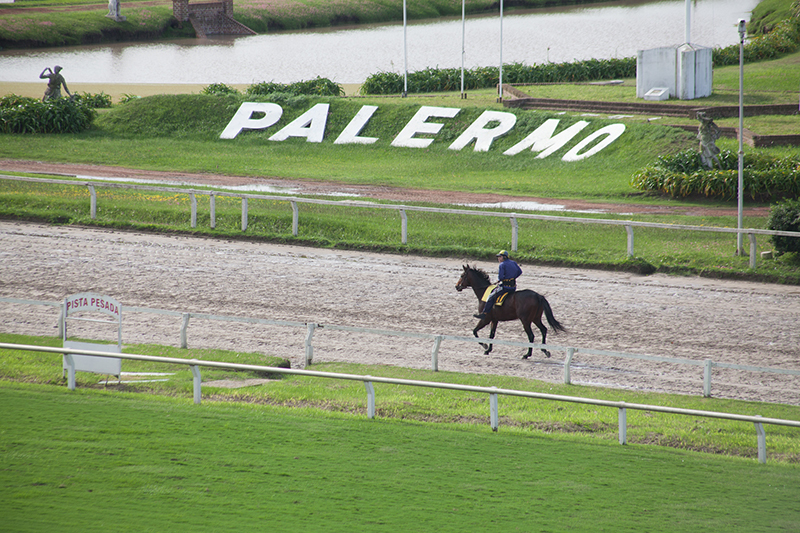 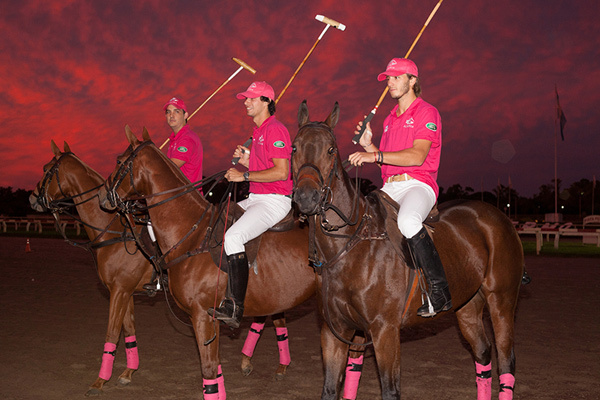 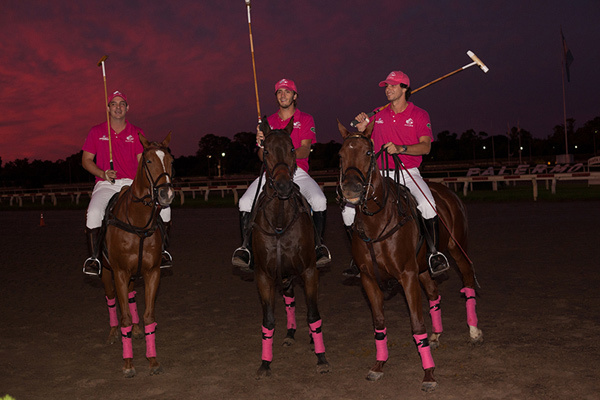 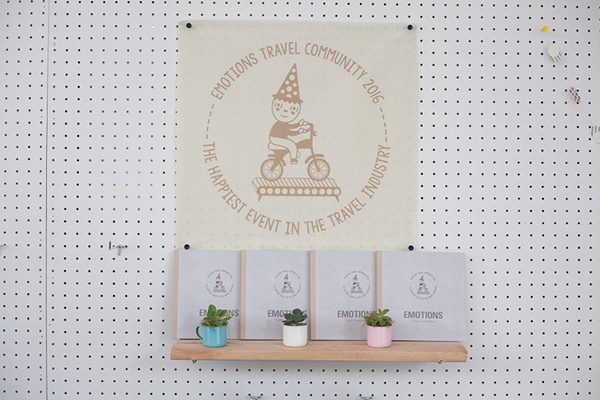 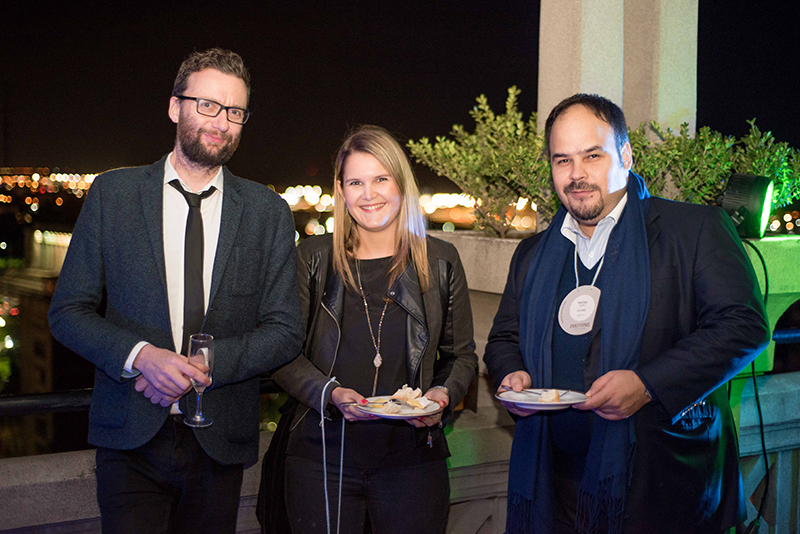 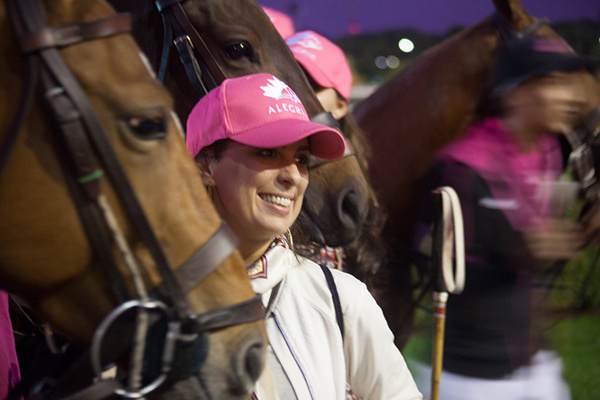 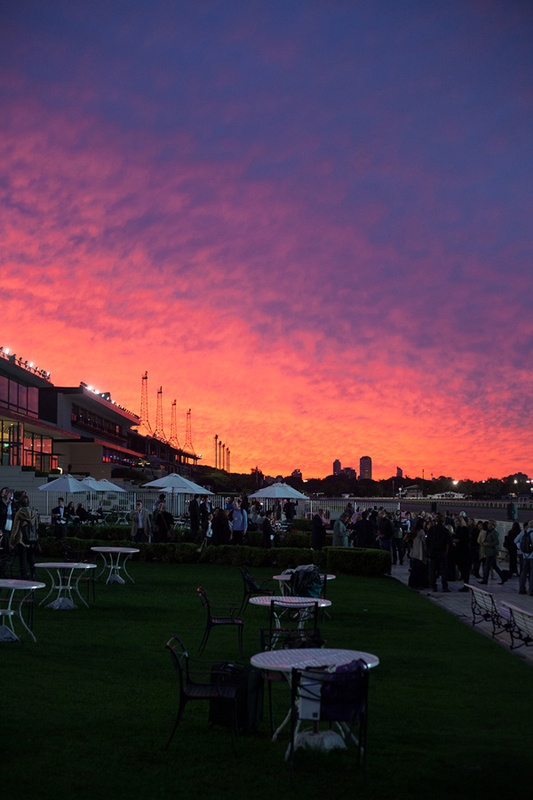 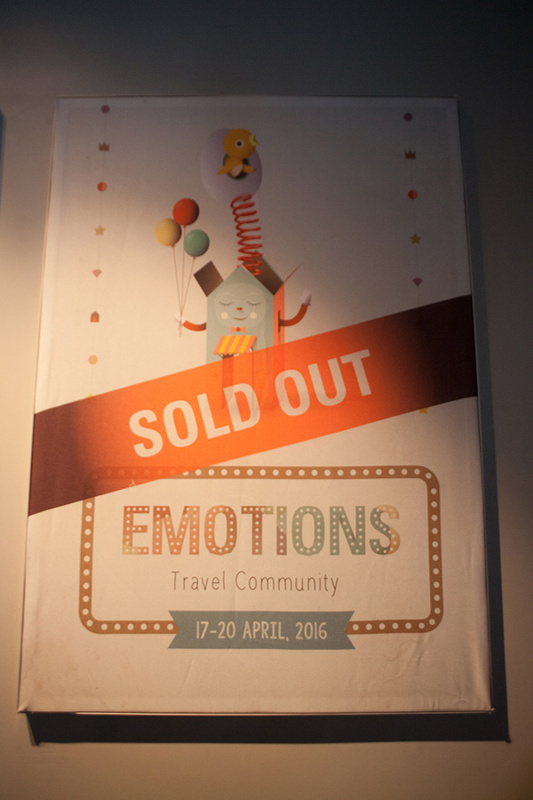 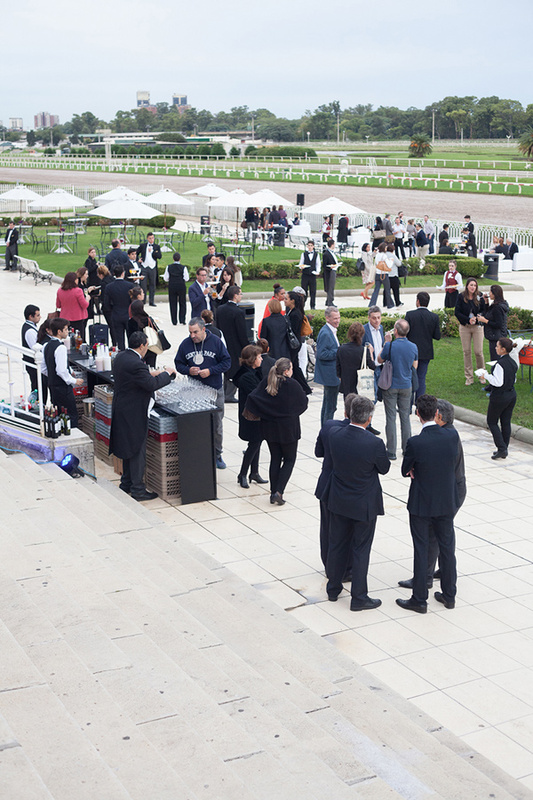 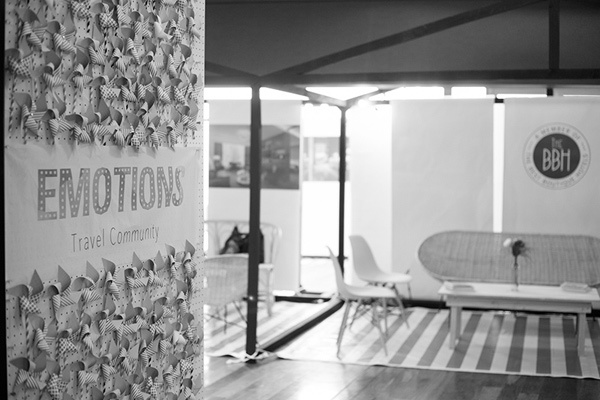 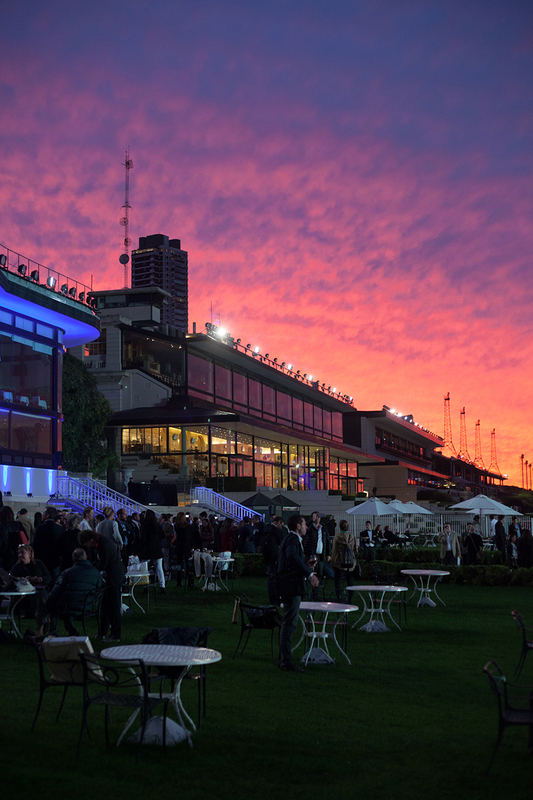 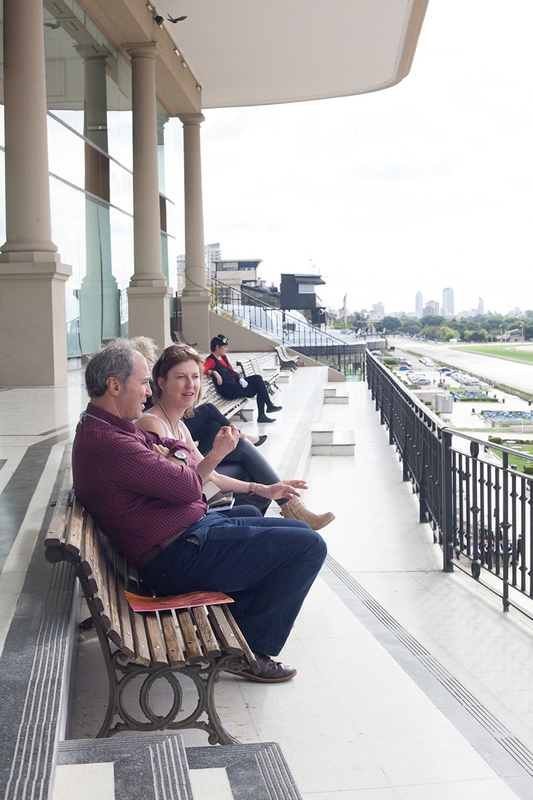 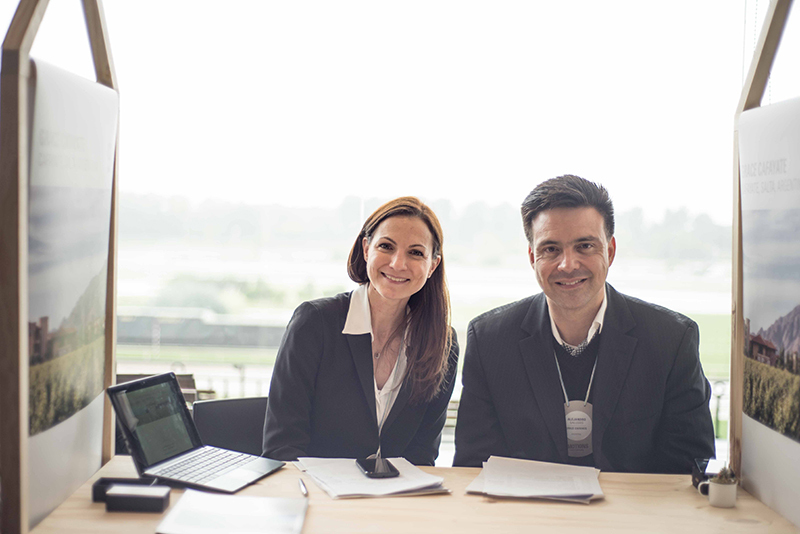 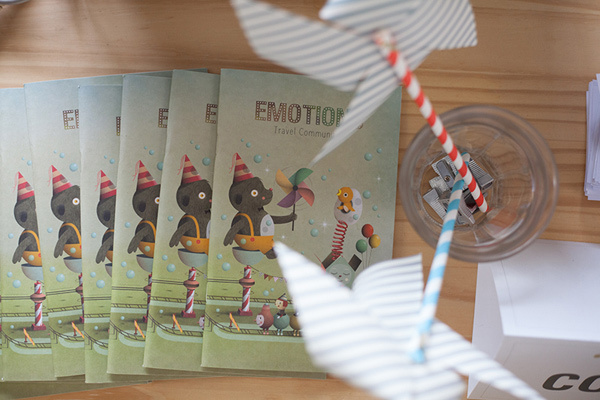 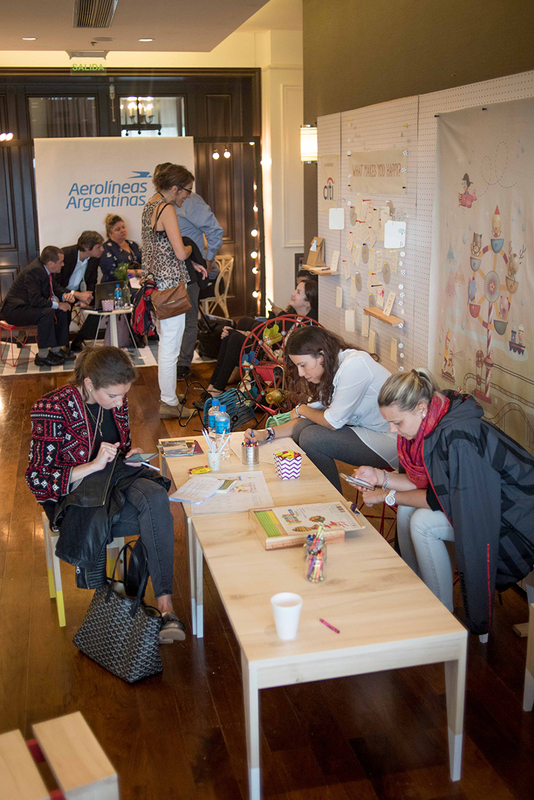 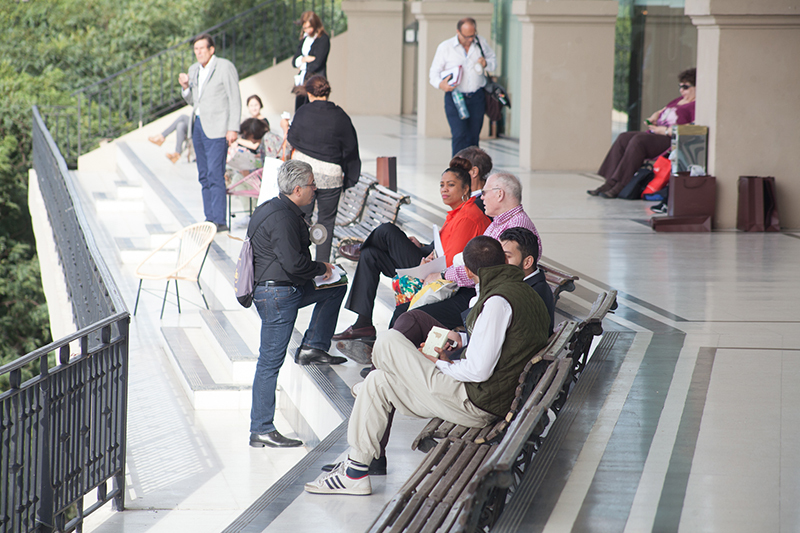 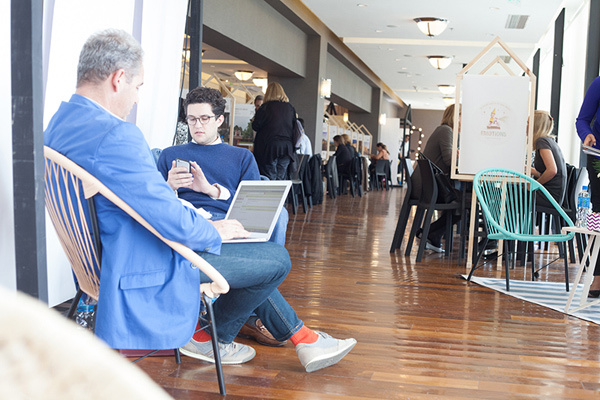 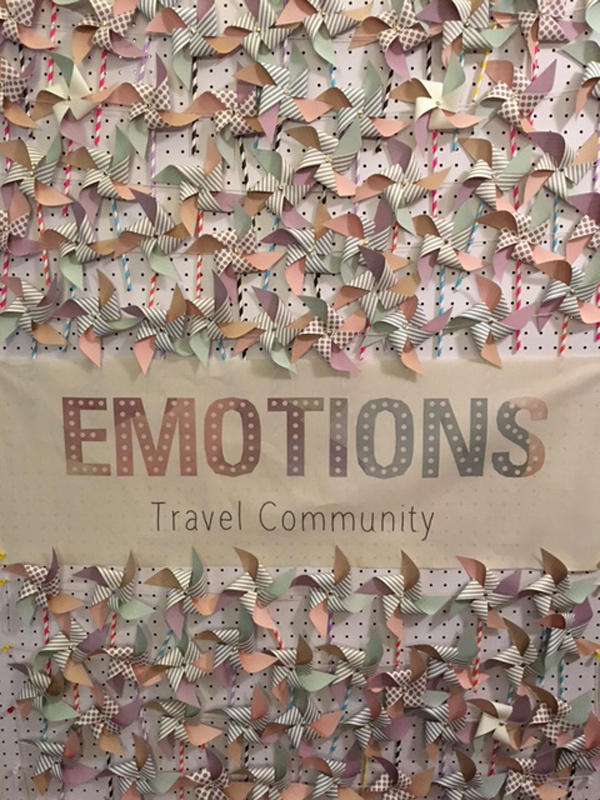 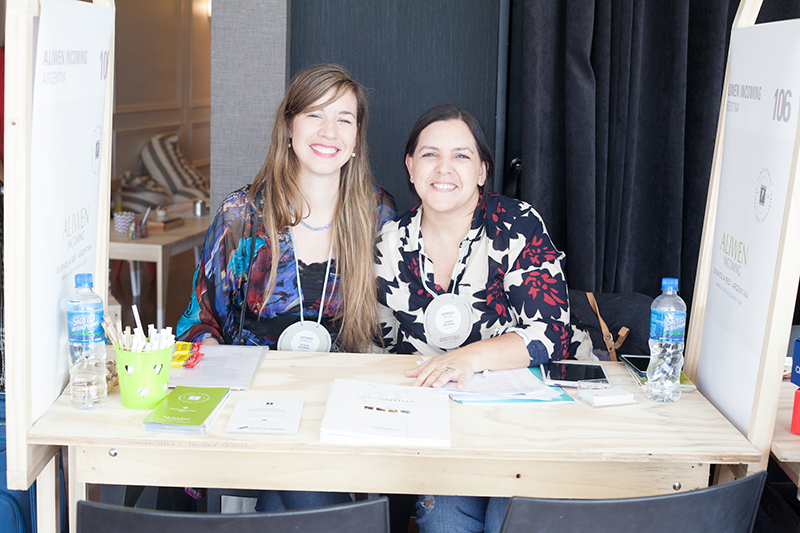 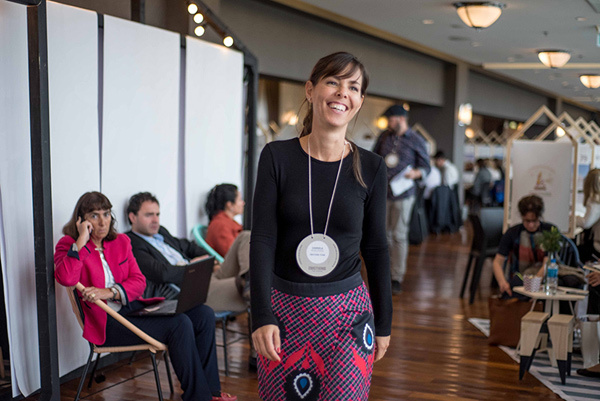 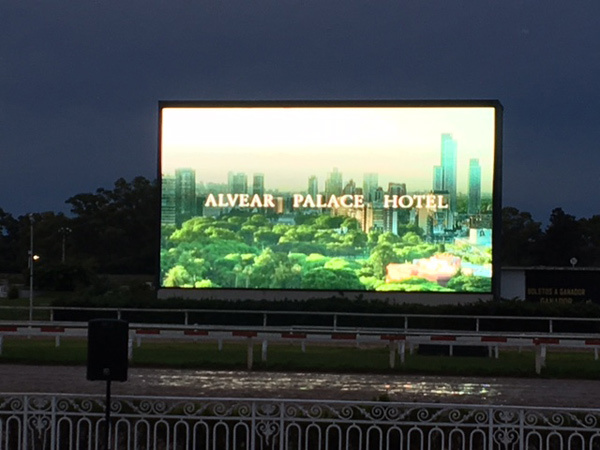 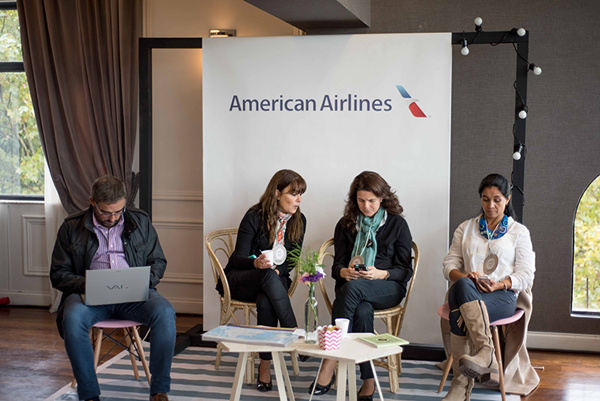 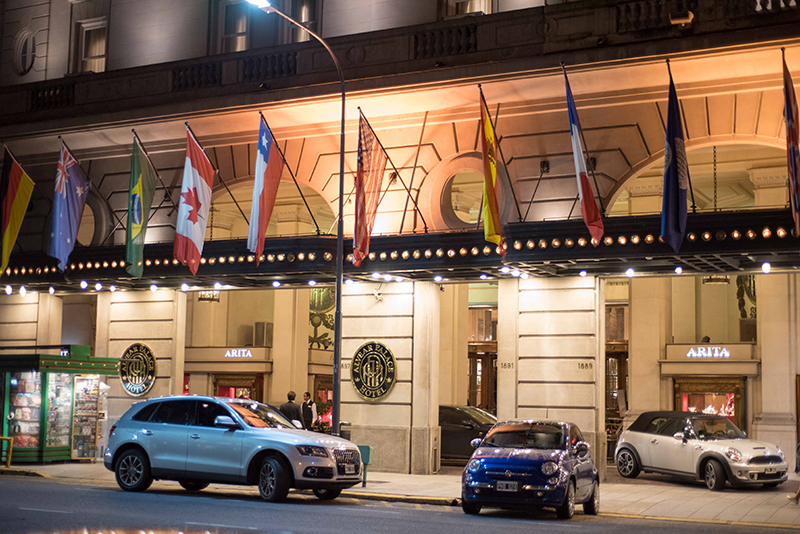 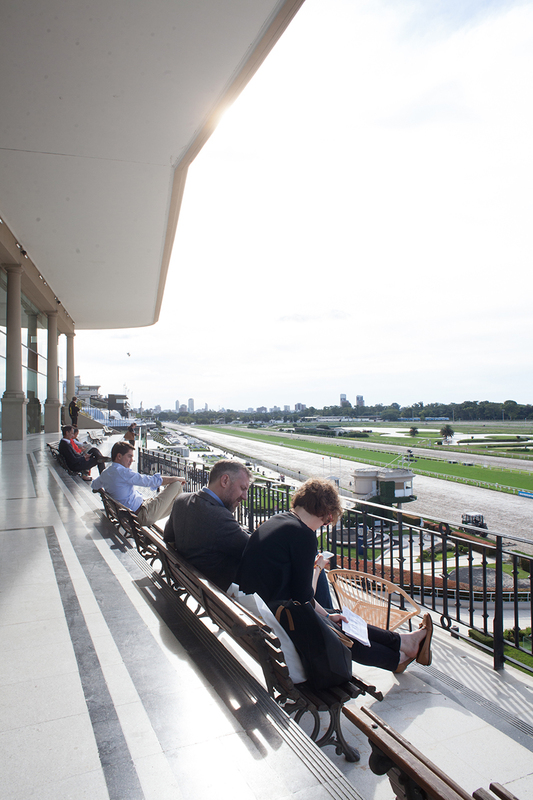 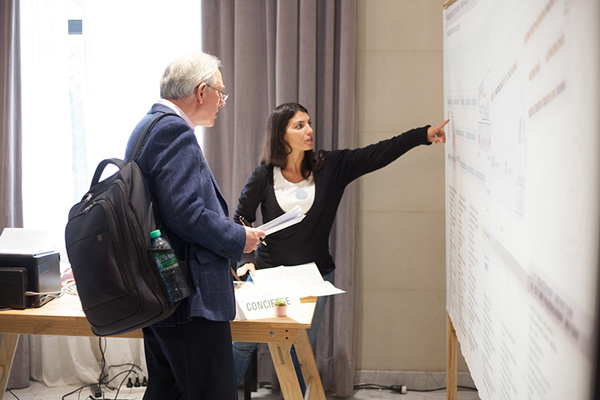 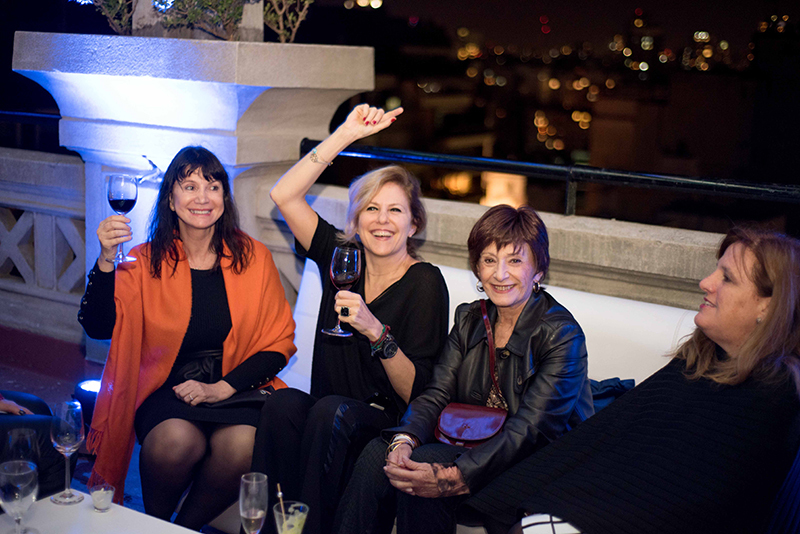 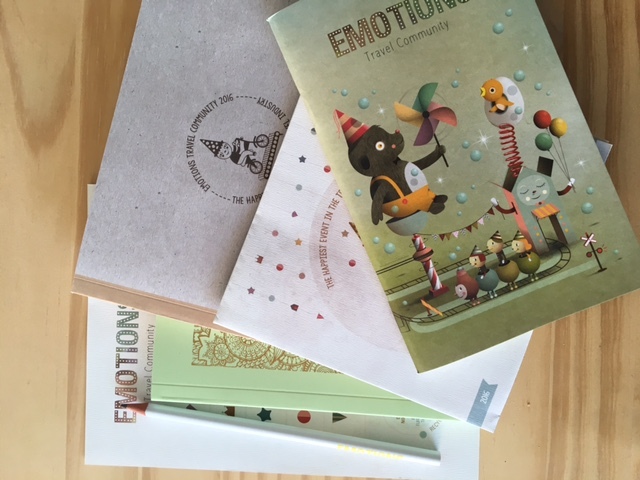 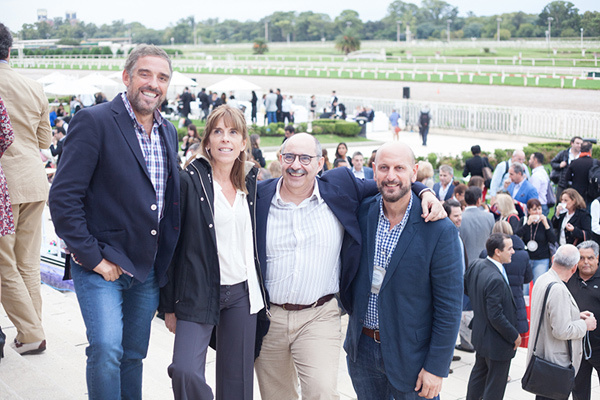 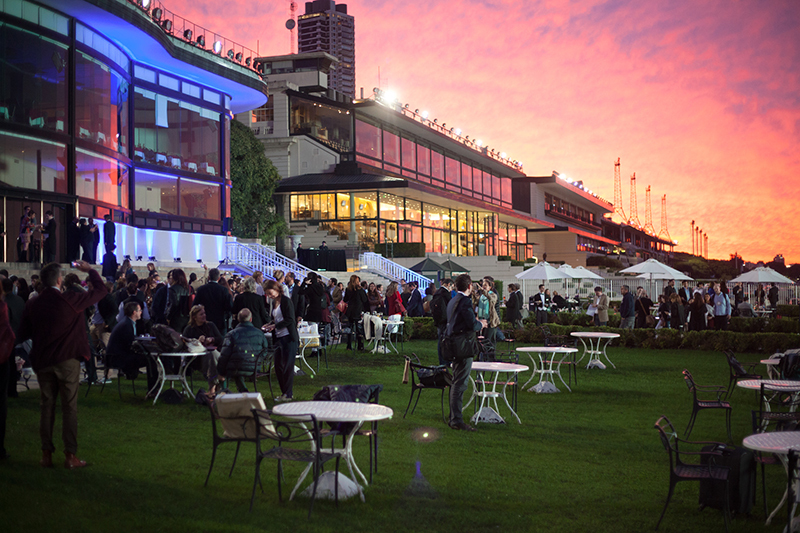 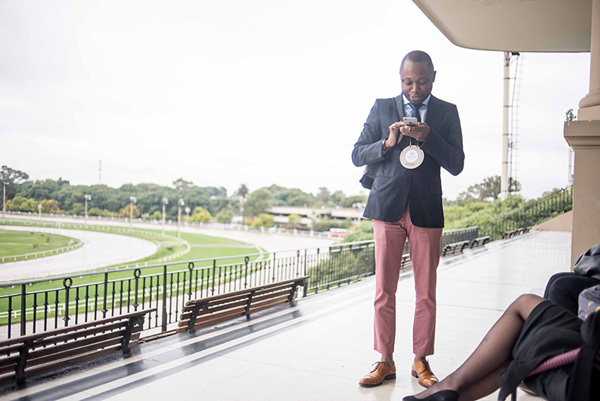 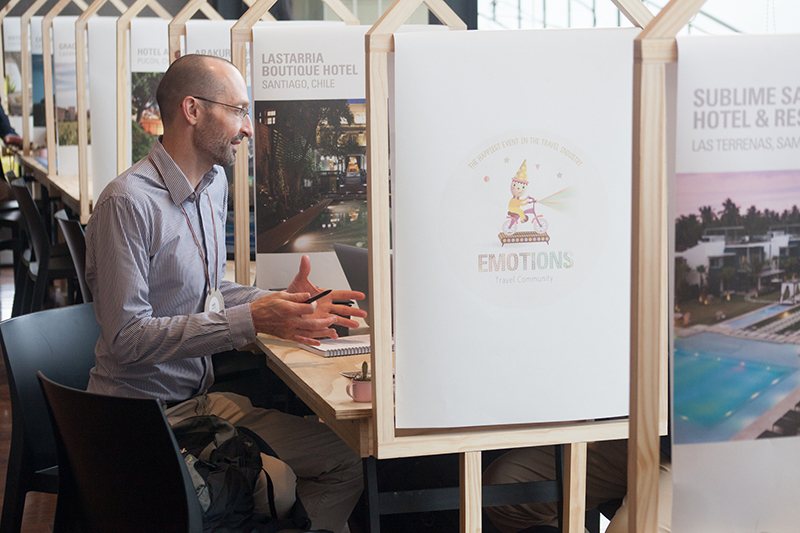 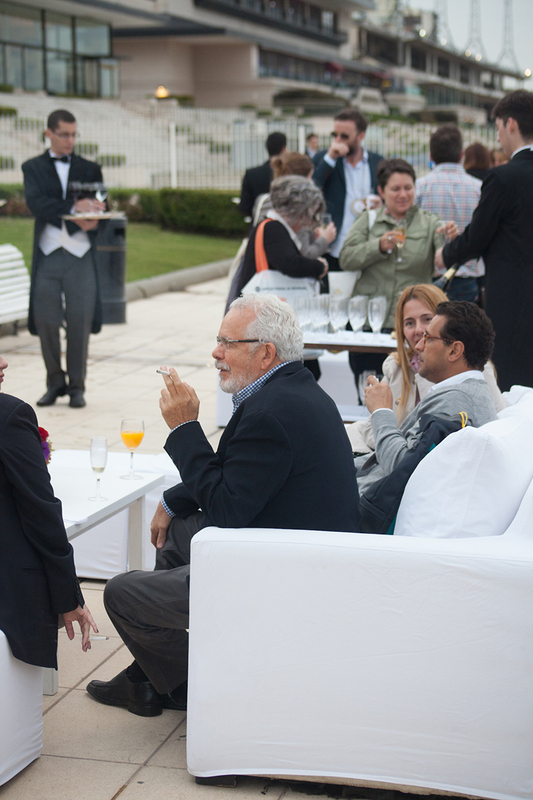 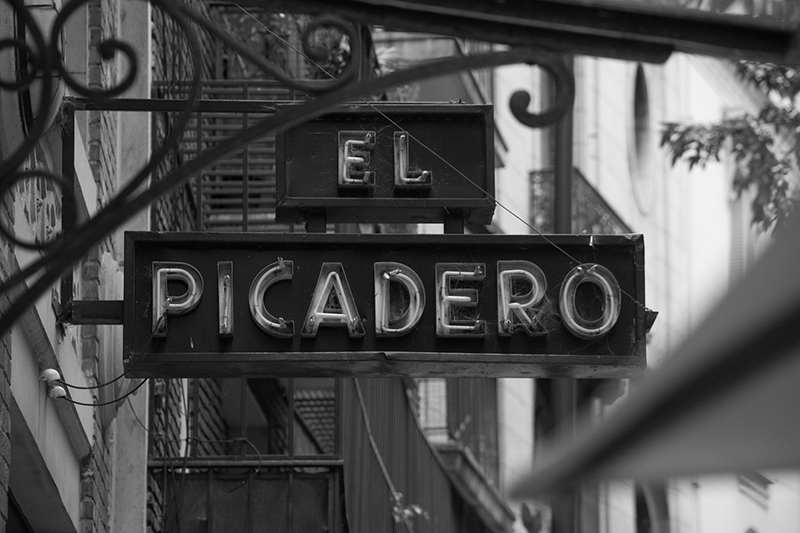 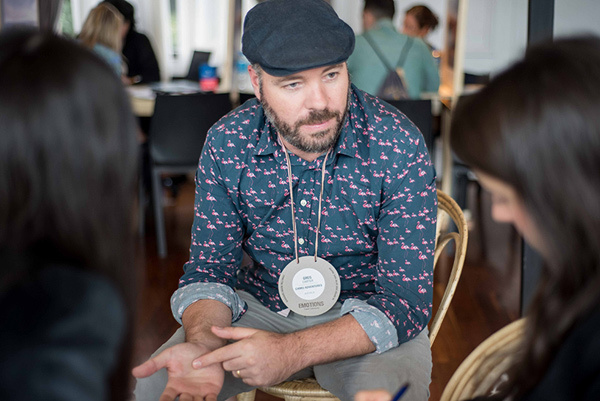 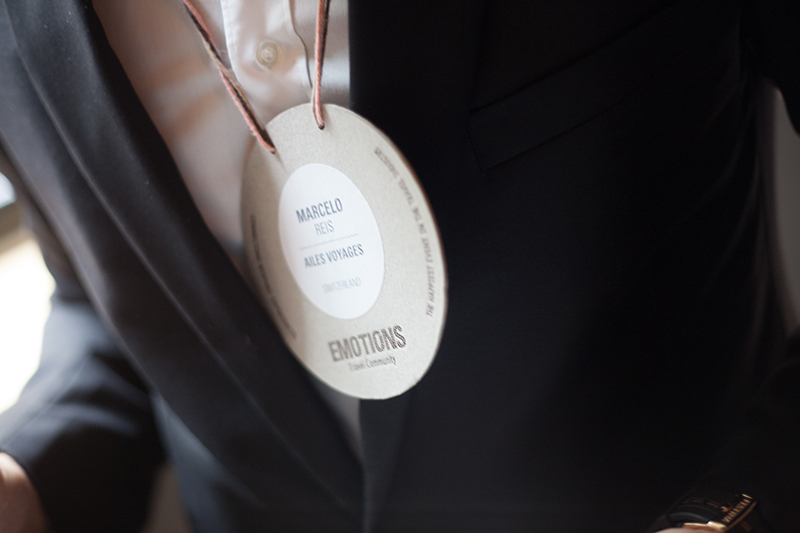 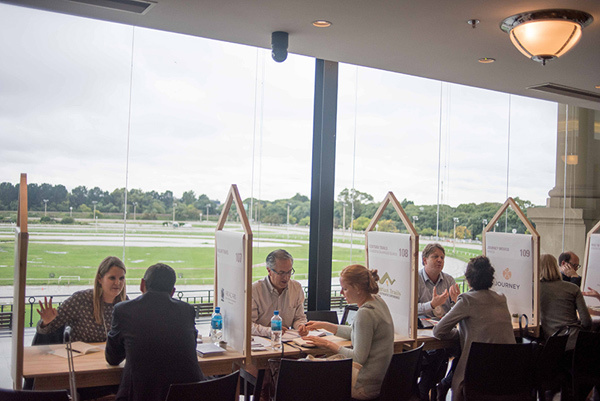 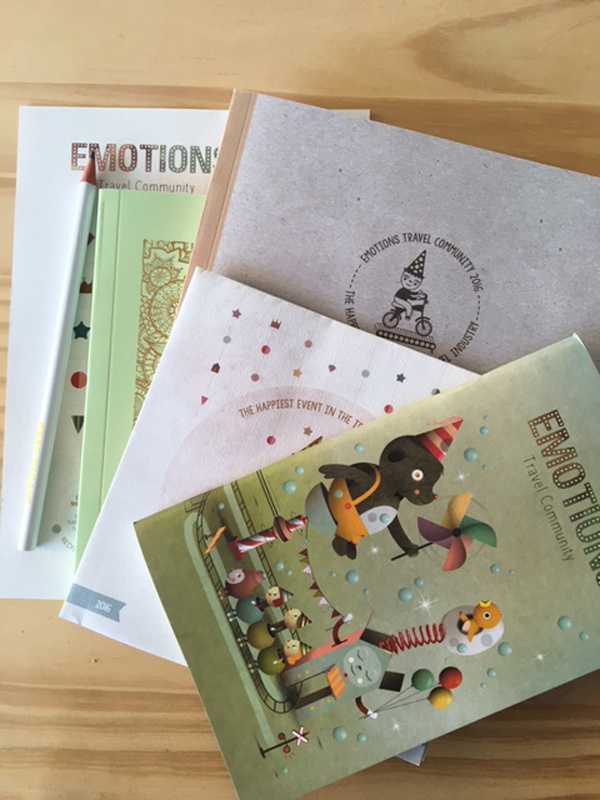 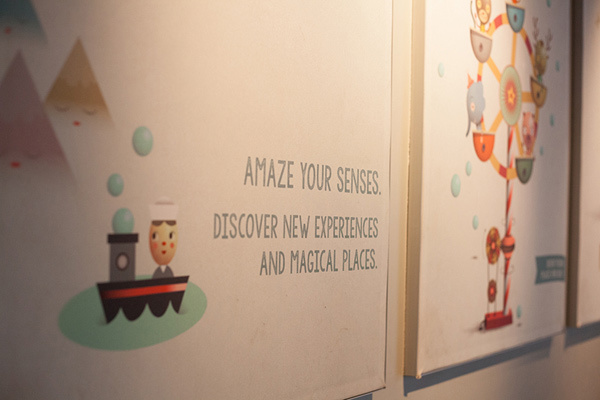 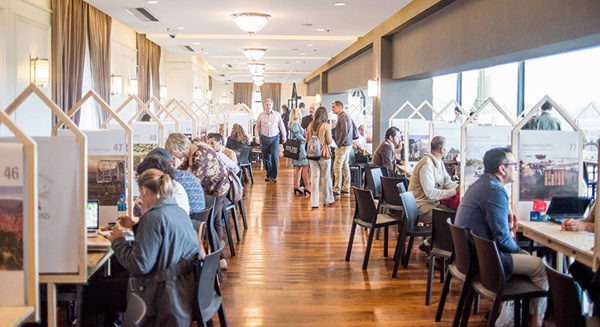 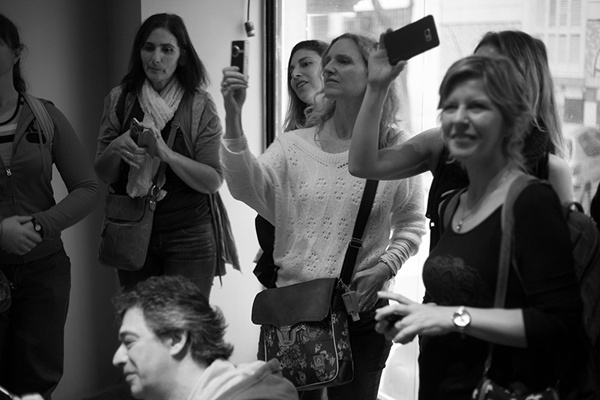 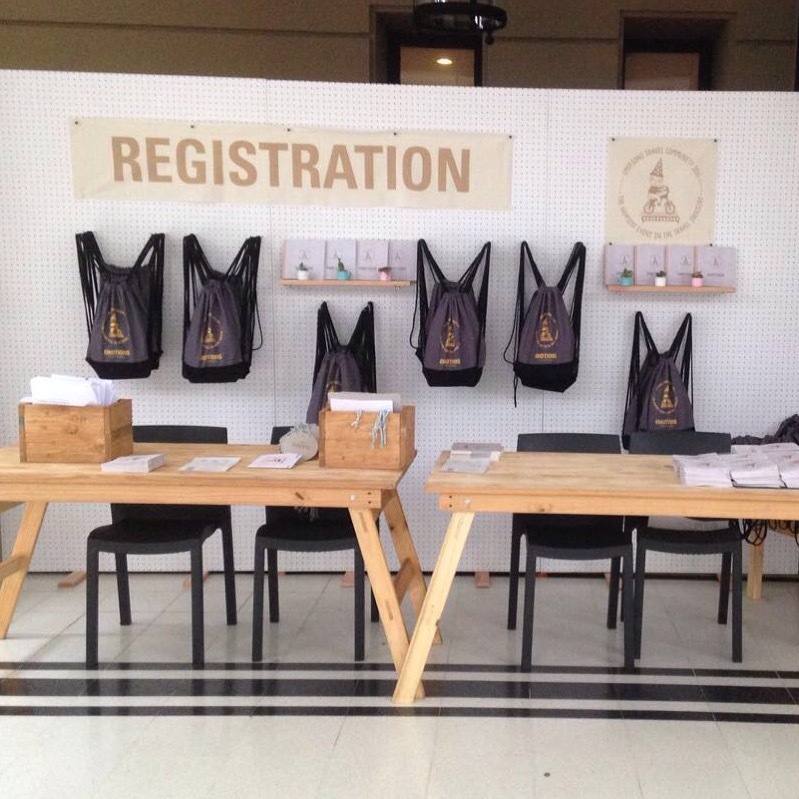 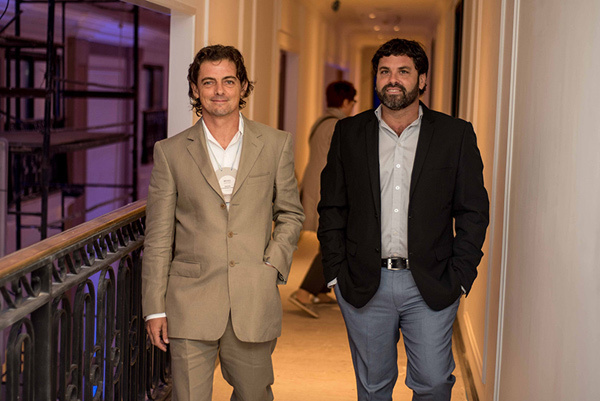 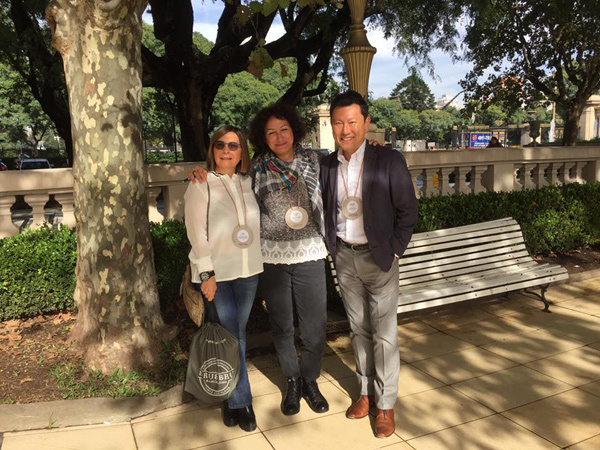 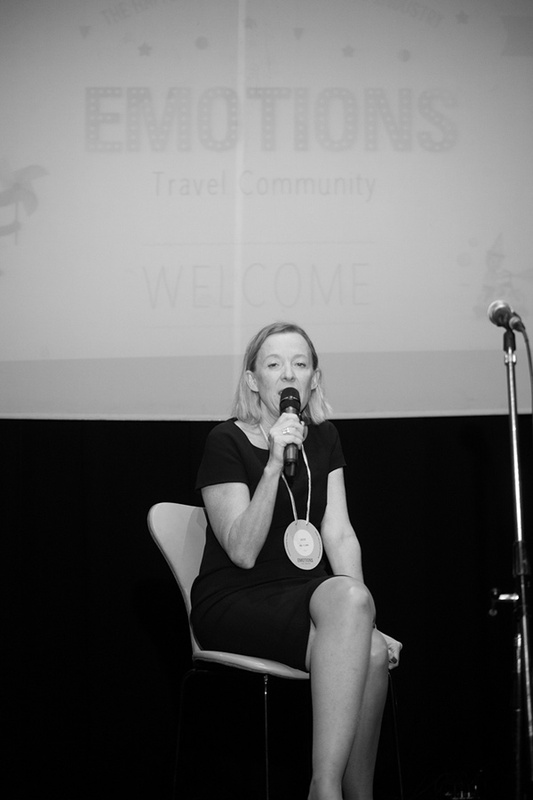 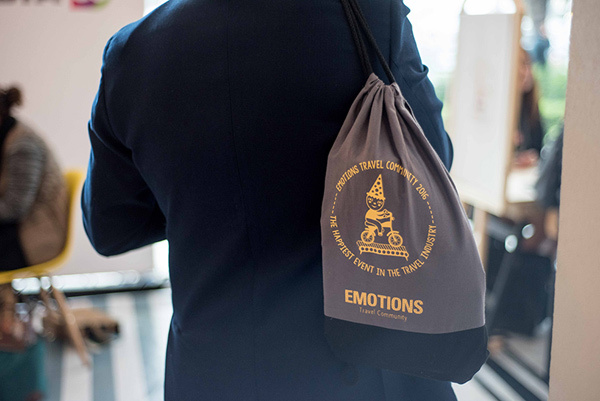 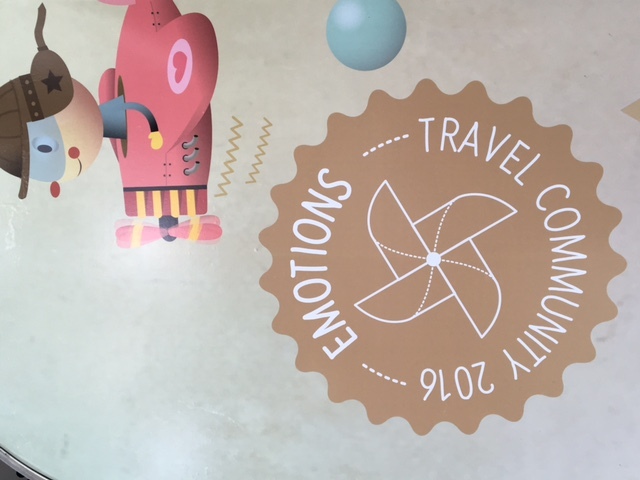 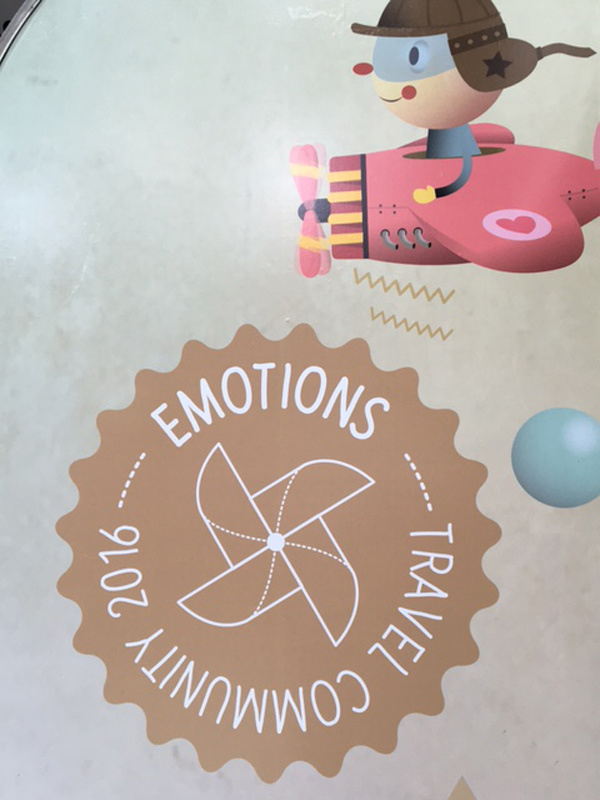 Emotions Travel Community 2016 was held at the Hipódromo Argentino de Palermo, Buenos Aires, Argentina, on April 17-20, 2016. 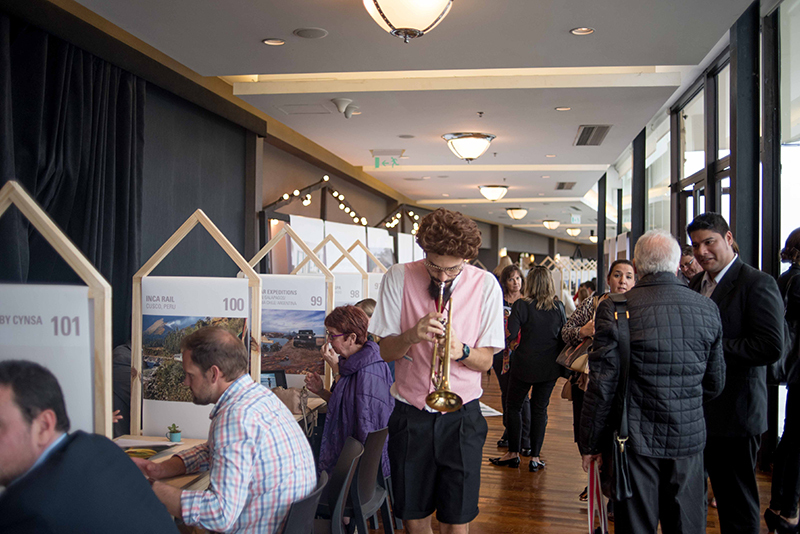 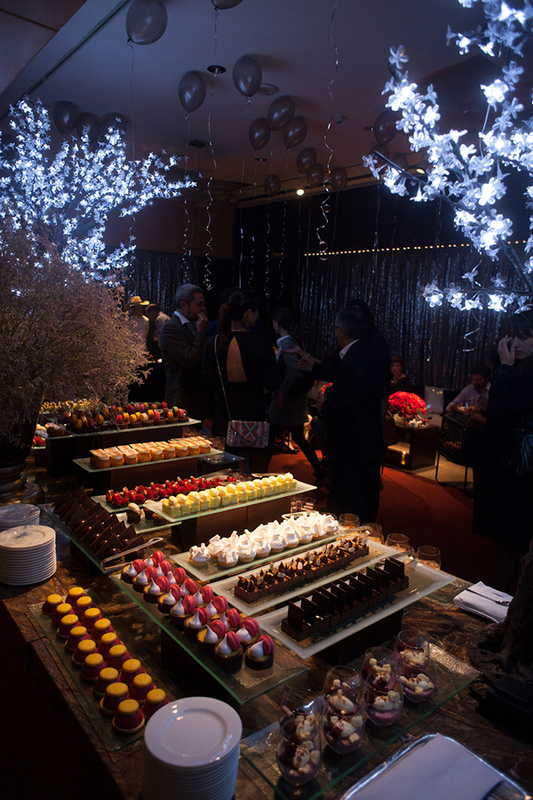 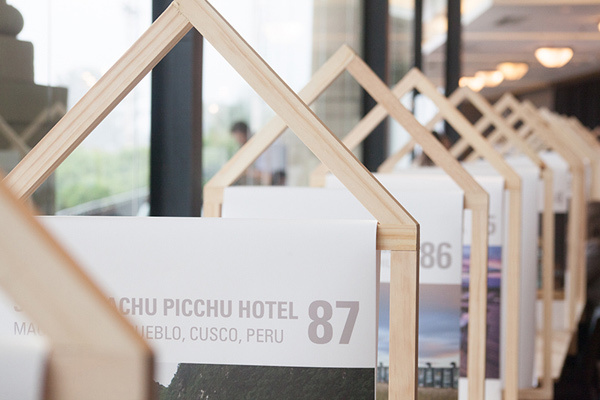 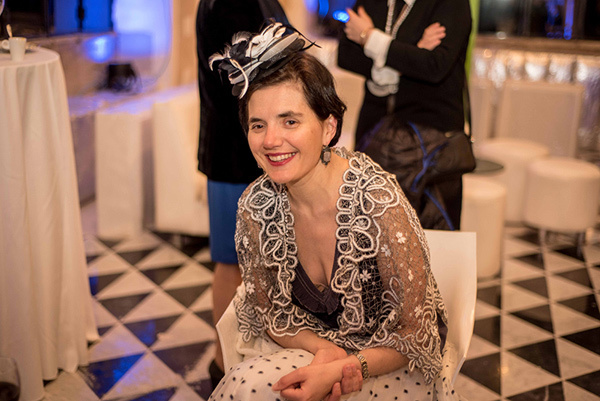 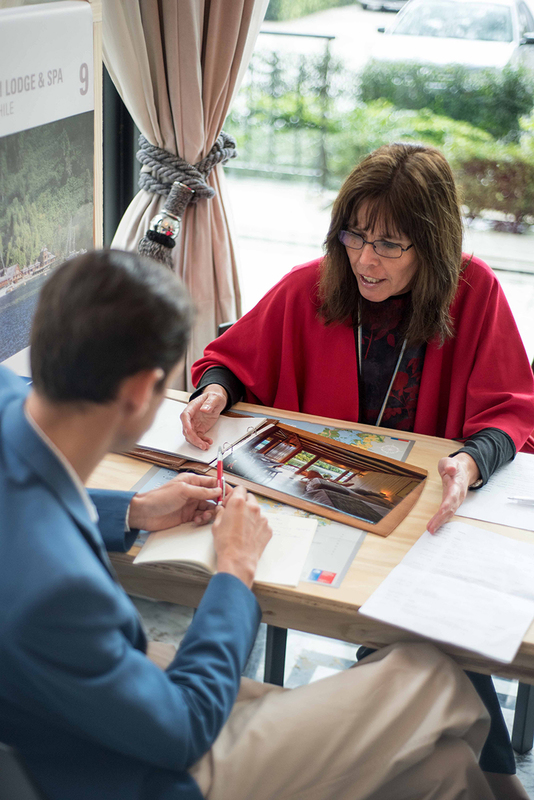 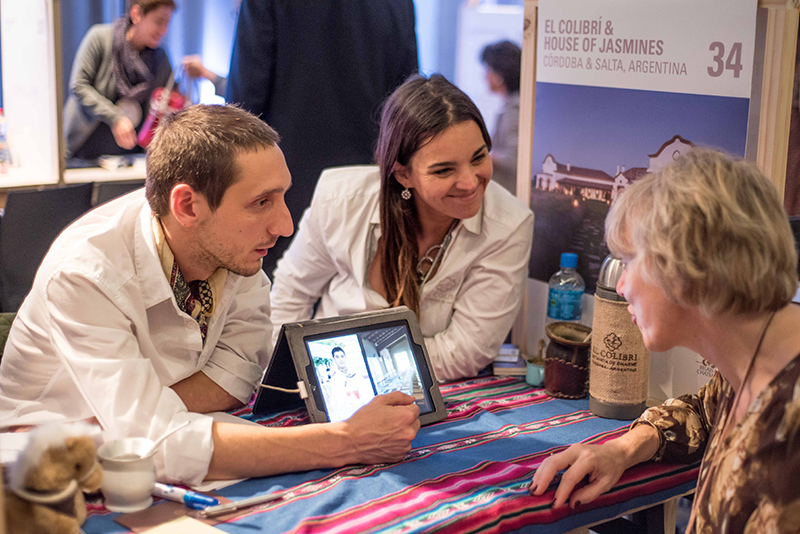 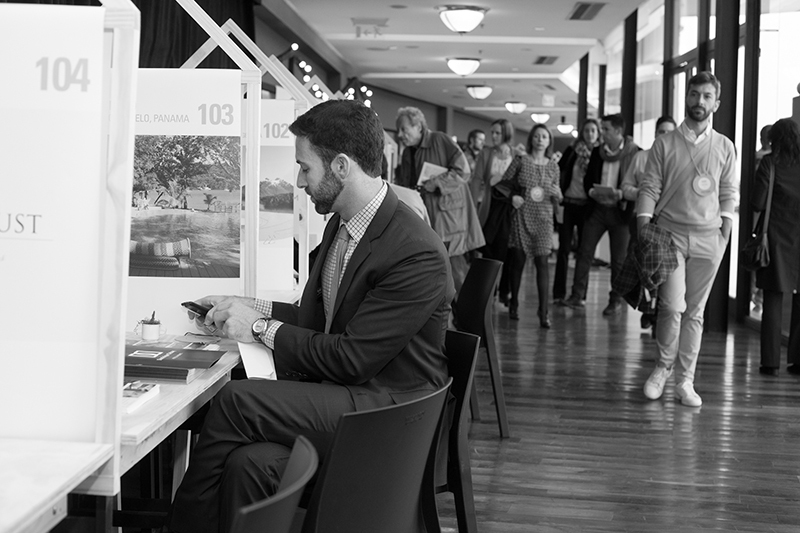 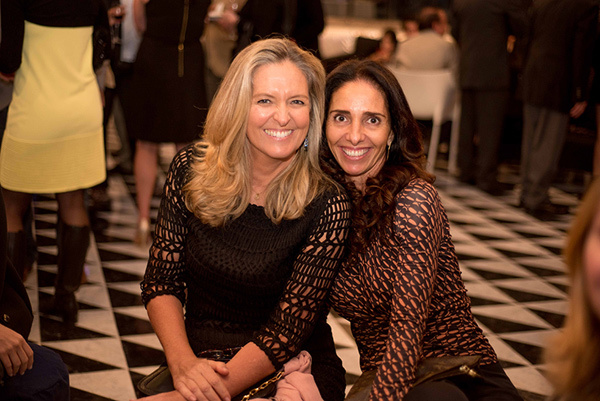 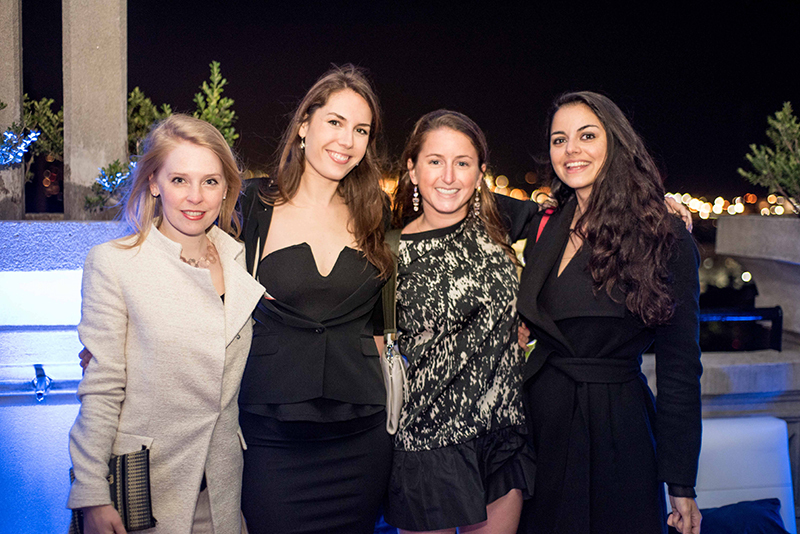 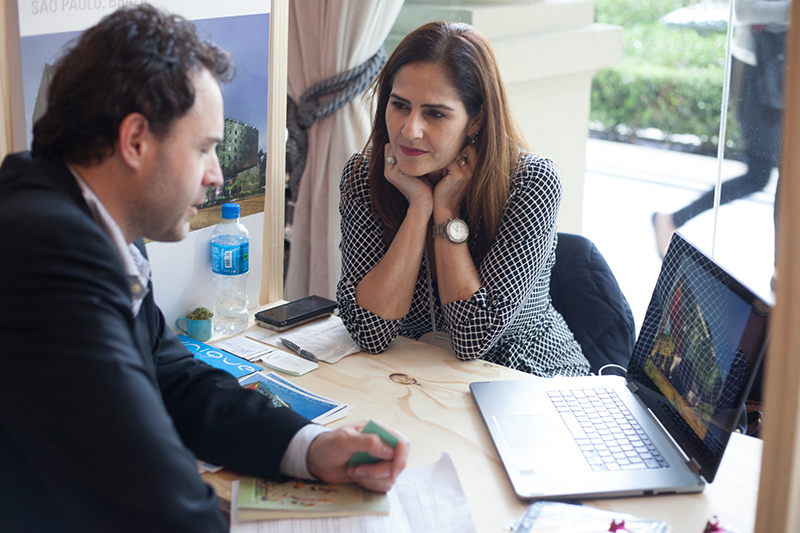 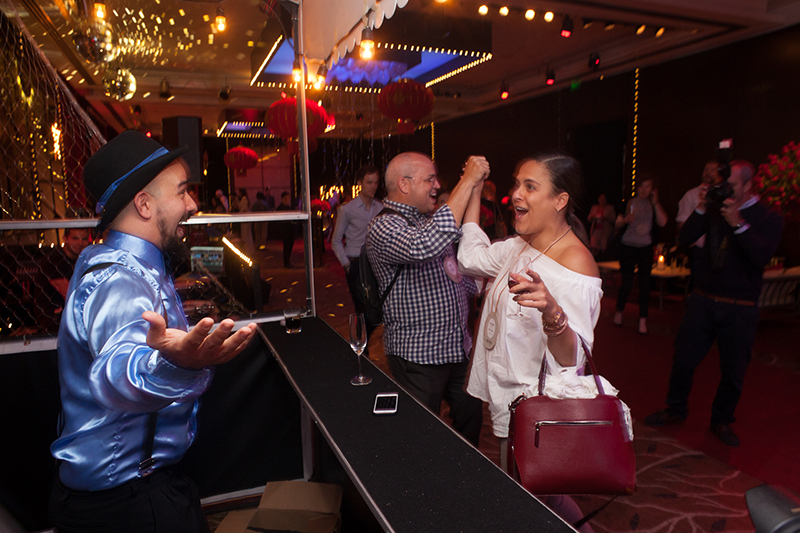 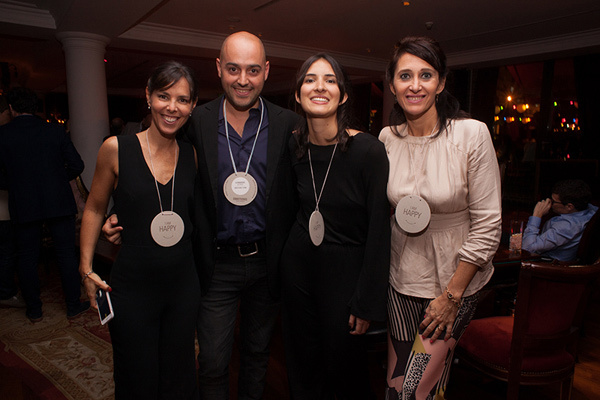 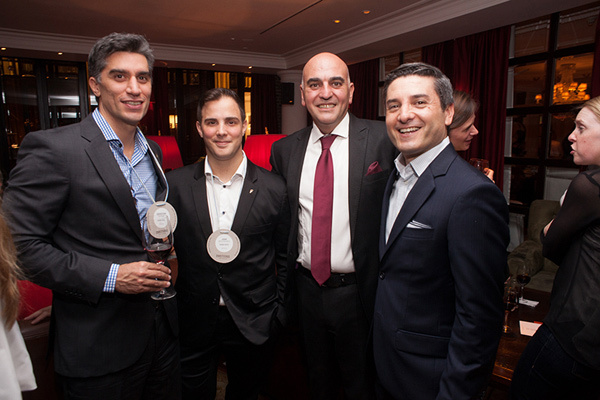 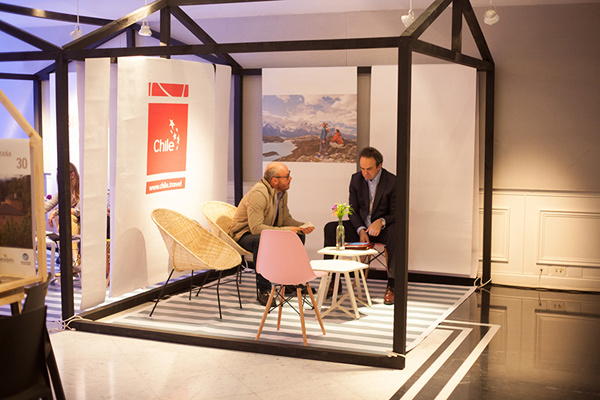 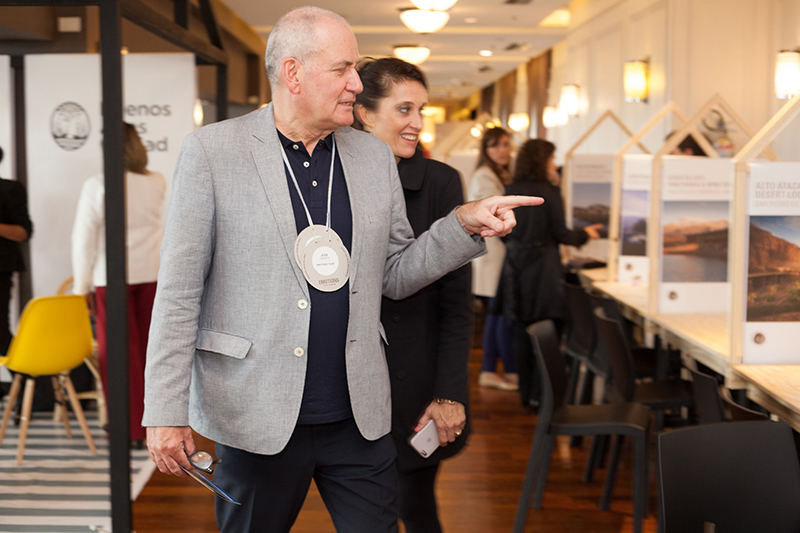 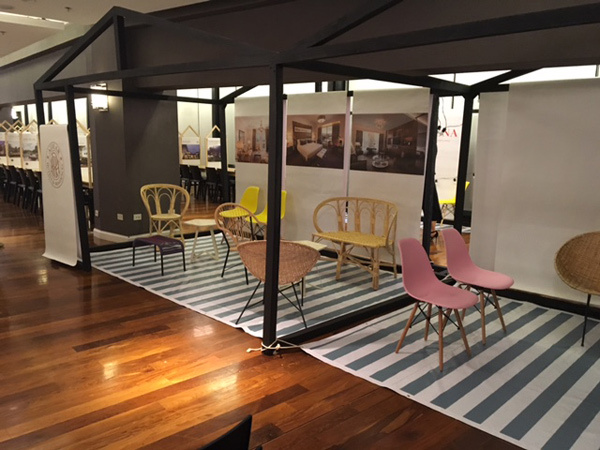 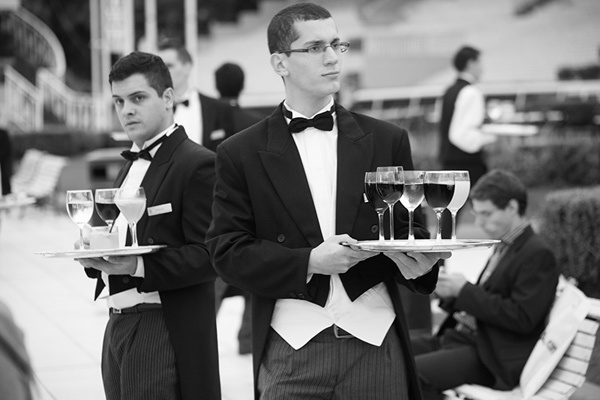 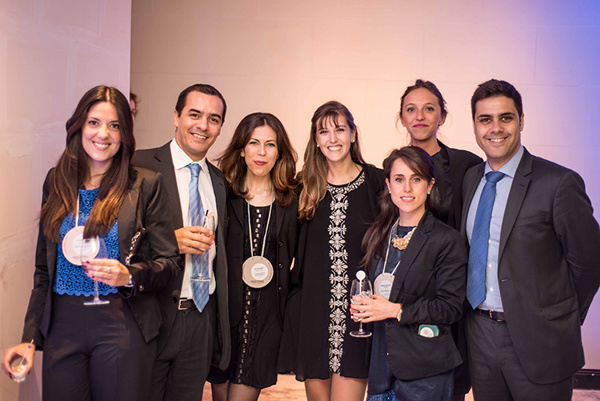 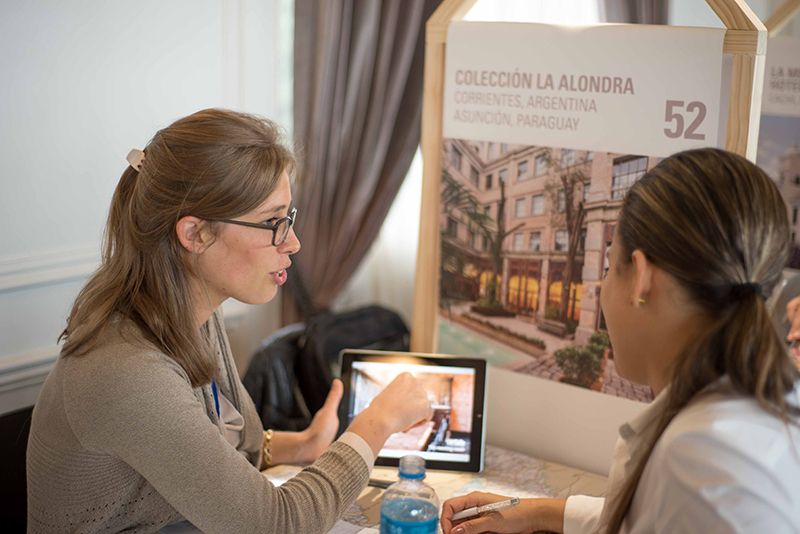 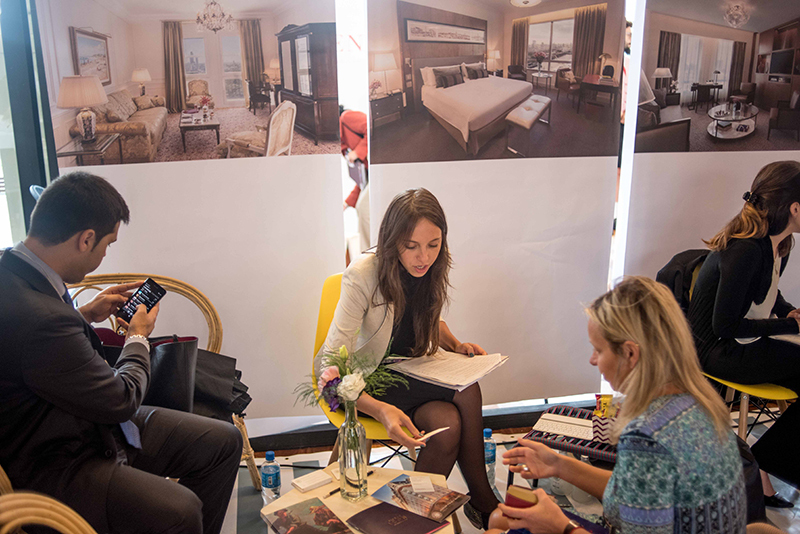 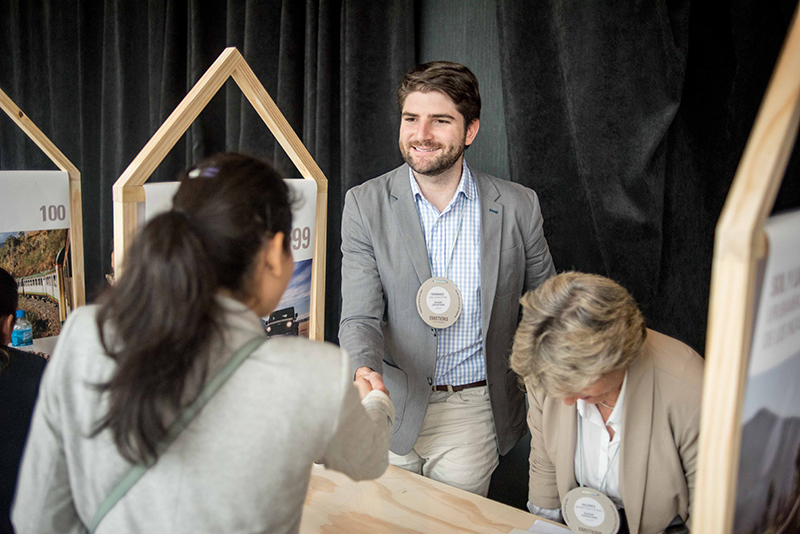 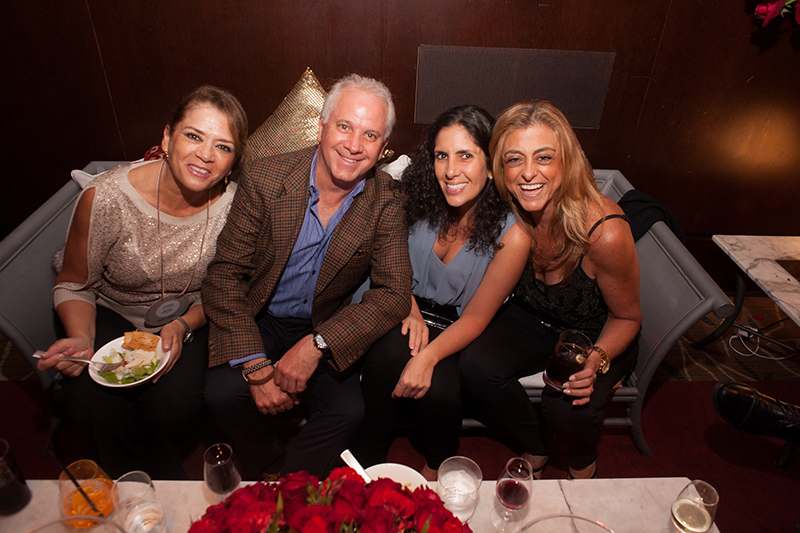 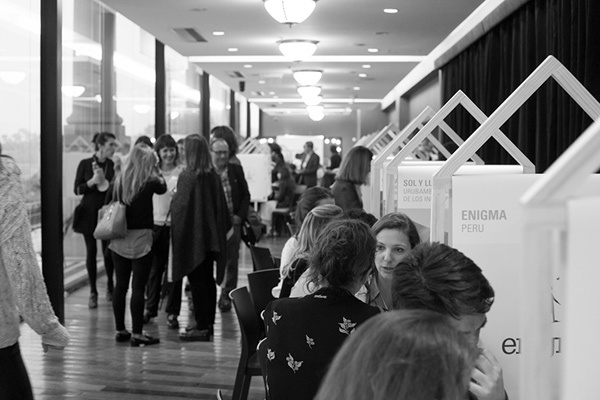 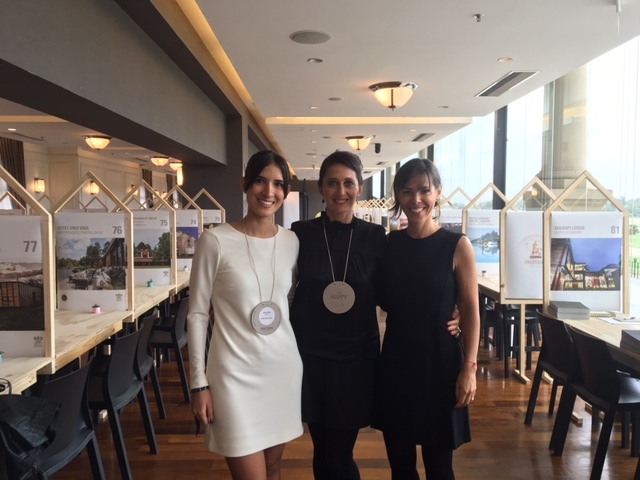 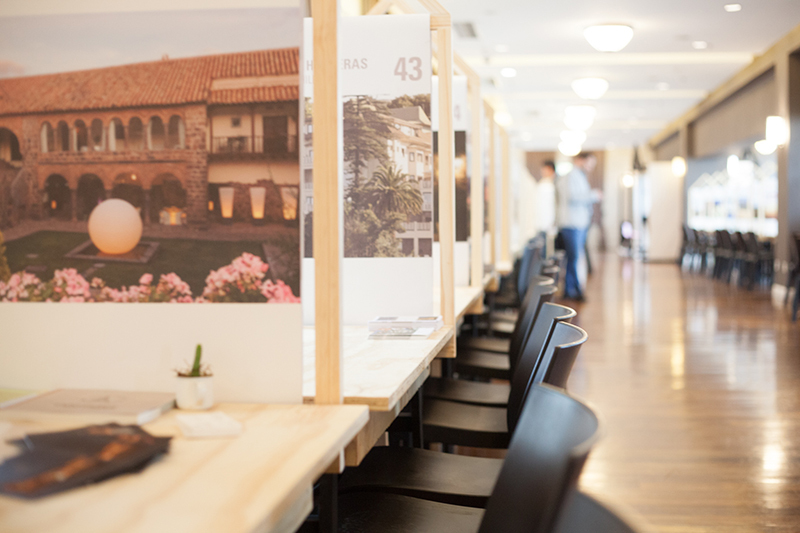 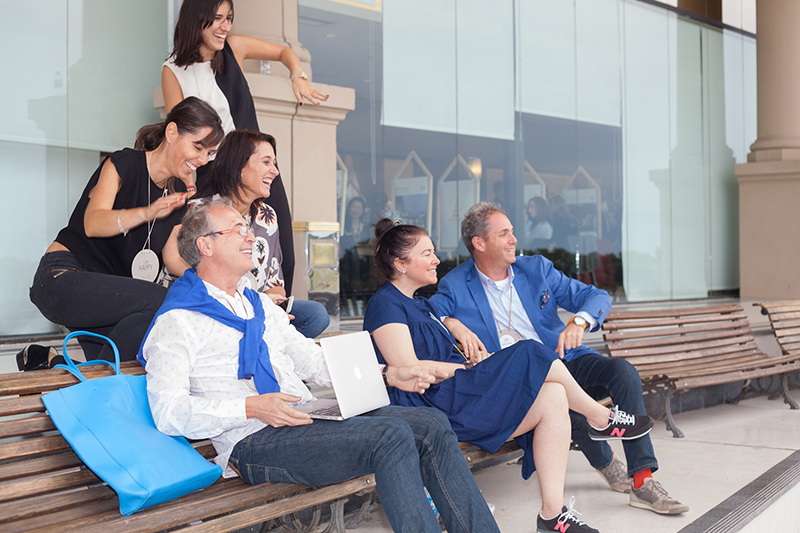 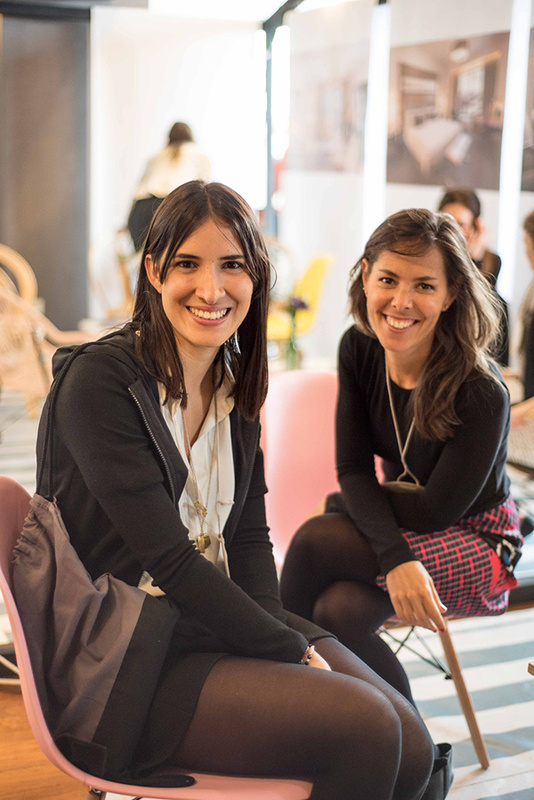 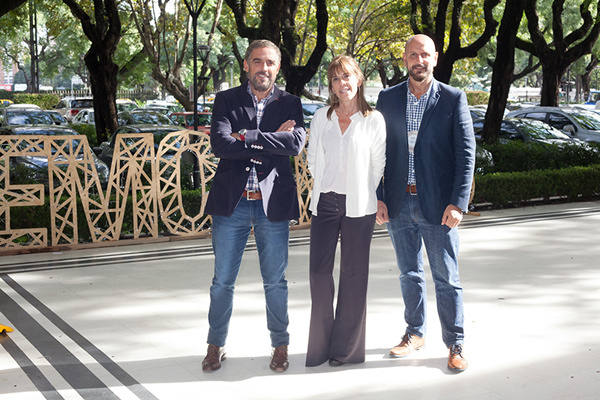 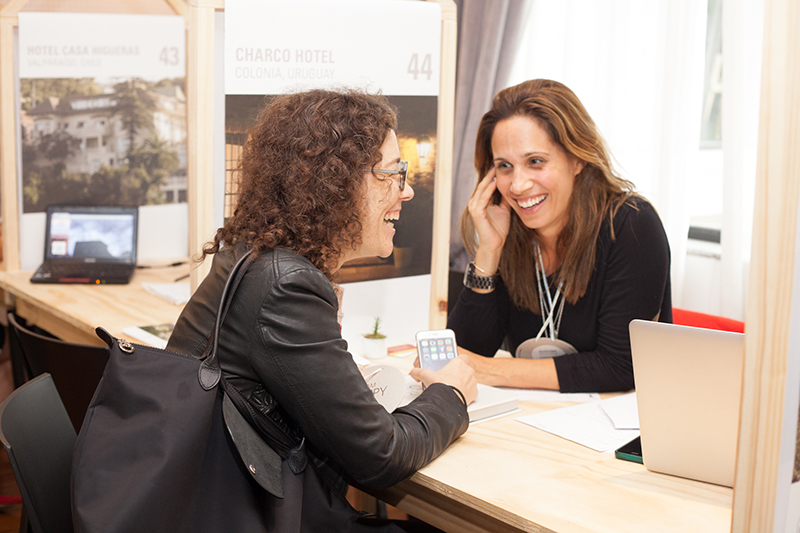 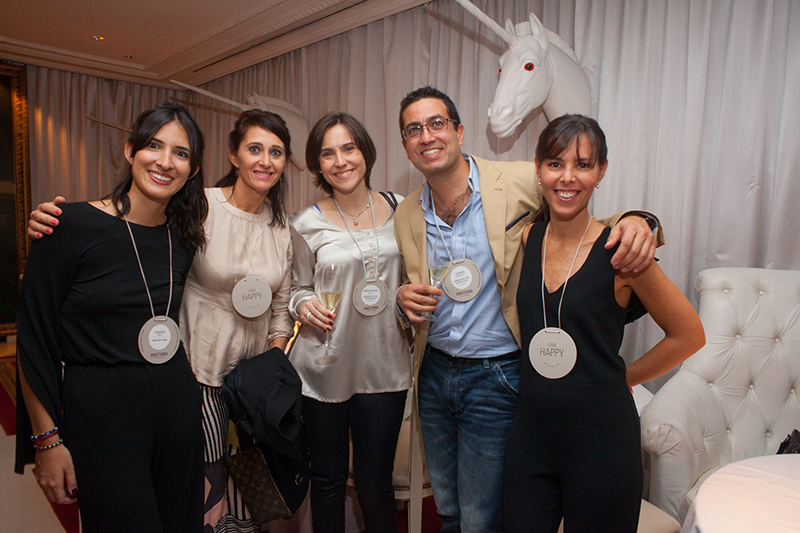 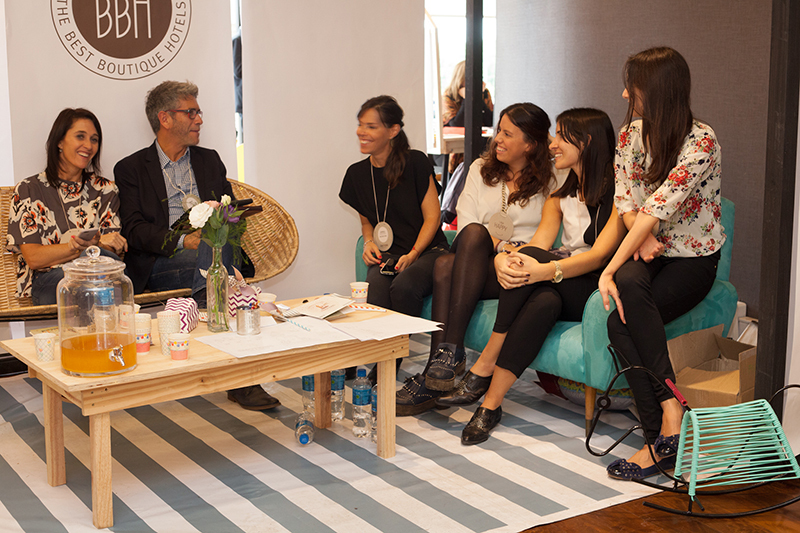 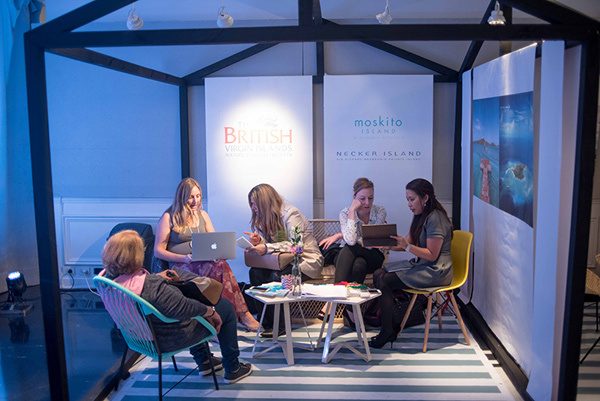 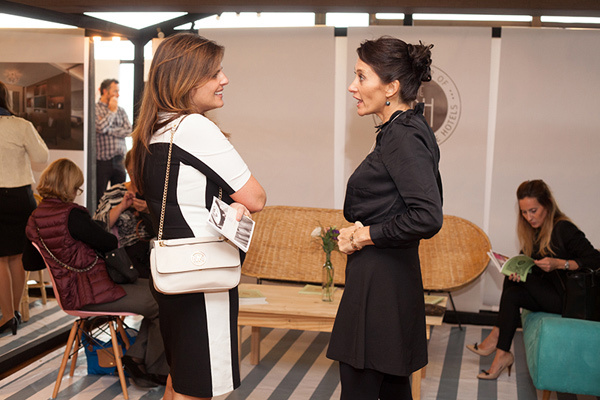 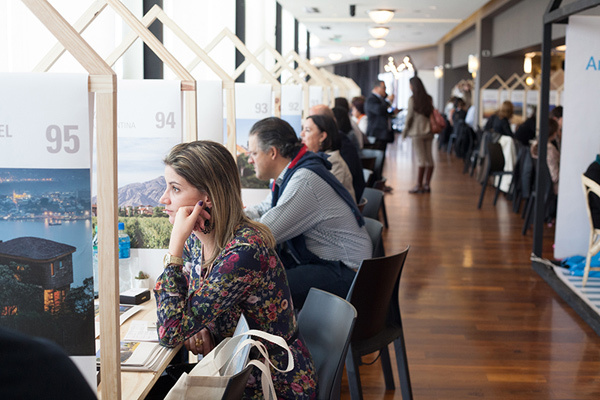 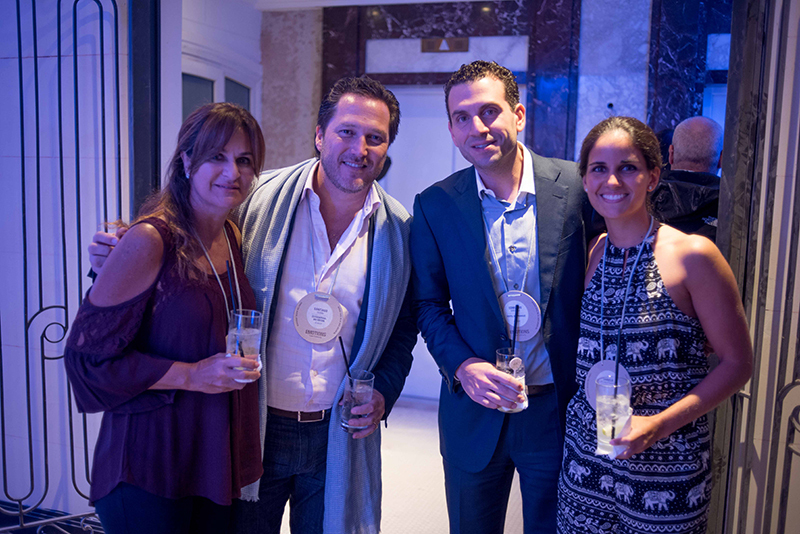 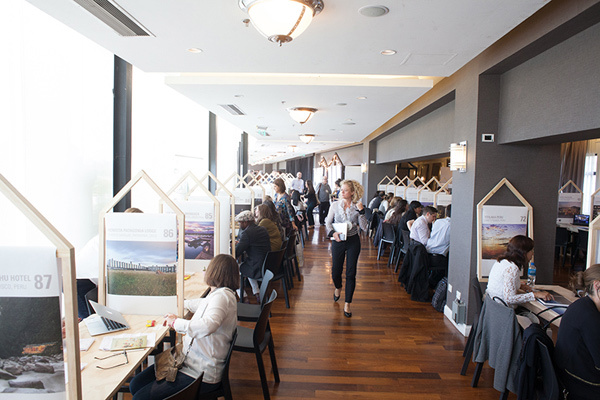 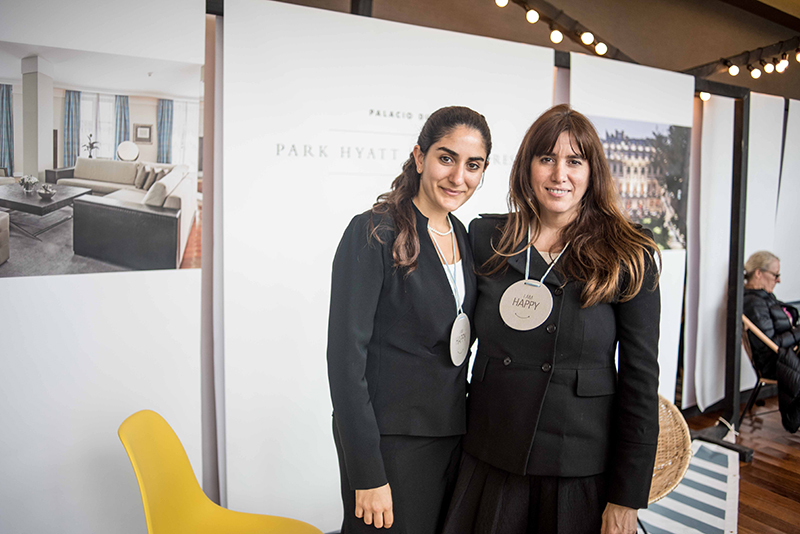 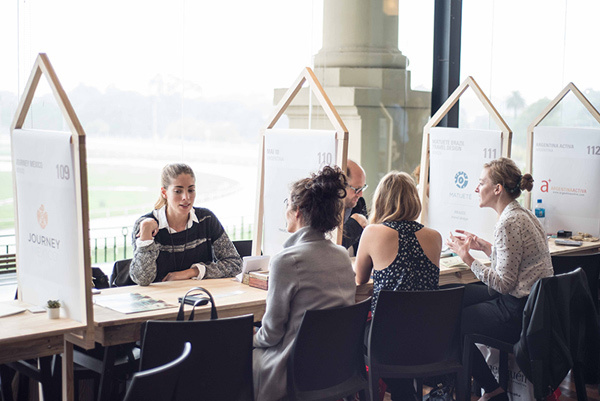 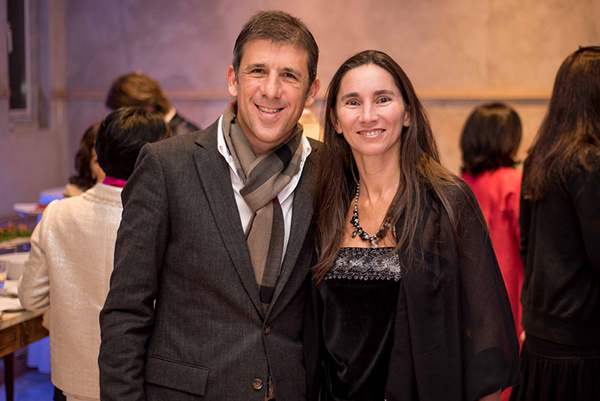 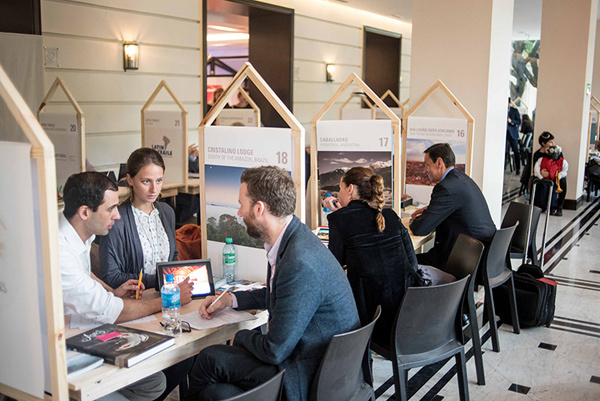 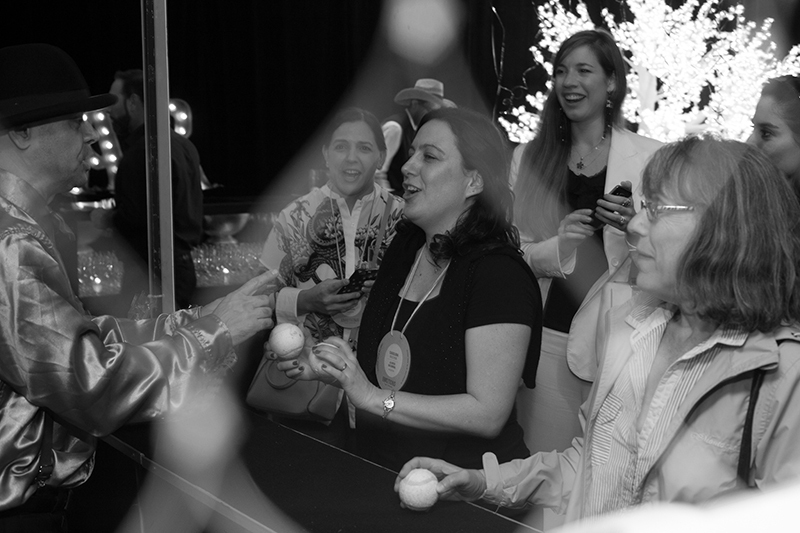 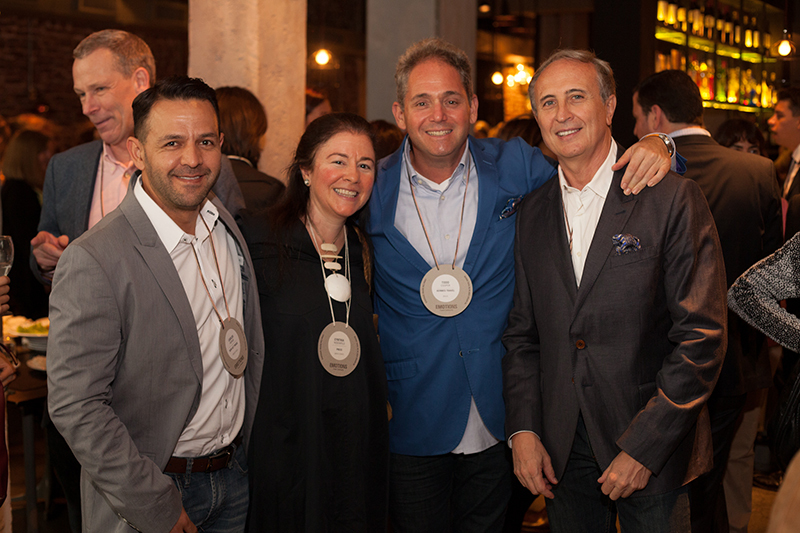 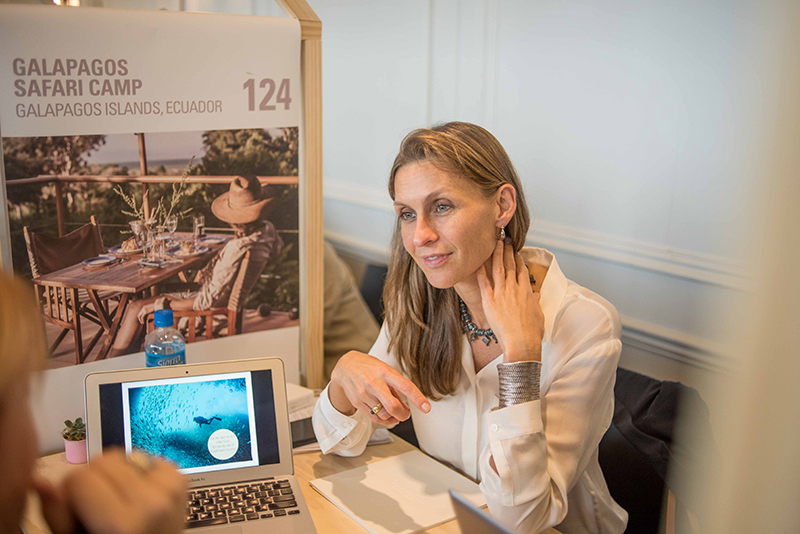 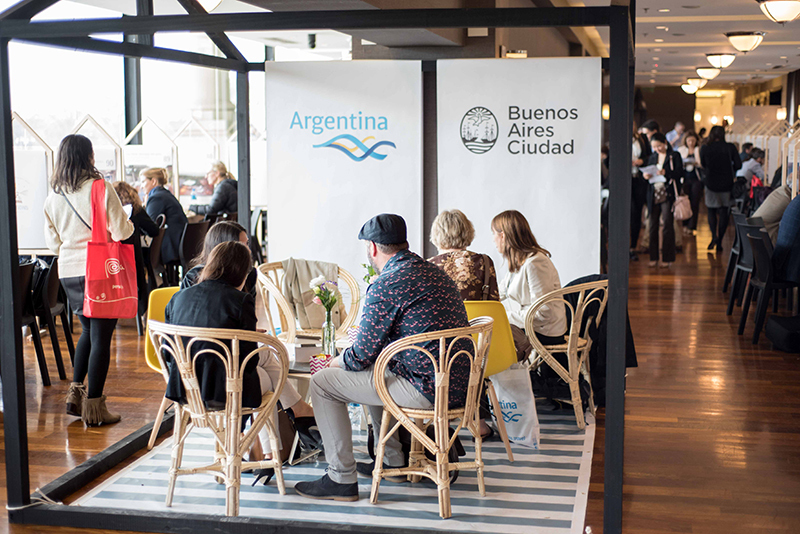 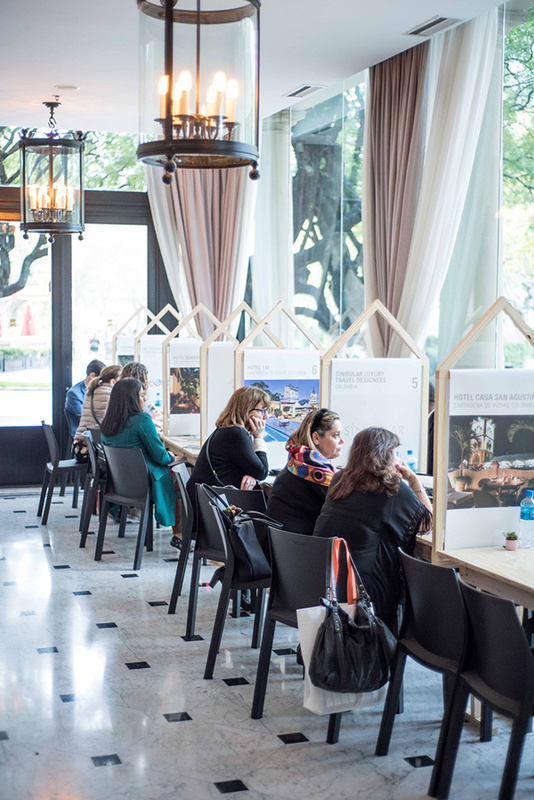 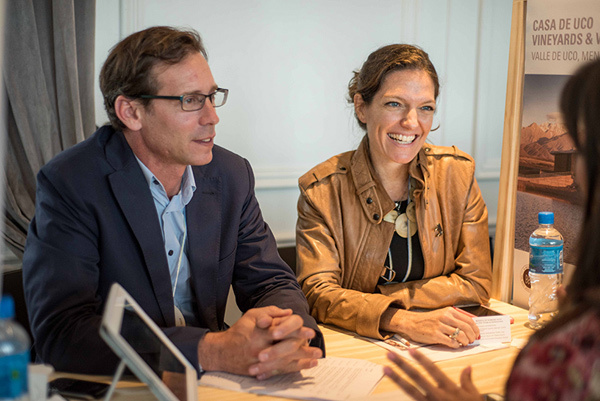 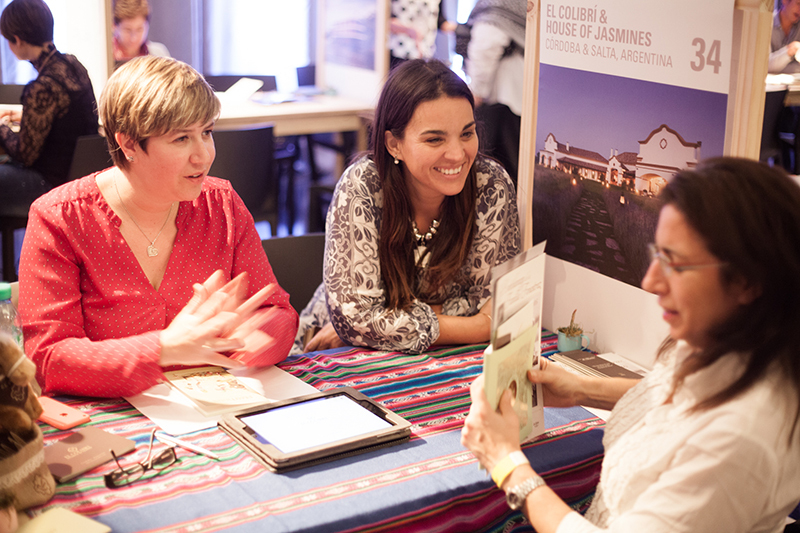 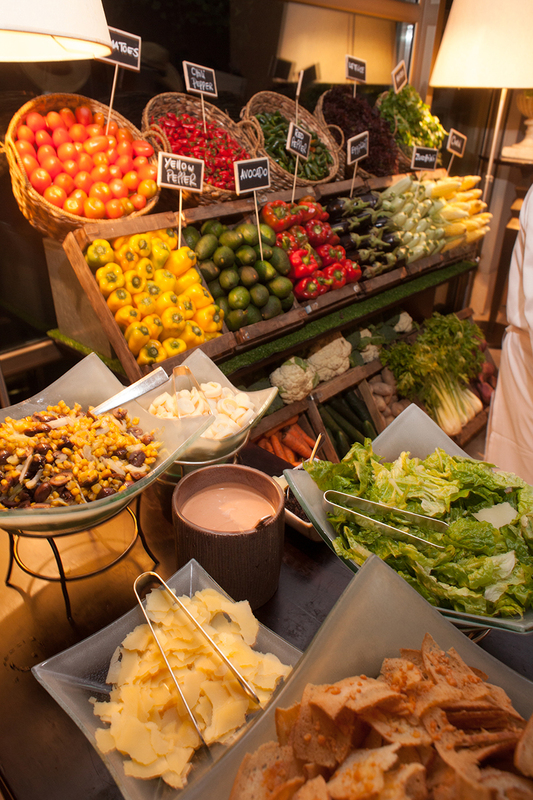 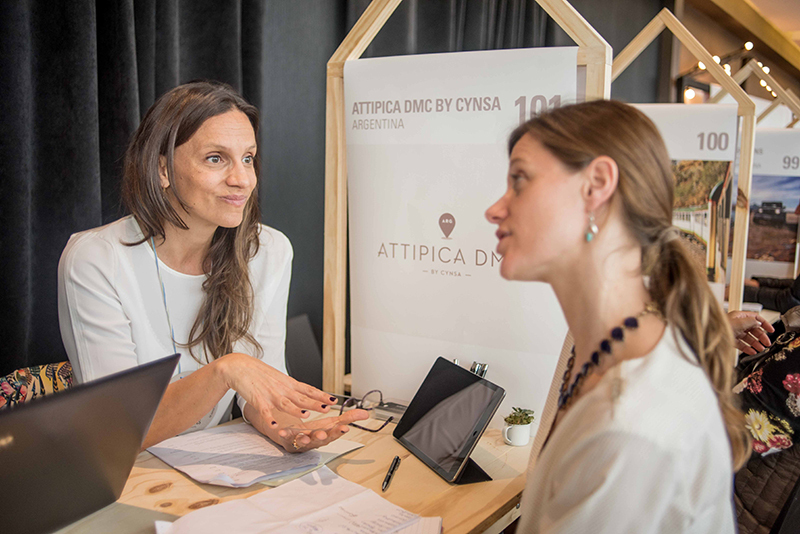 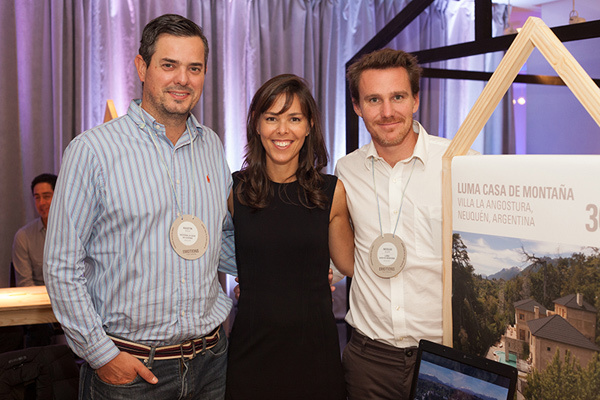 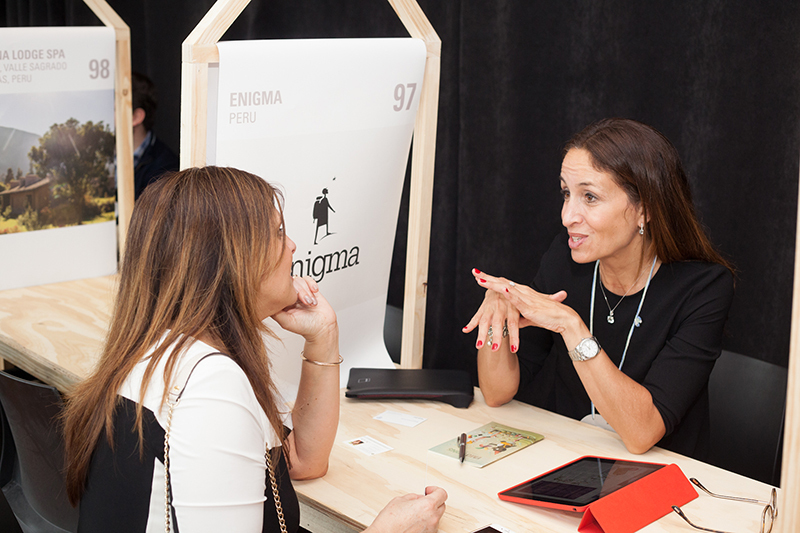 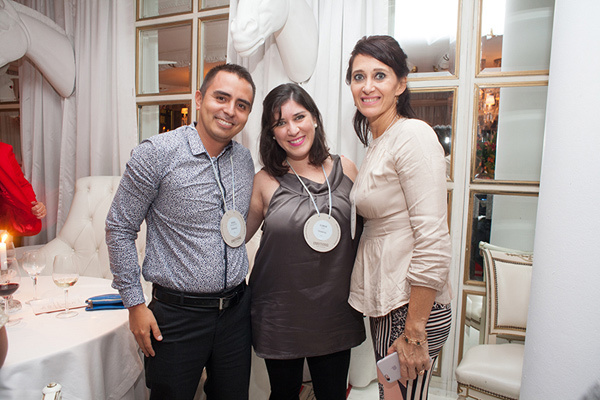 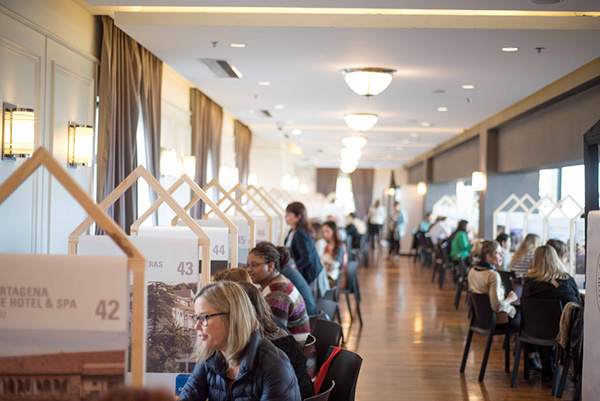 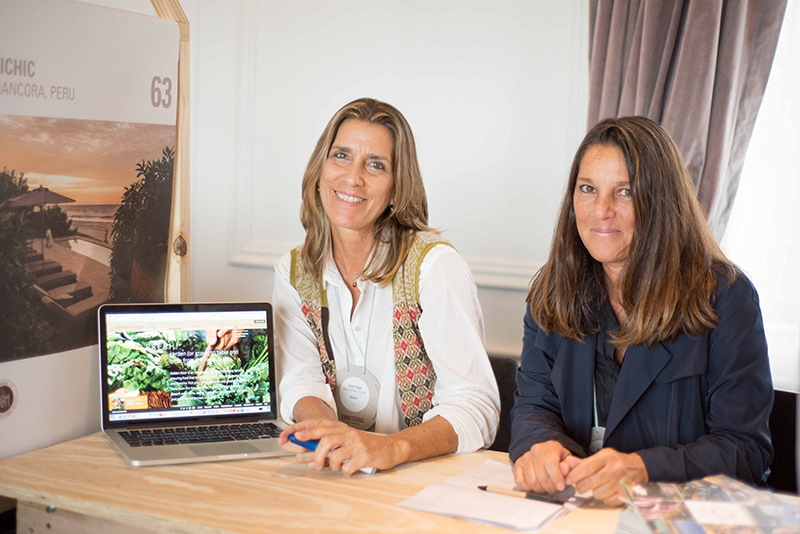 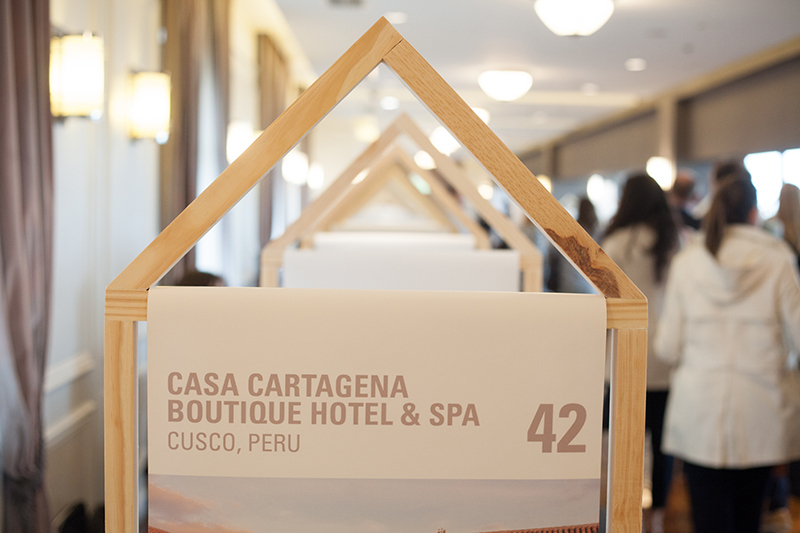 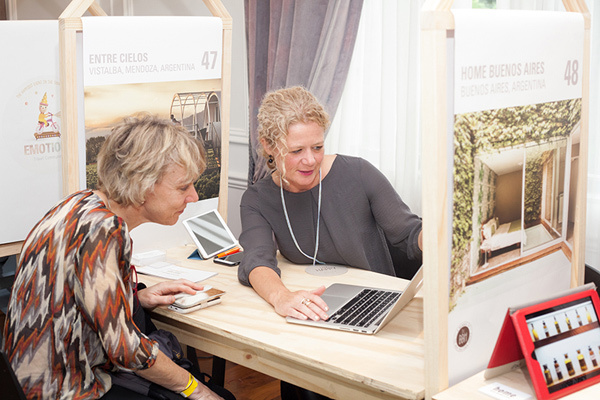 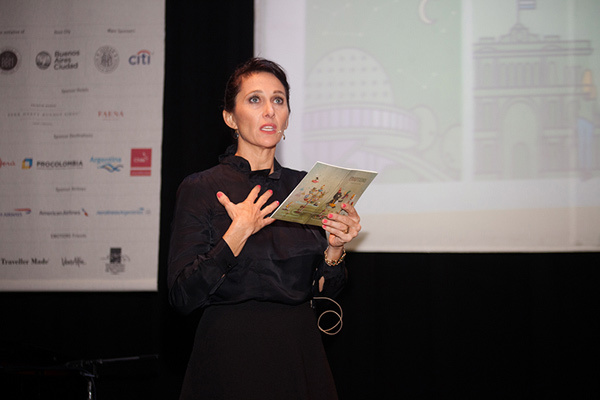 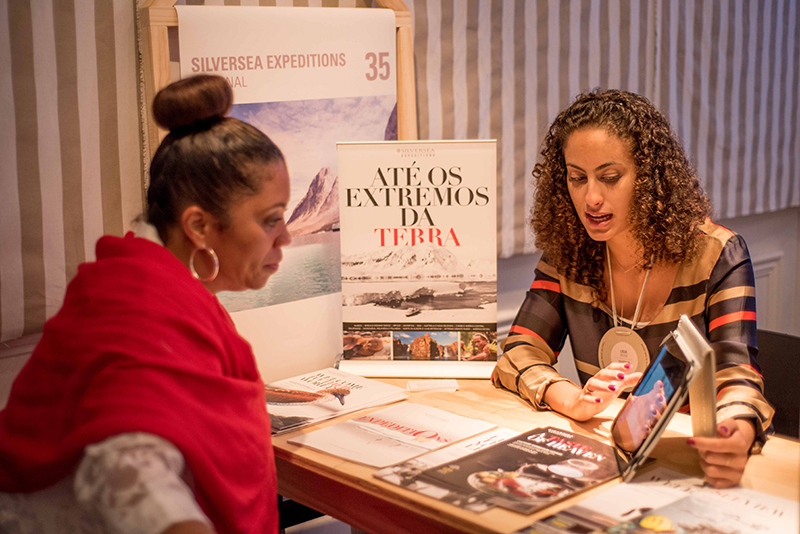 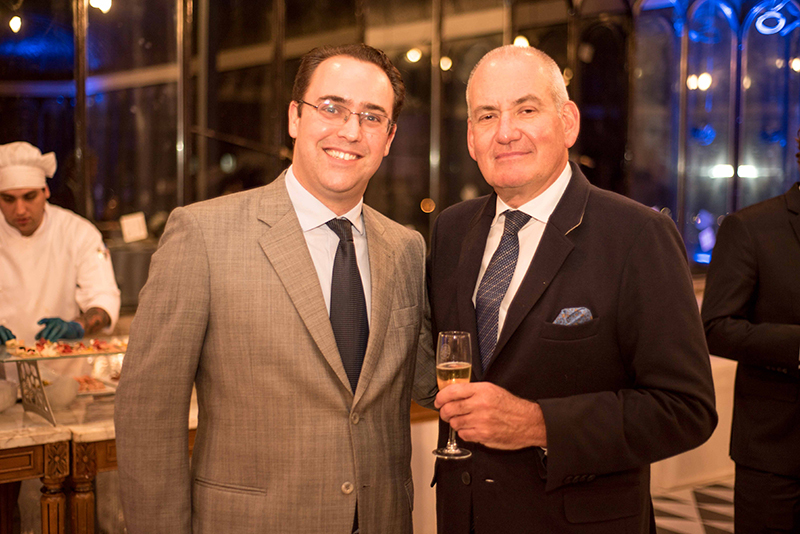 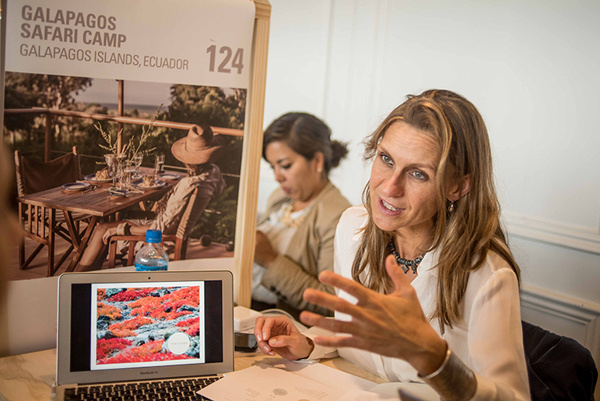 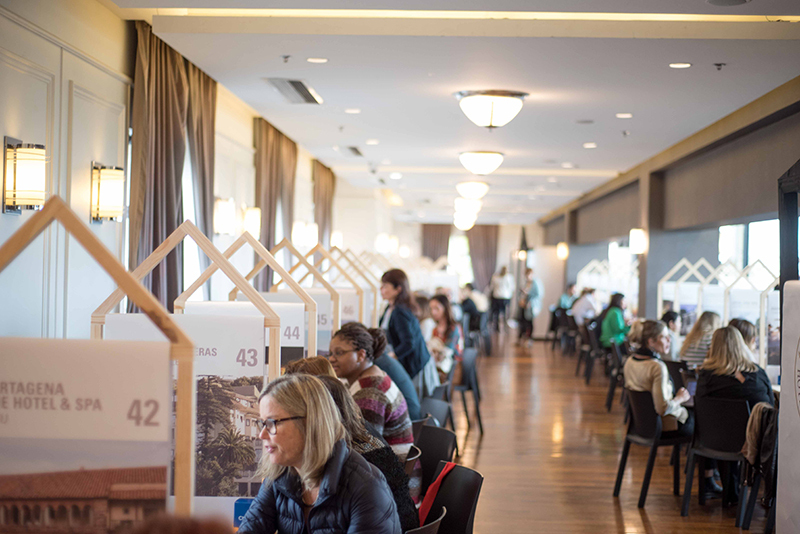 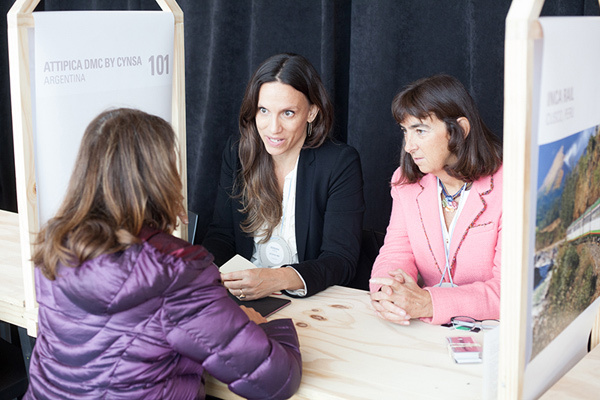 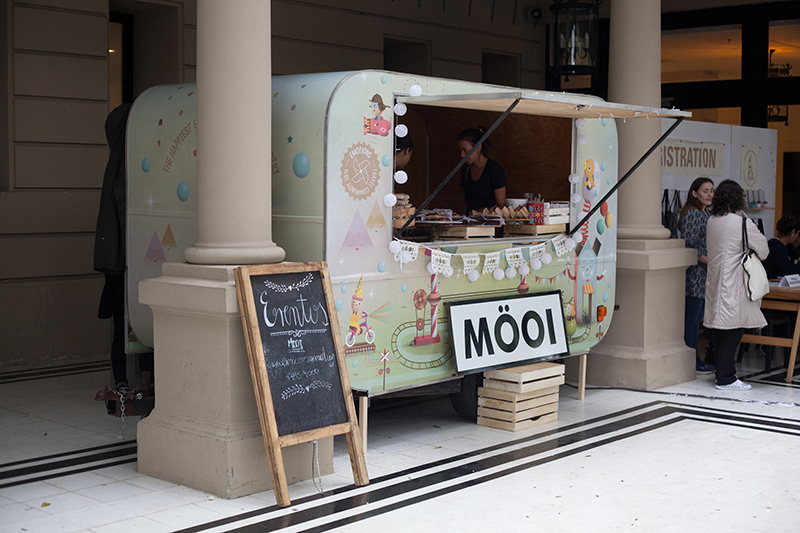 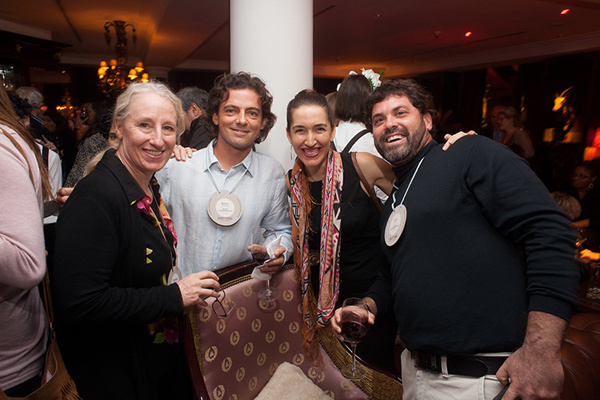 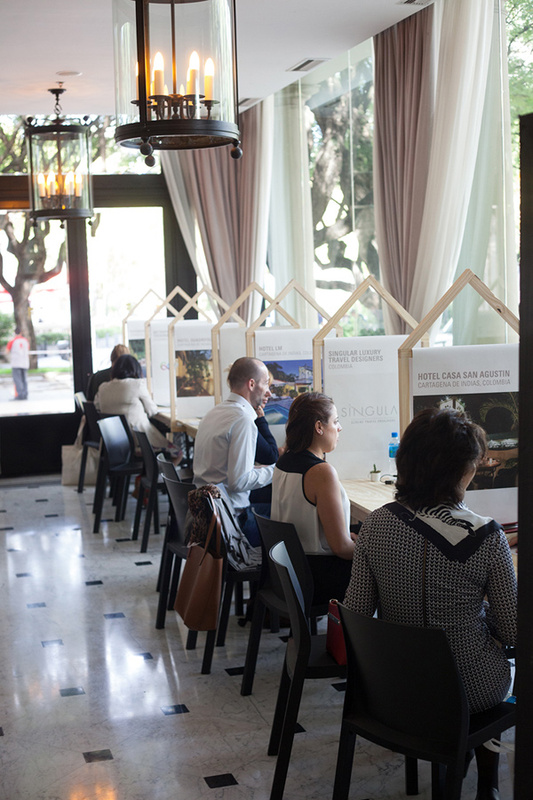 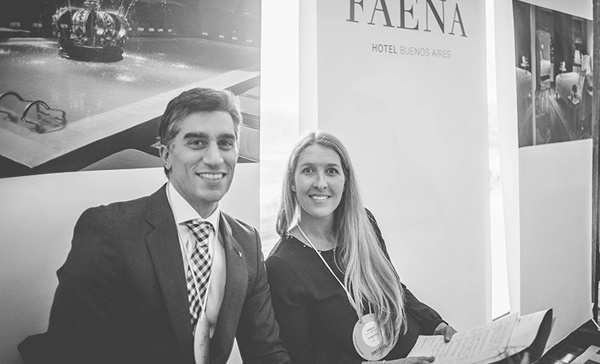 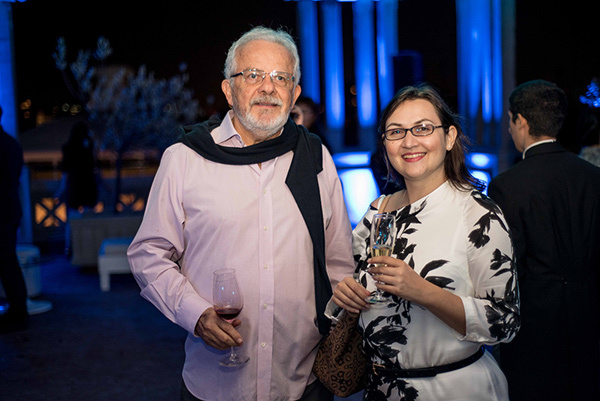 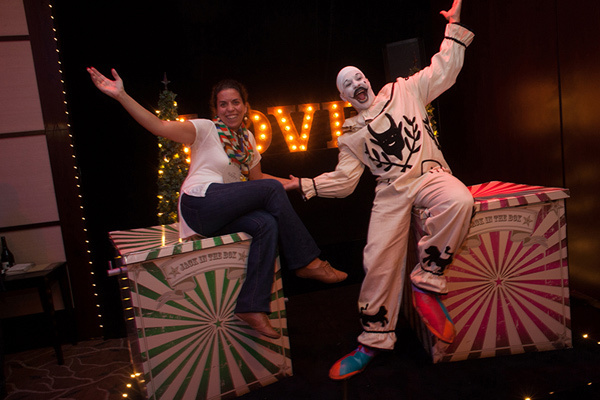 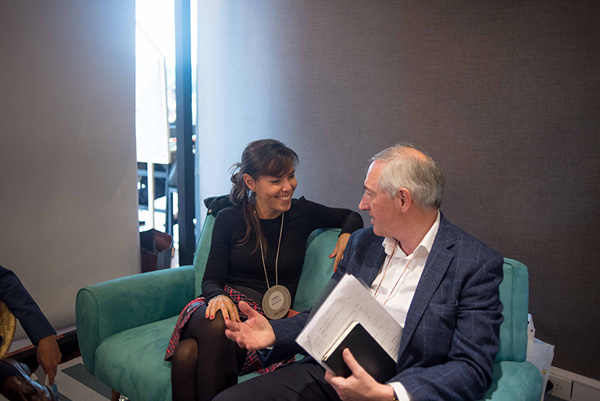 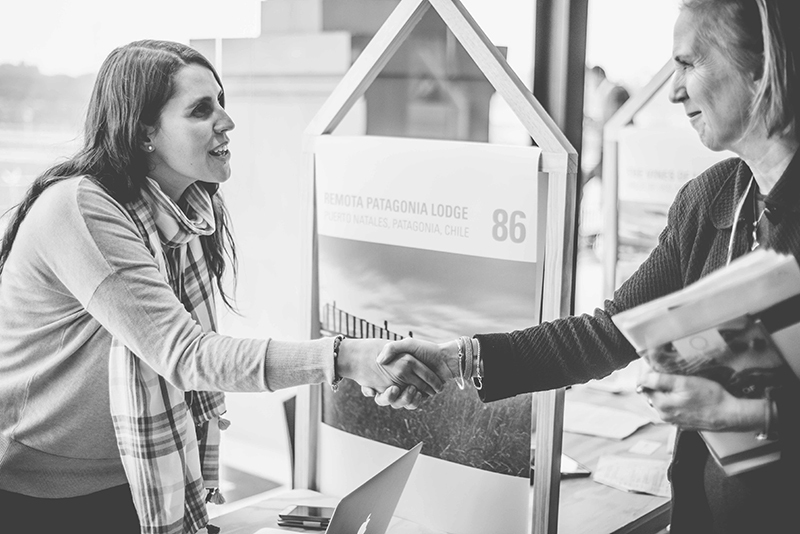 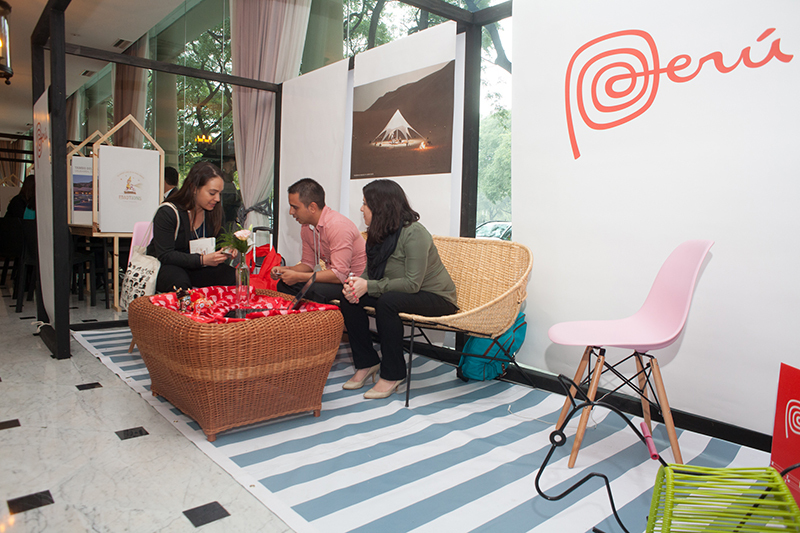 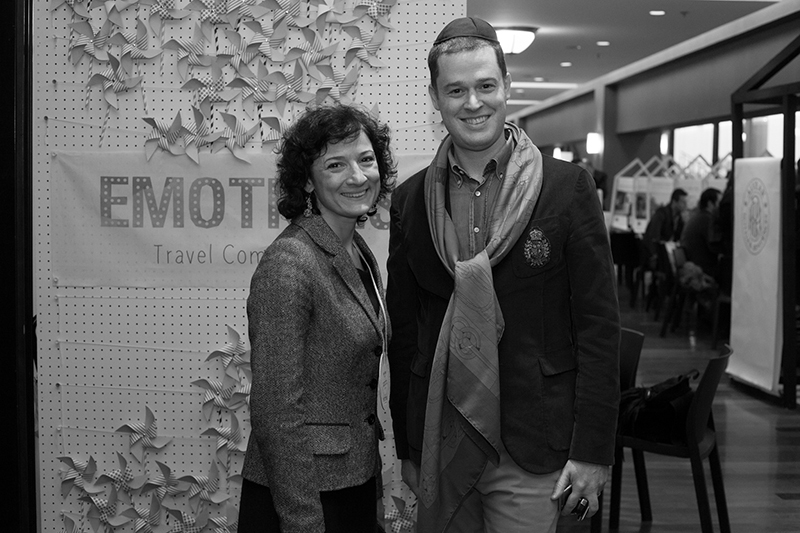 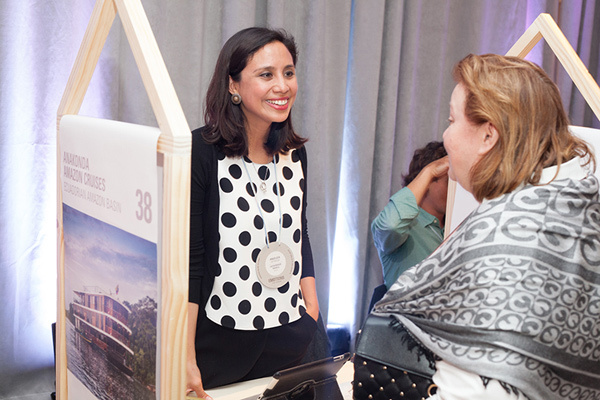 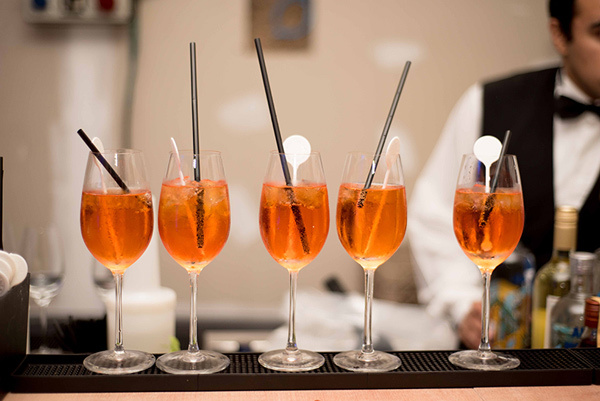 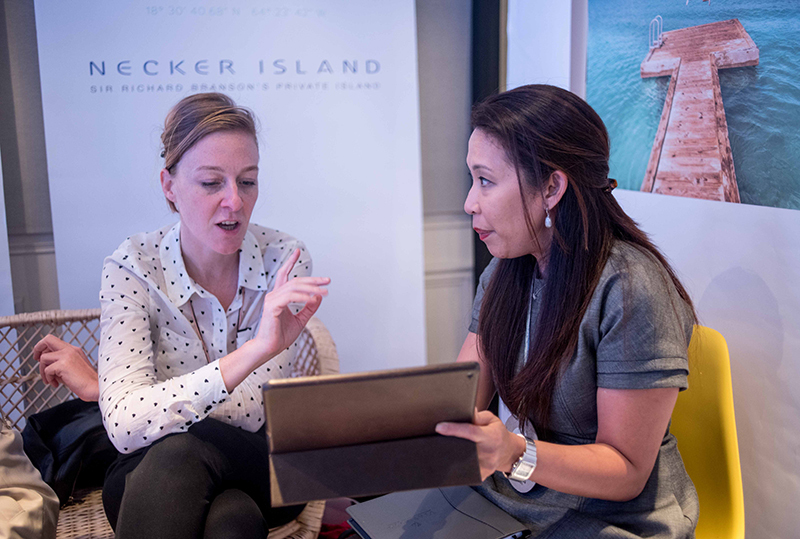 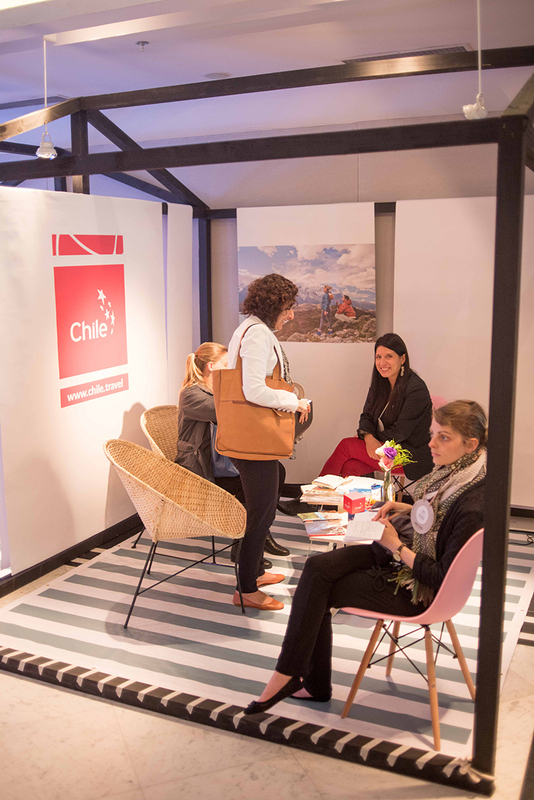 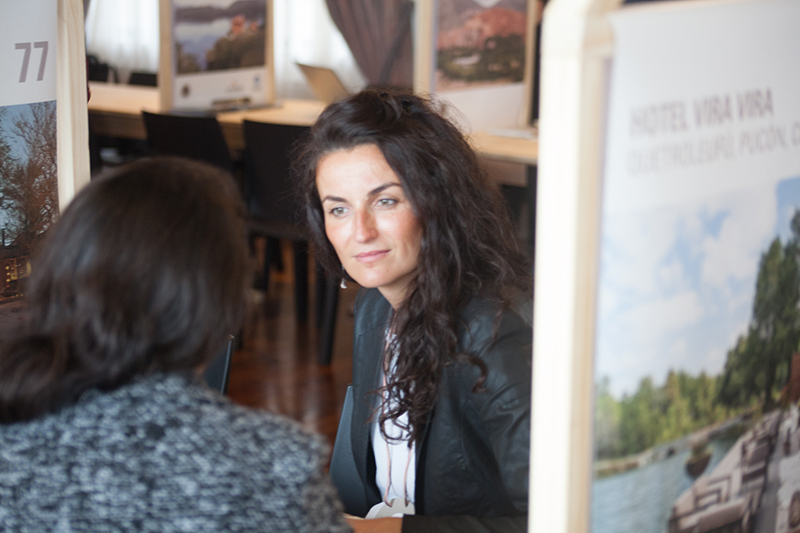 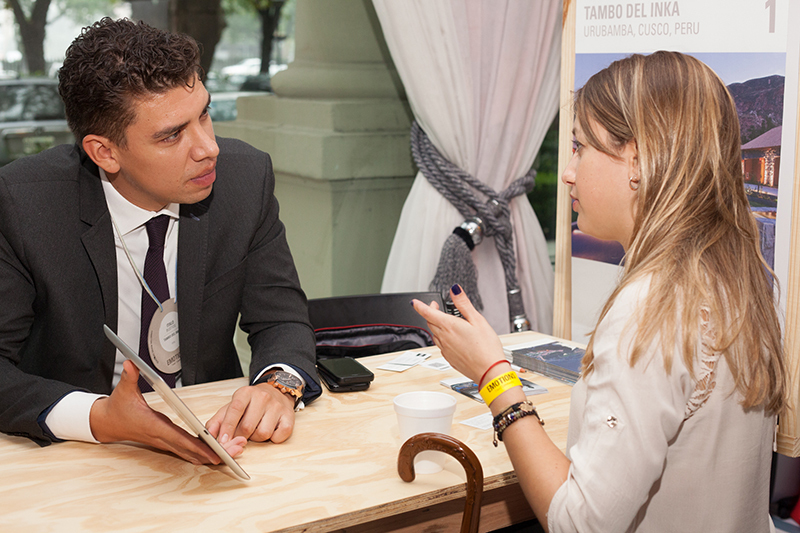 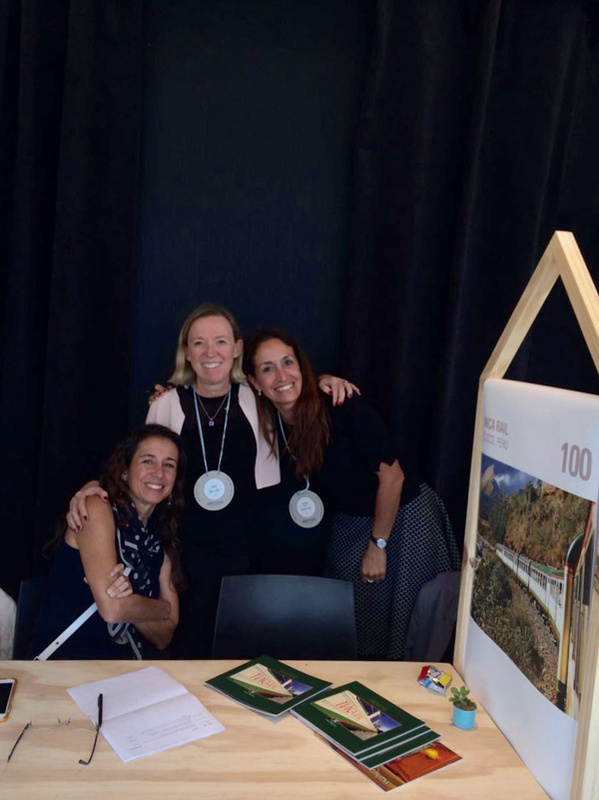 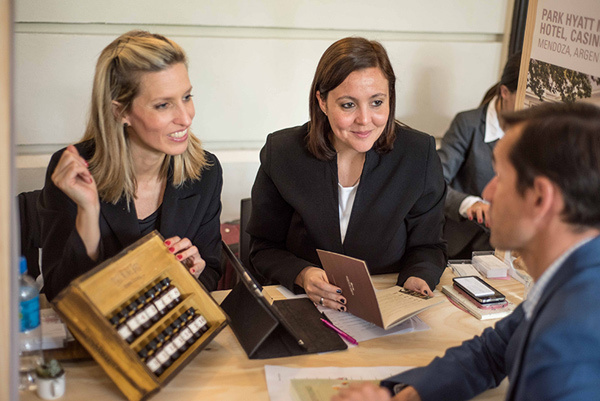 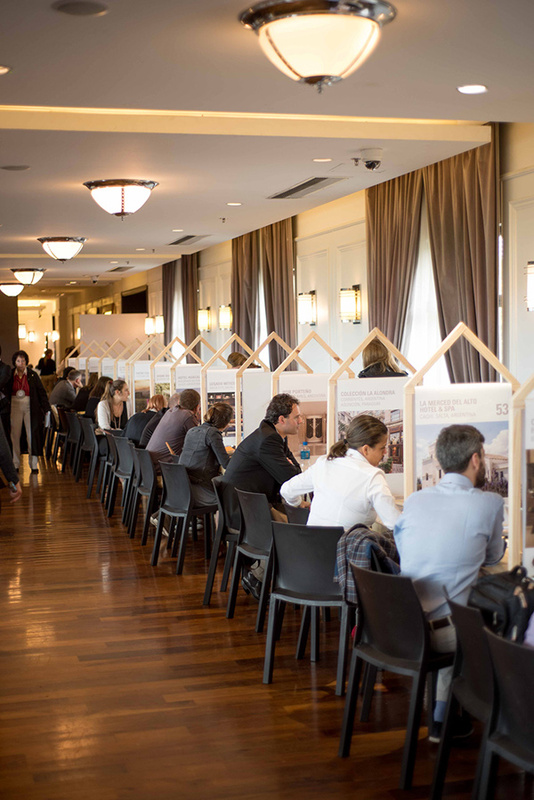 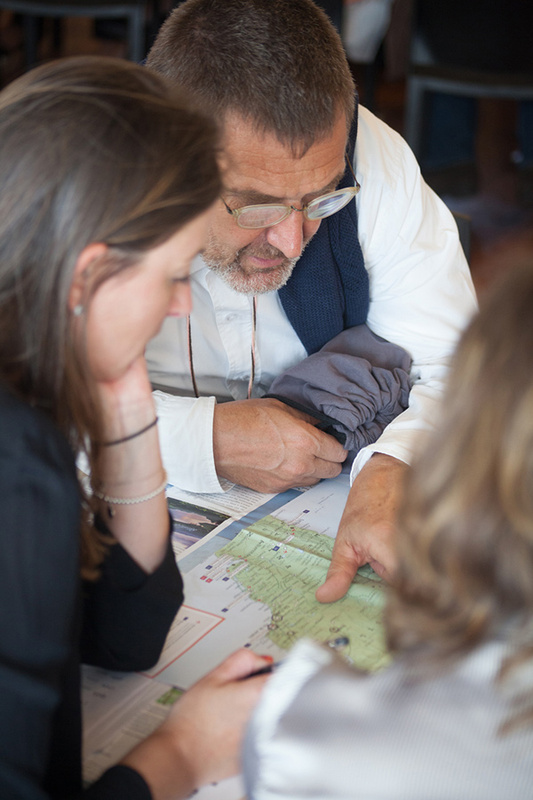 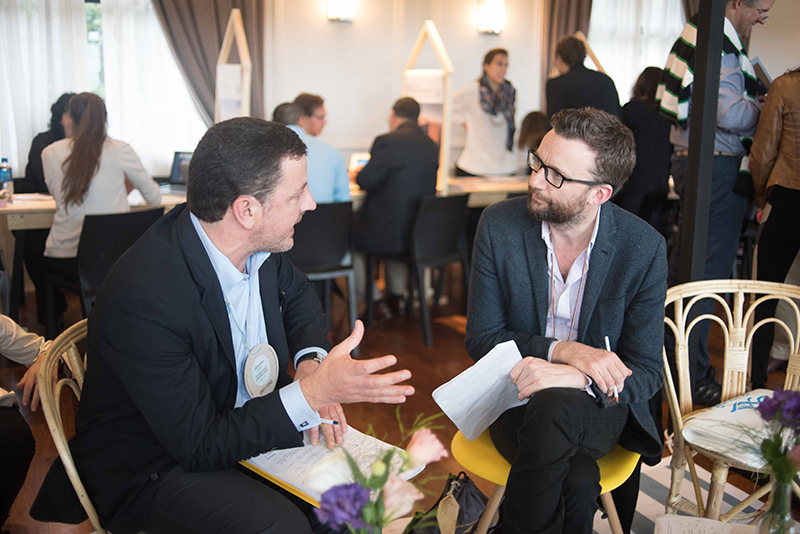 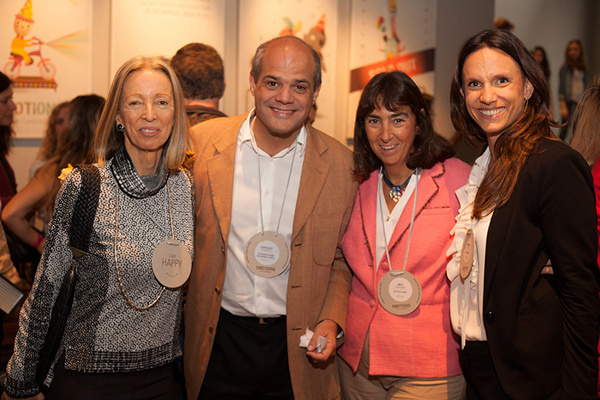 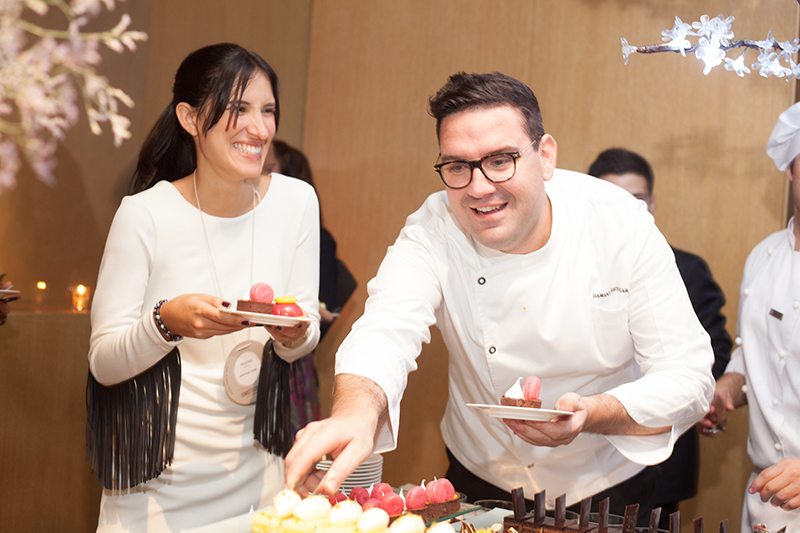 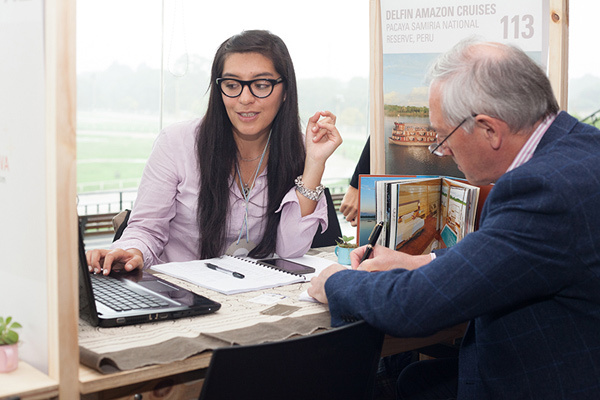 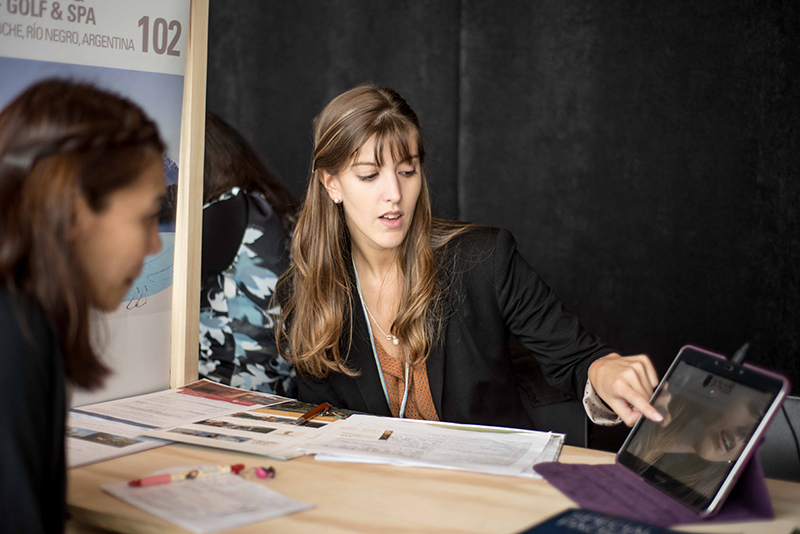 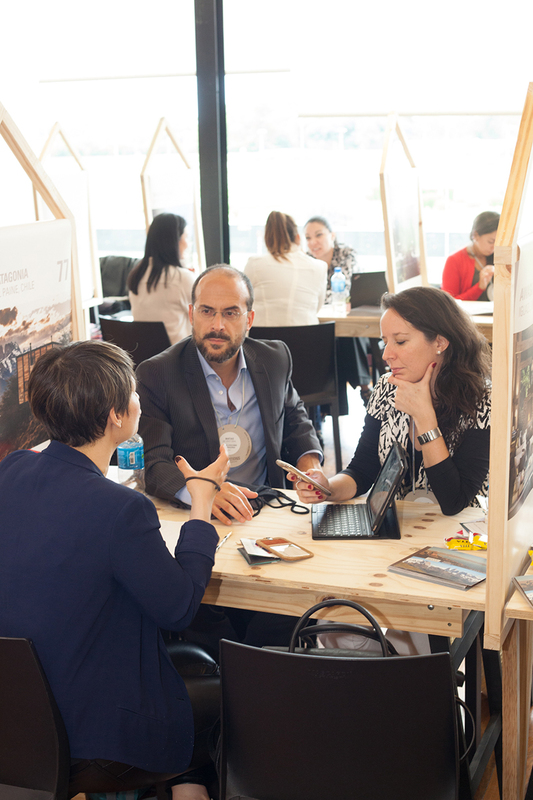 The third edition of this major Latin American luxury travel event gathered 160 exhibitors from Latin America & the Caribbean and 220 international buyers specialized in tailor-made luxury traveling from 30 markets who participated, during three days, in pre-scheduled appointments, seminars and special events. 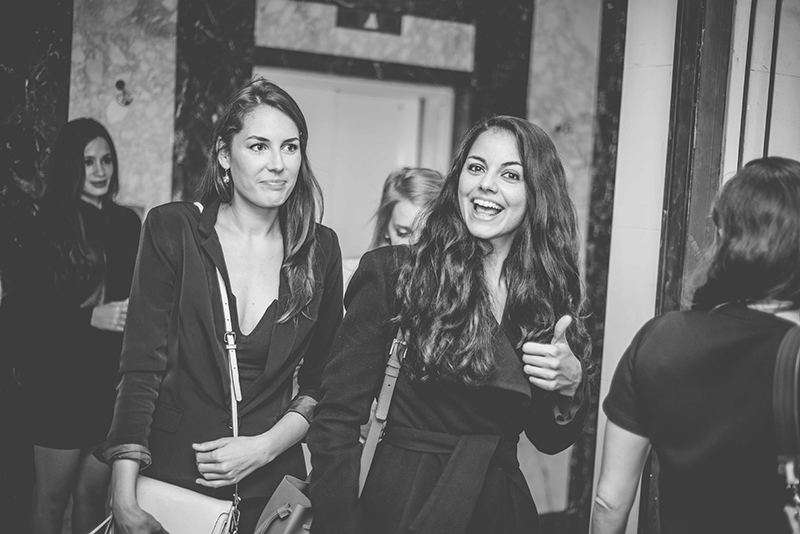 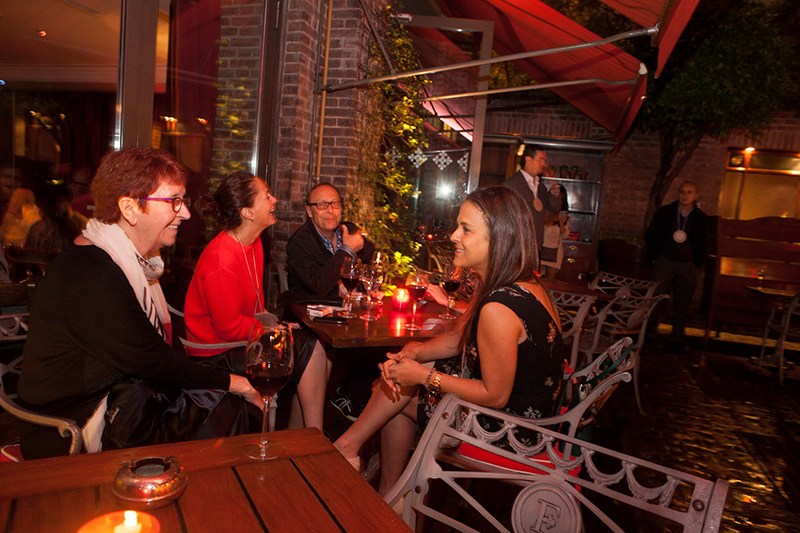 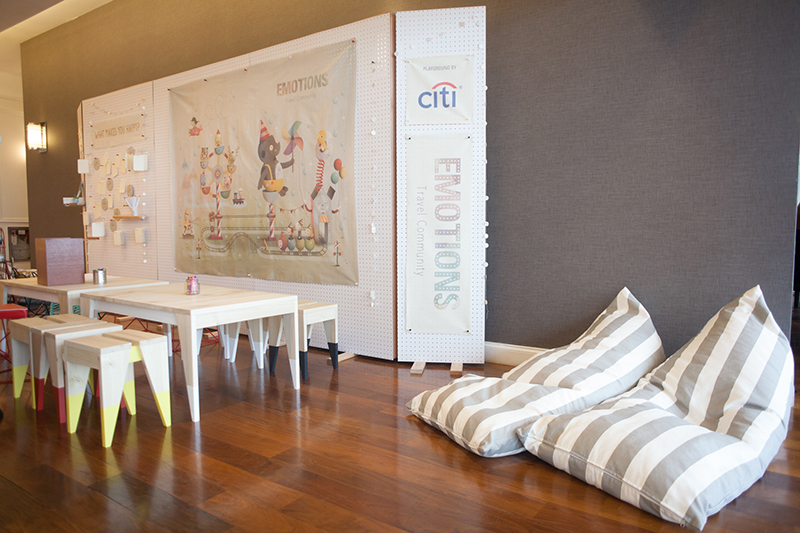 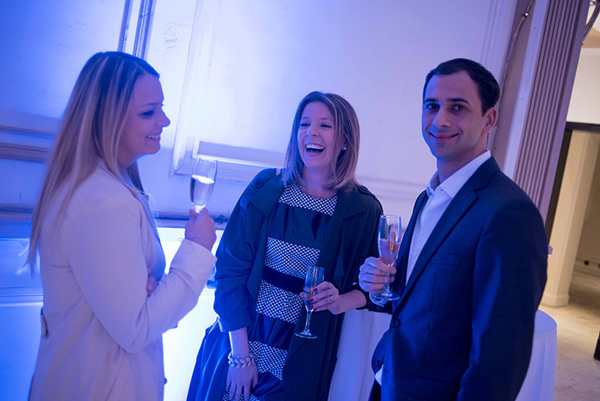 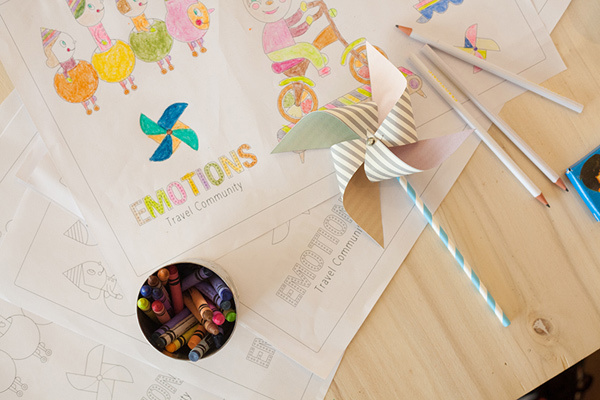 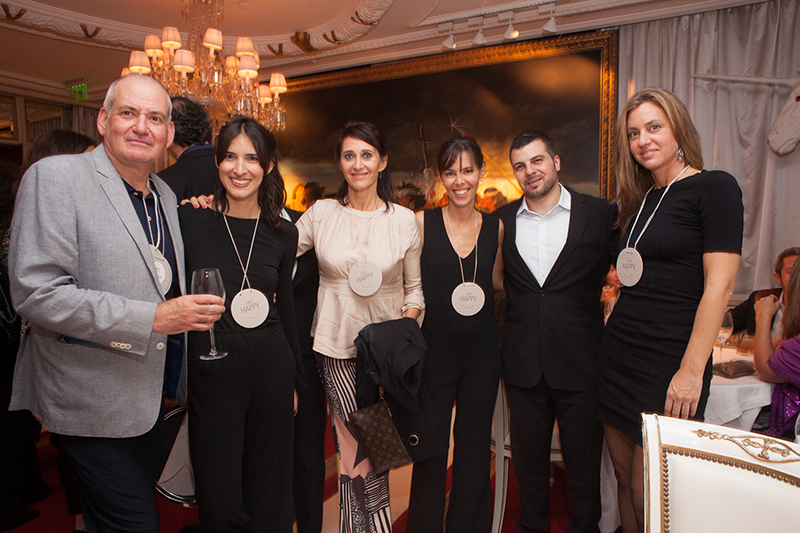 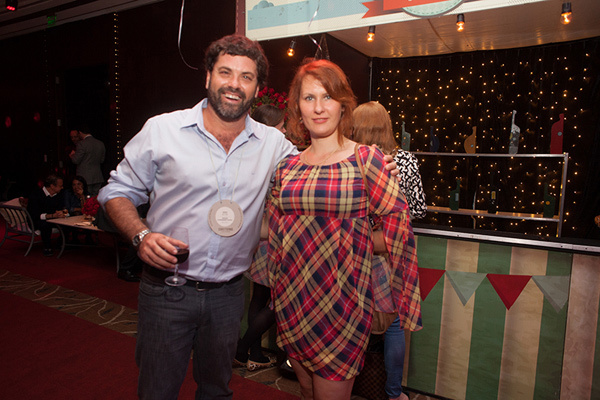 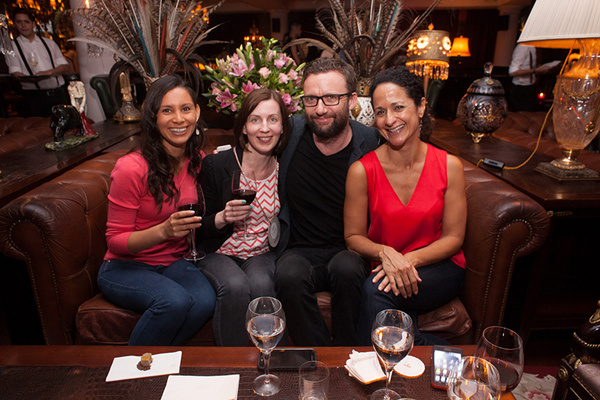 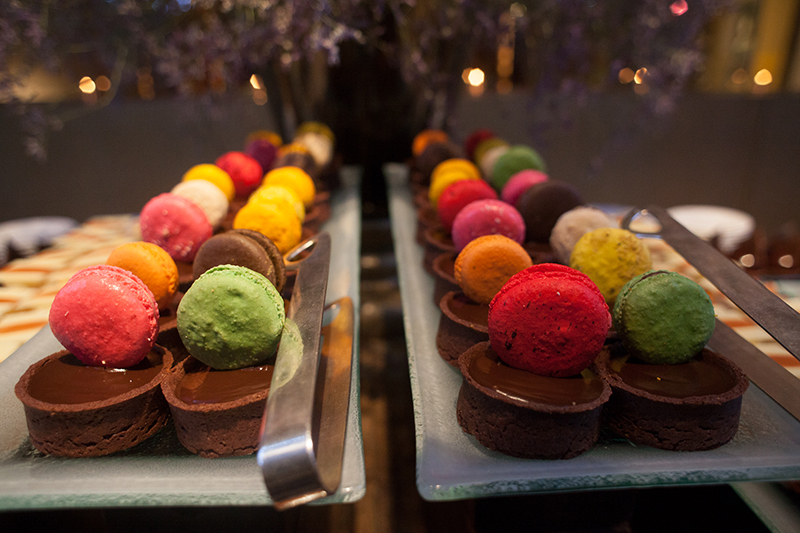 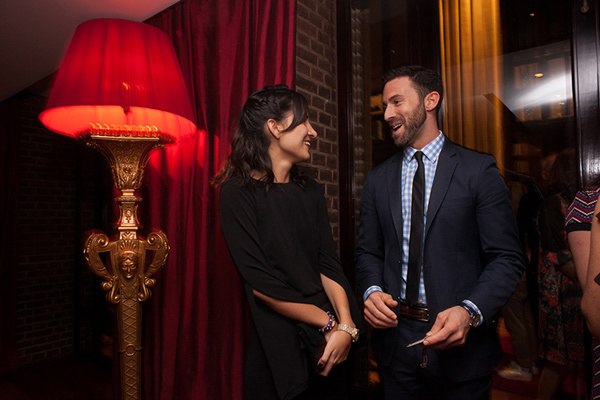 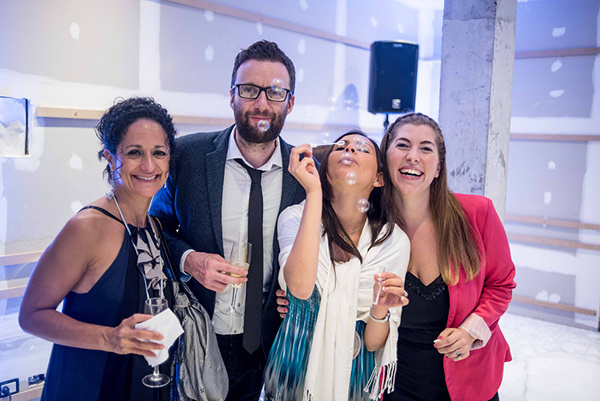 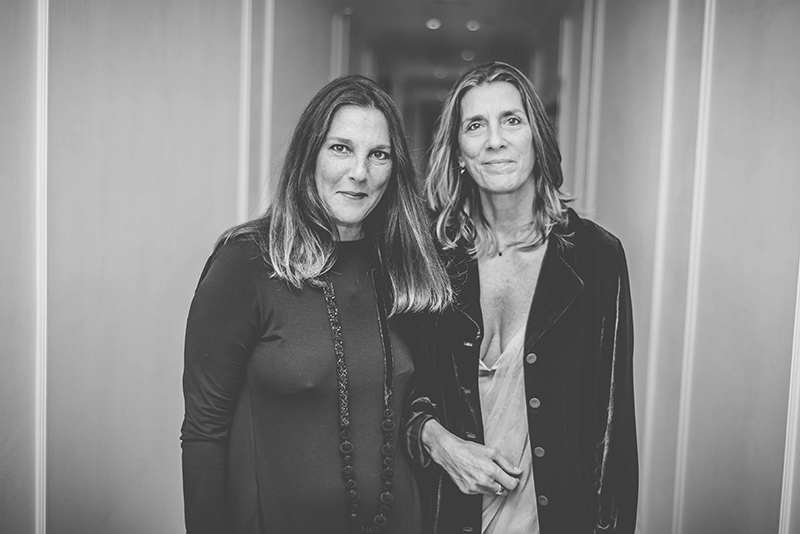 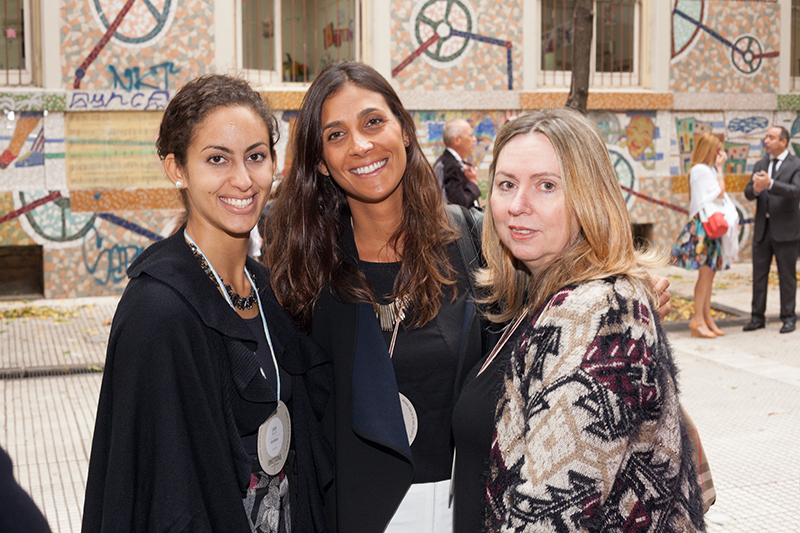 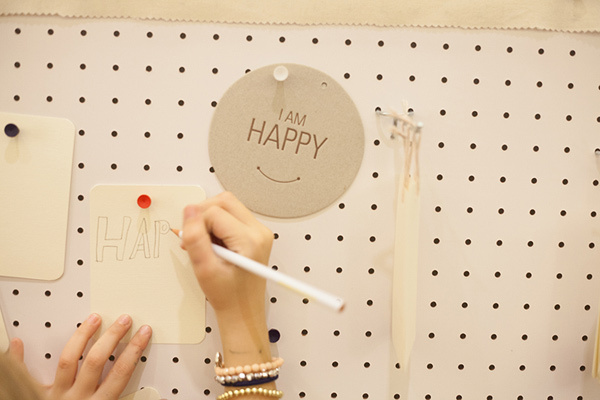 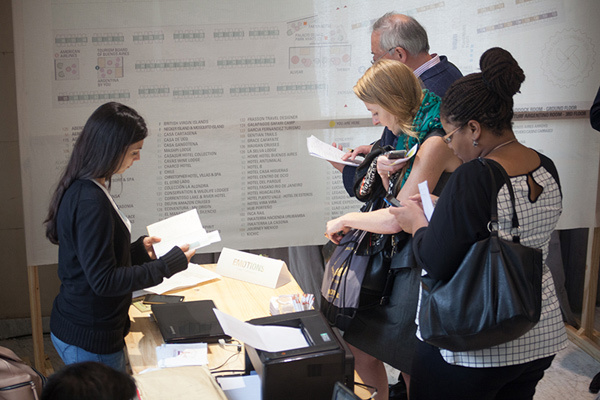 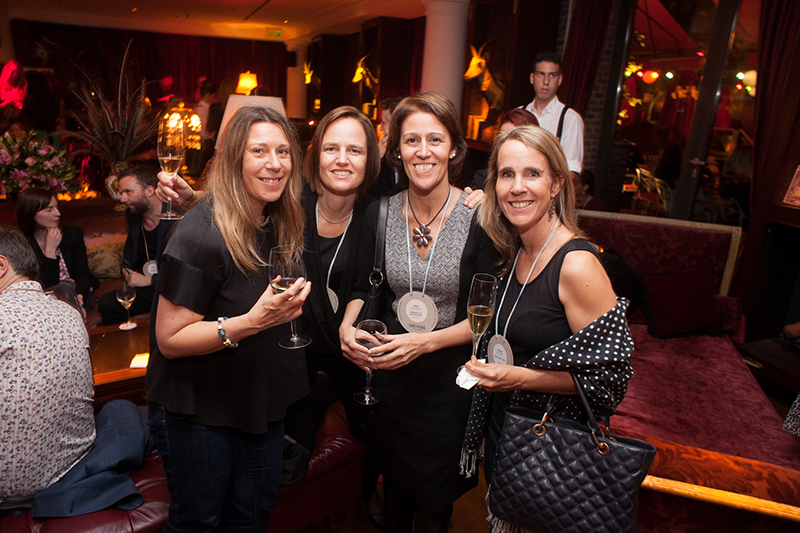 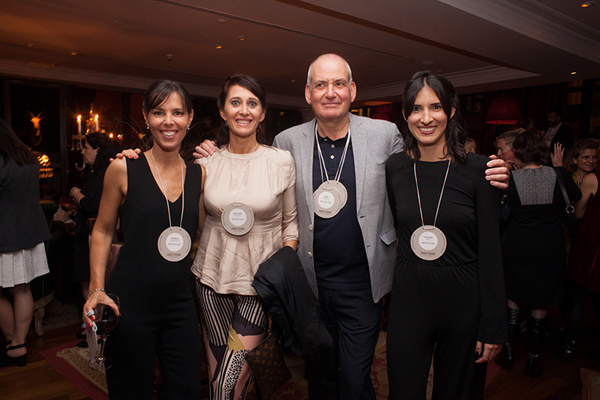 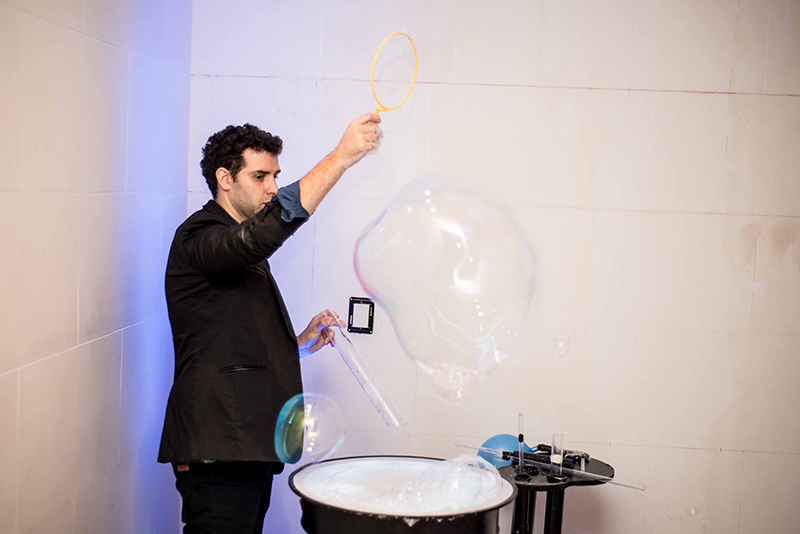 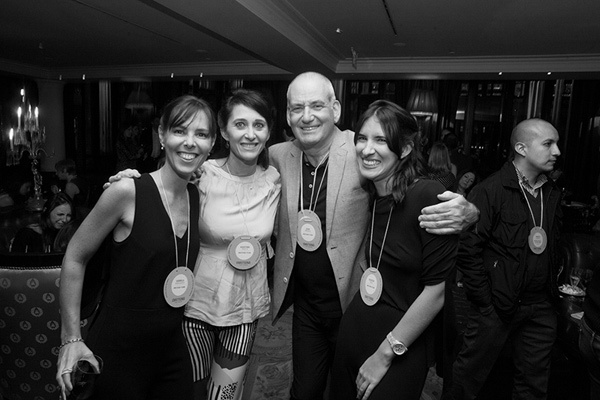 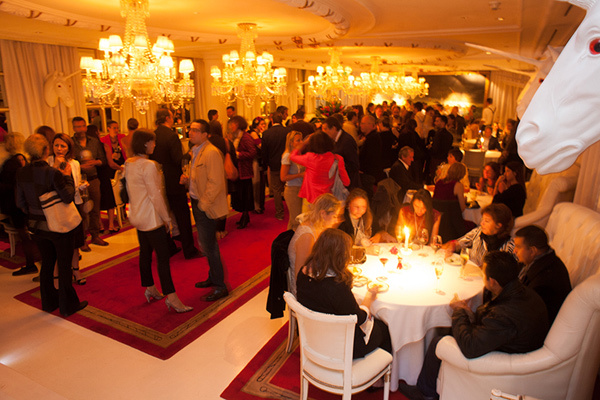 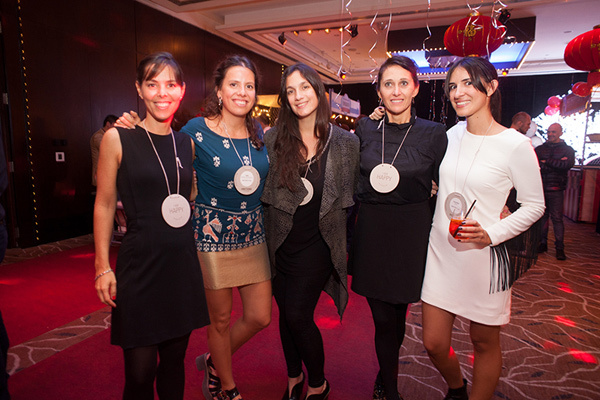 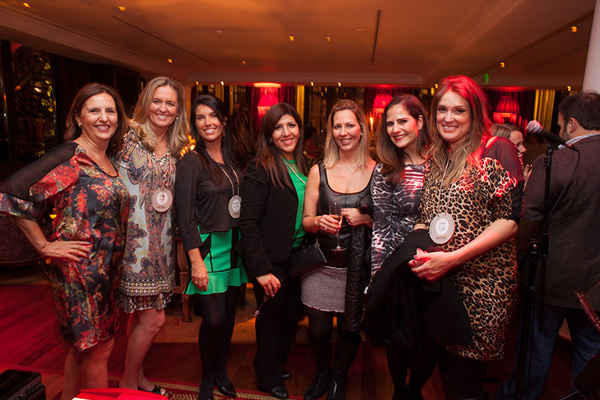 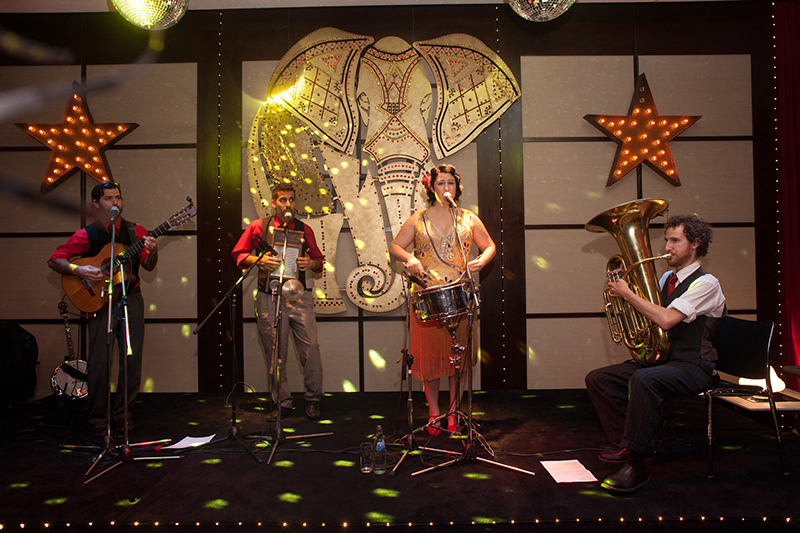 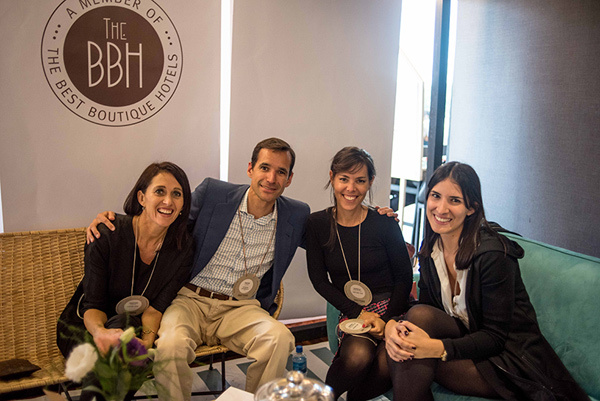 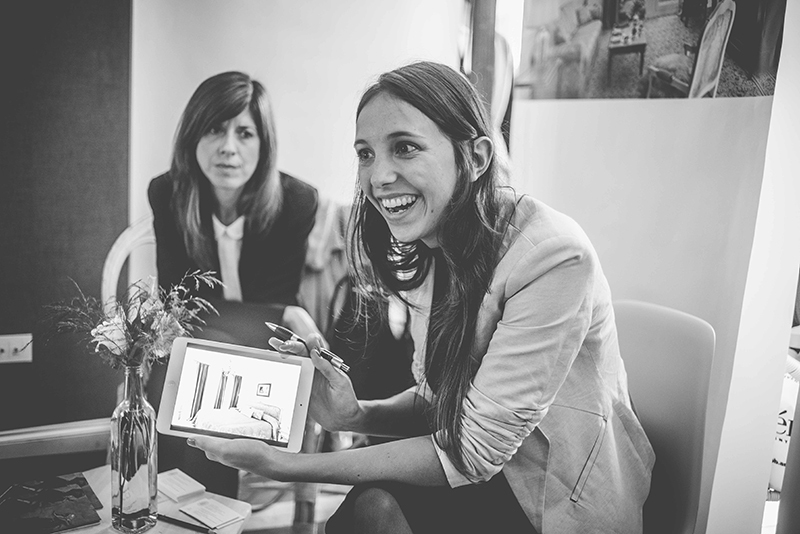 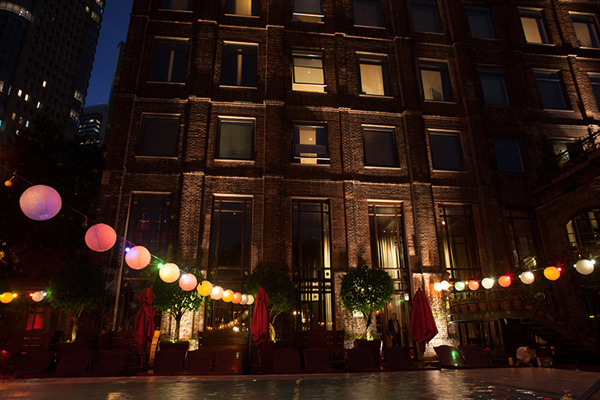 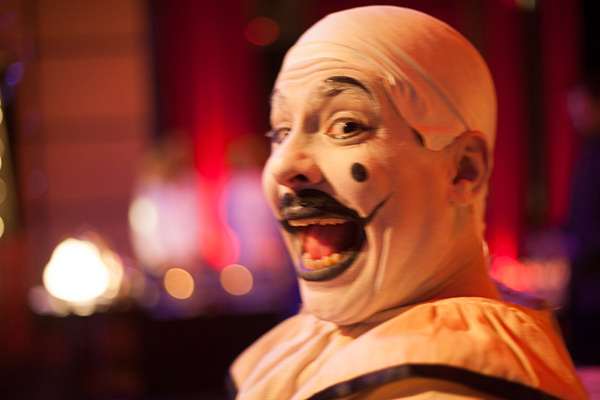 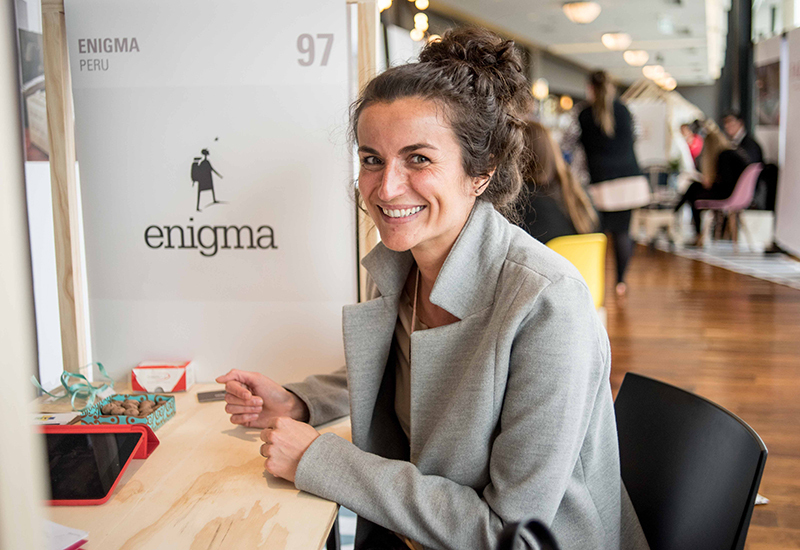 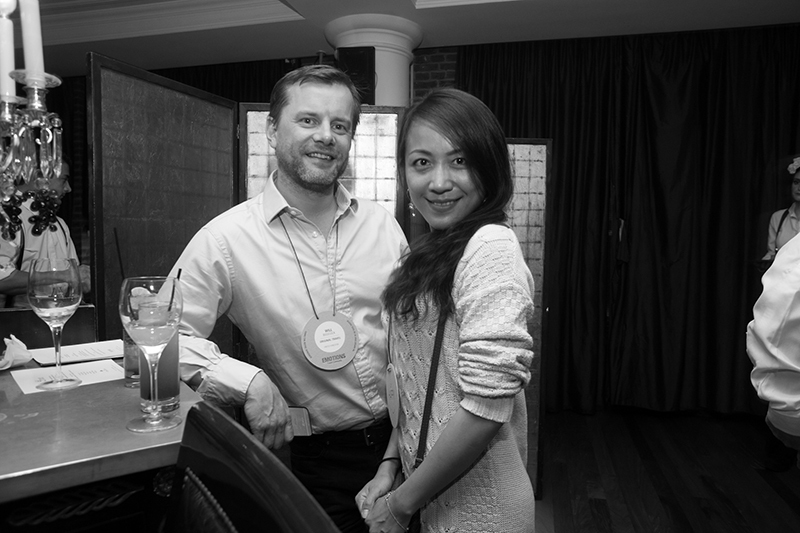 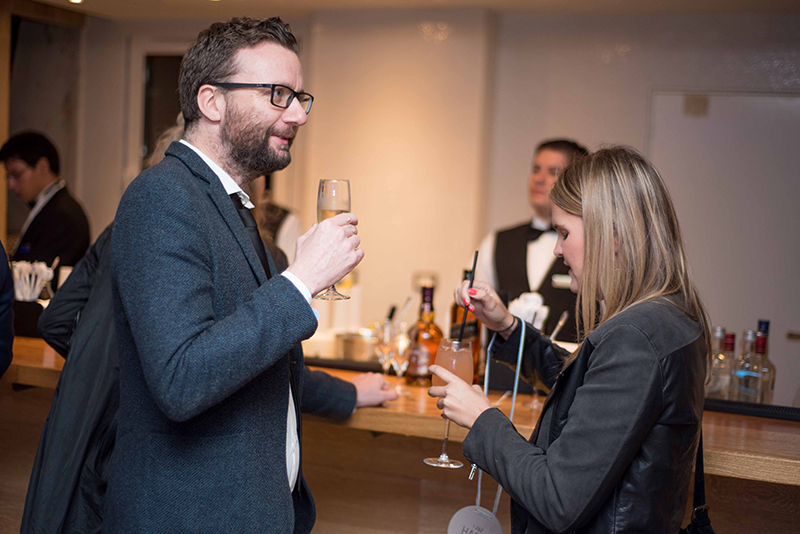 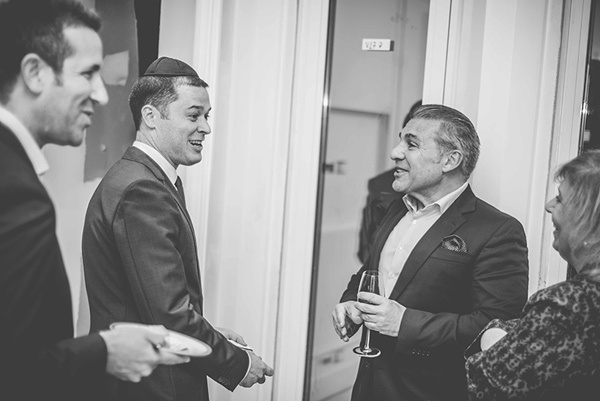 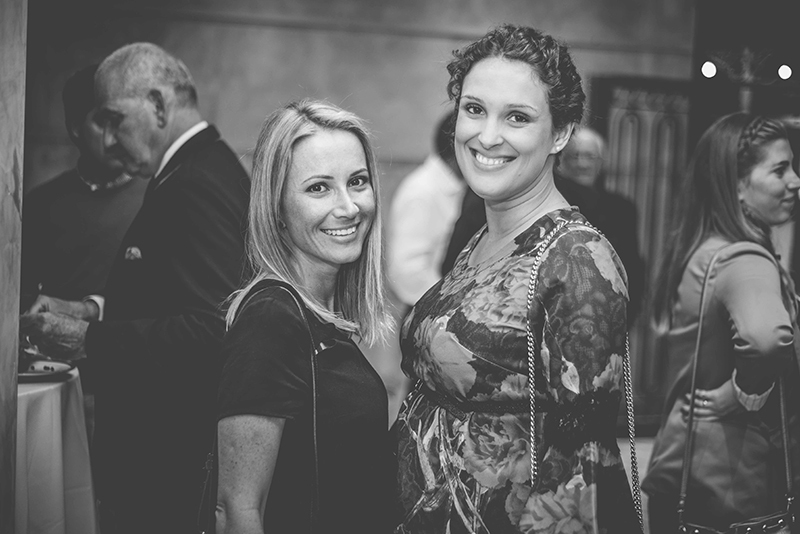 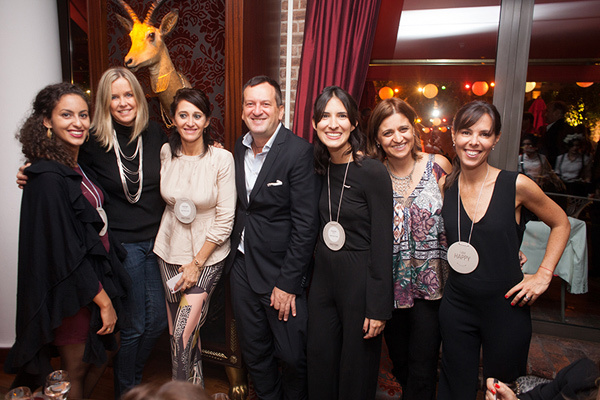 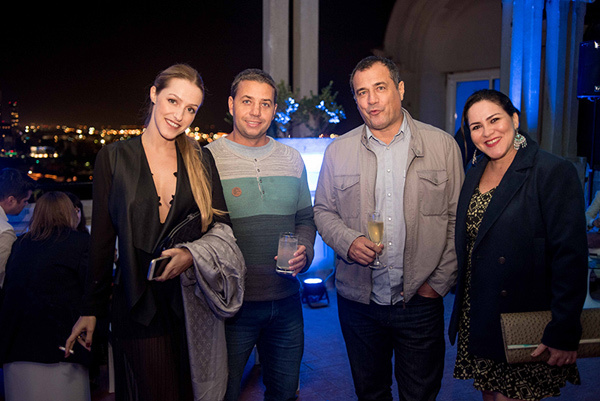 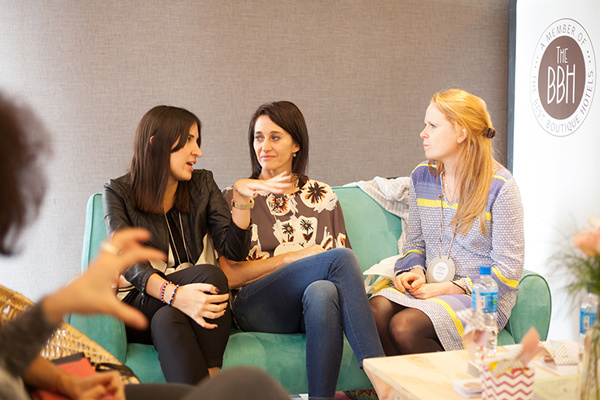 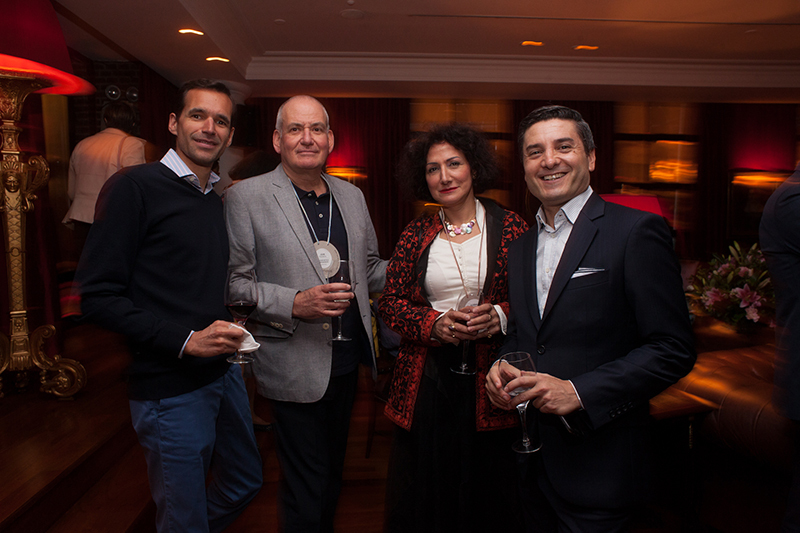 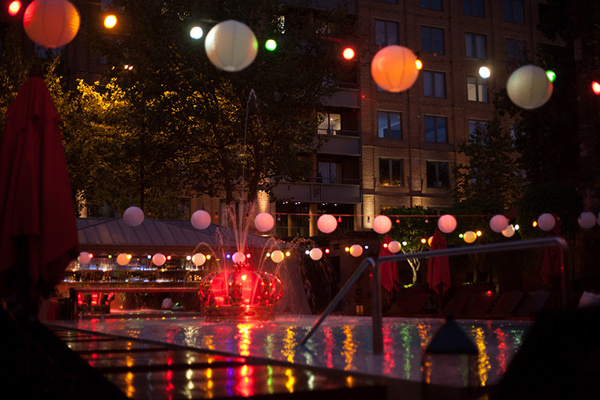 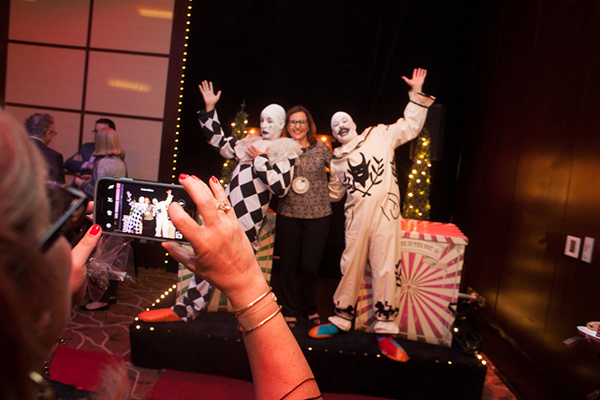 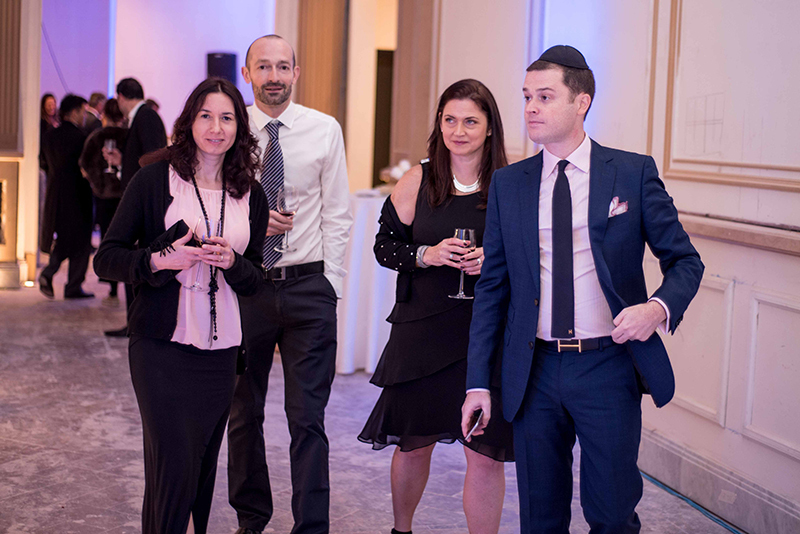 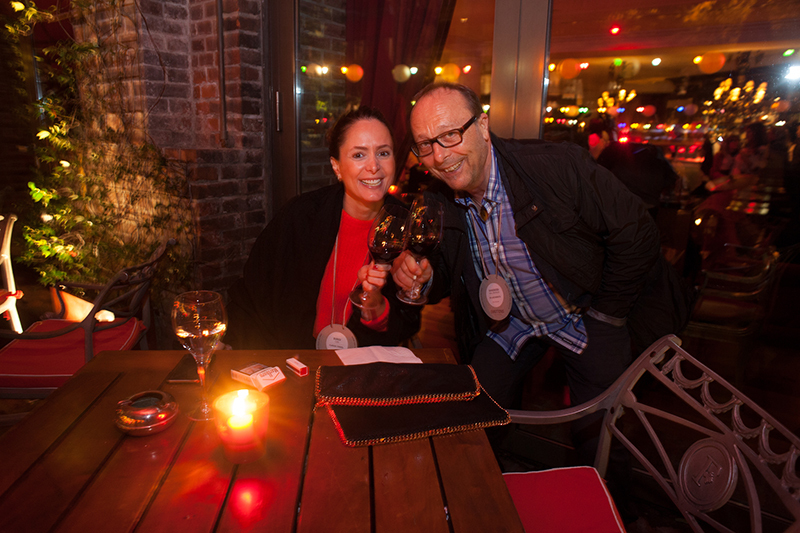 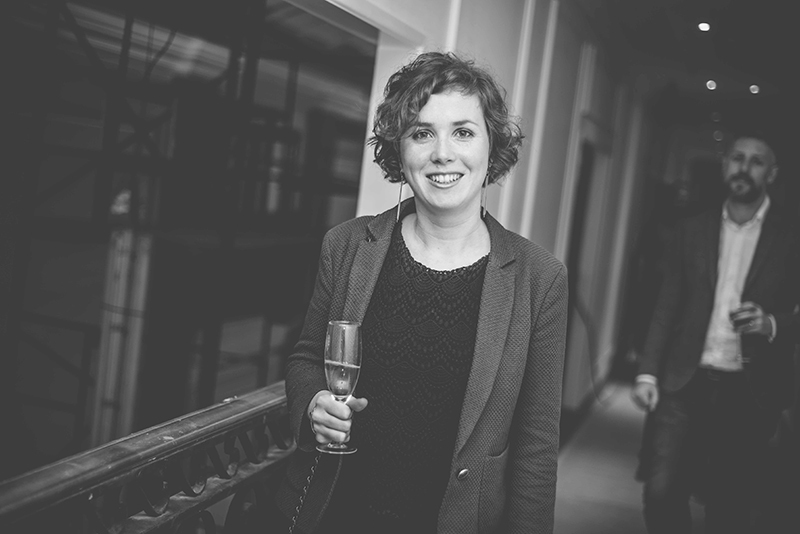 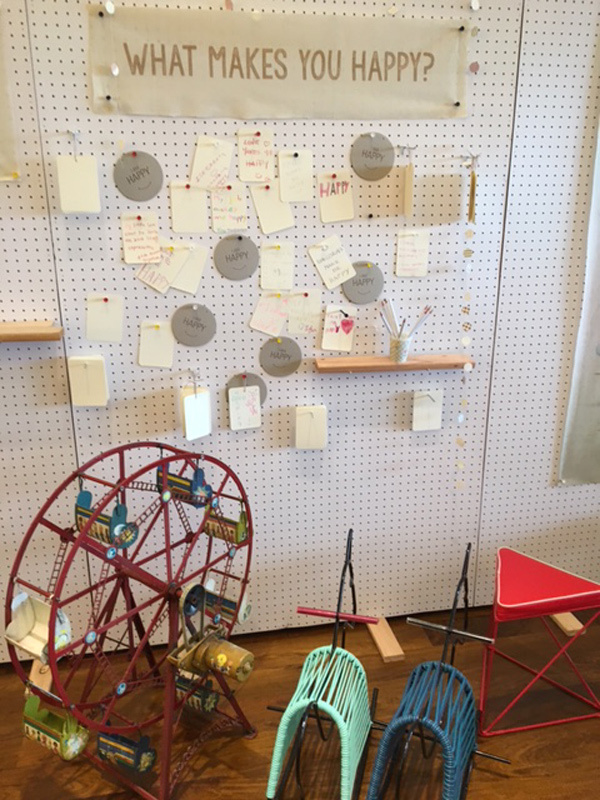 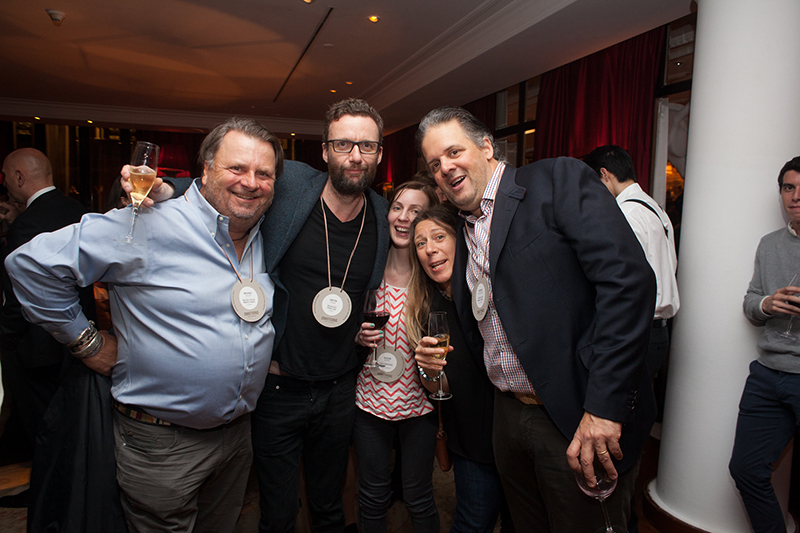 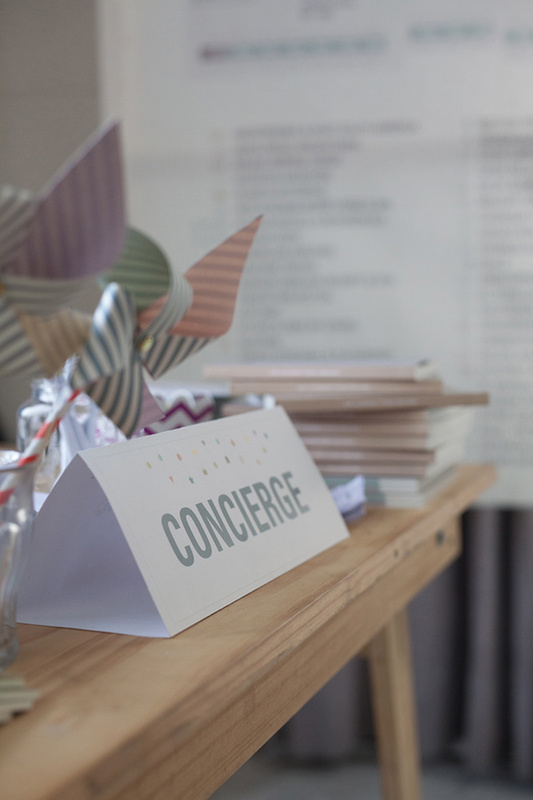 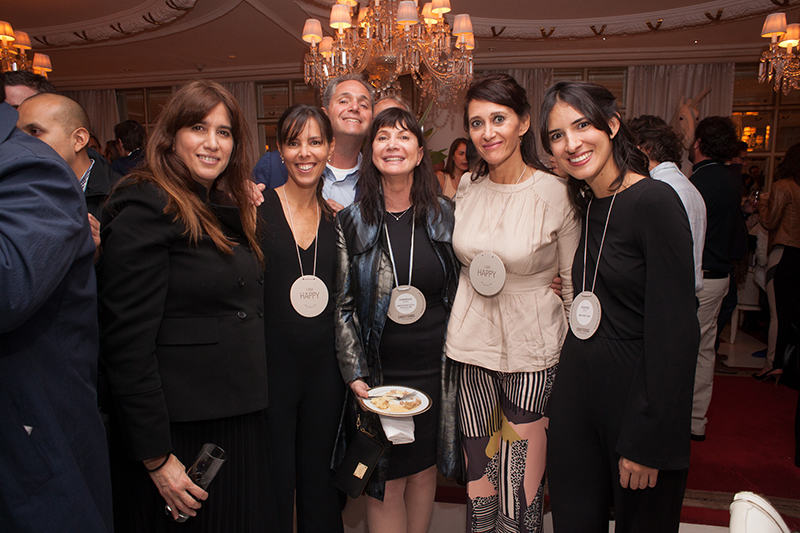 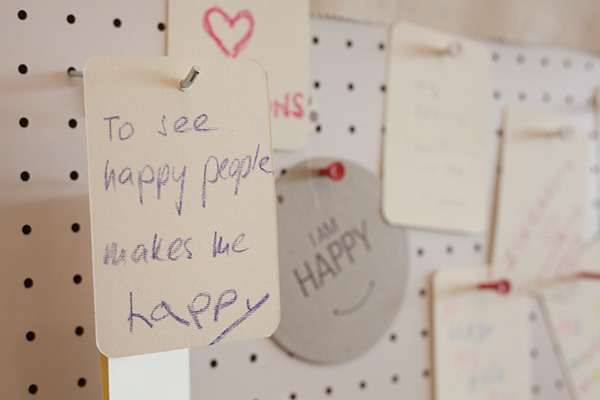 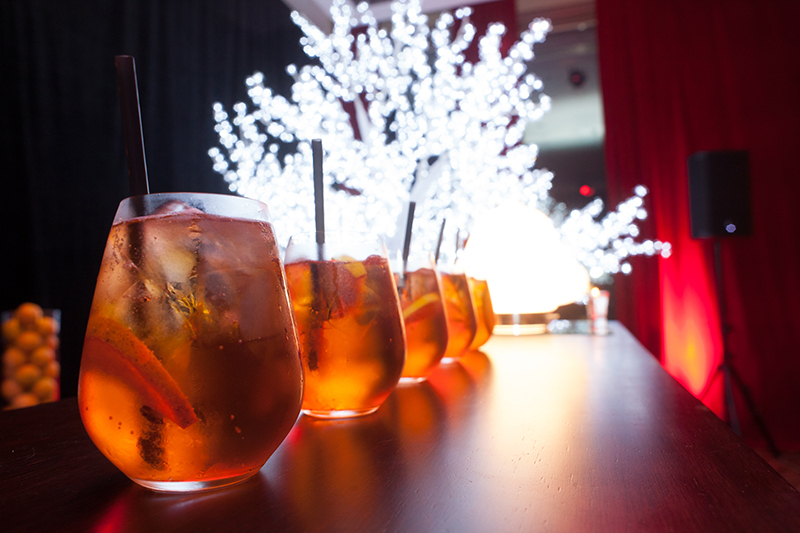 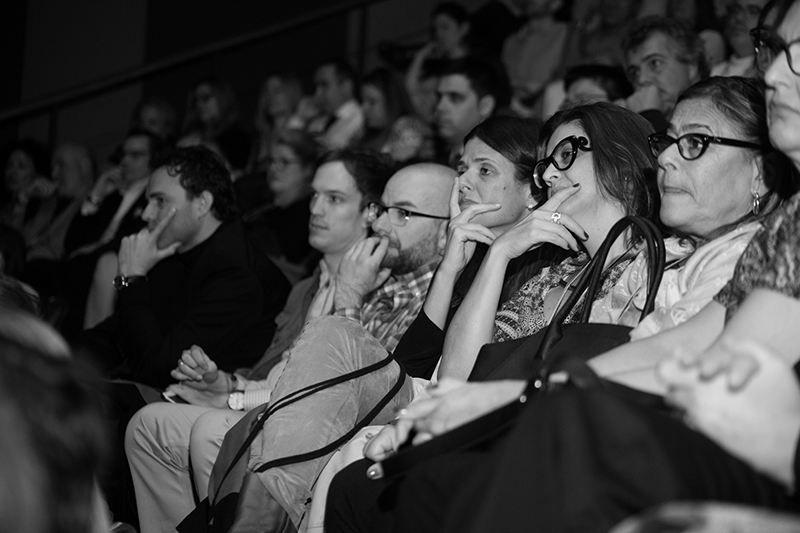 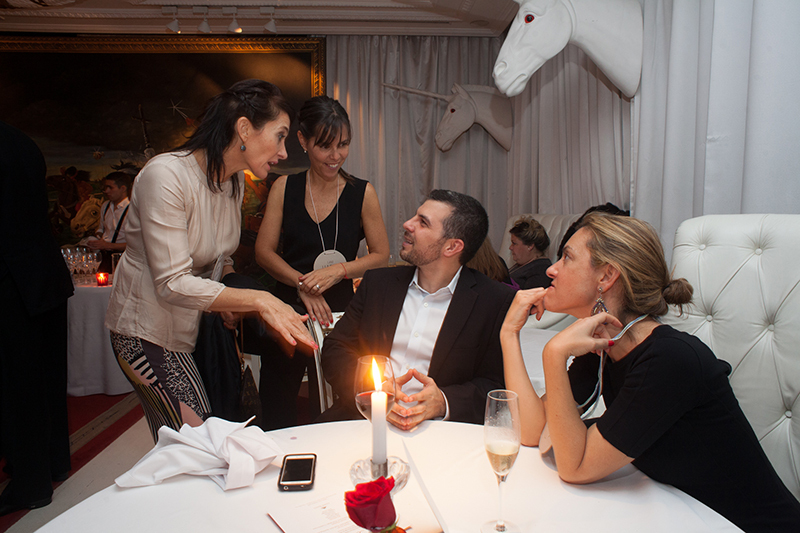 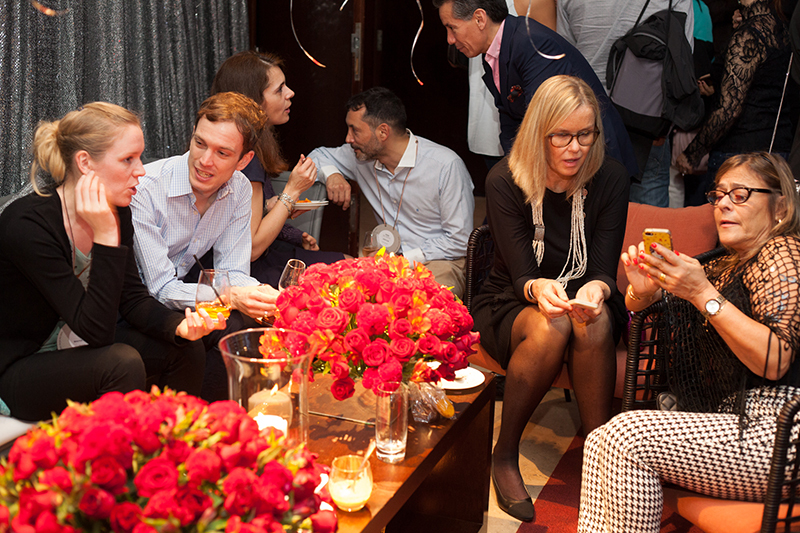 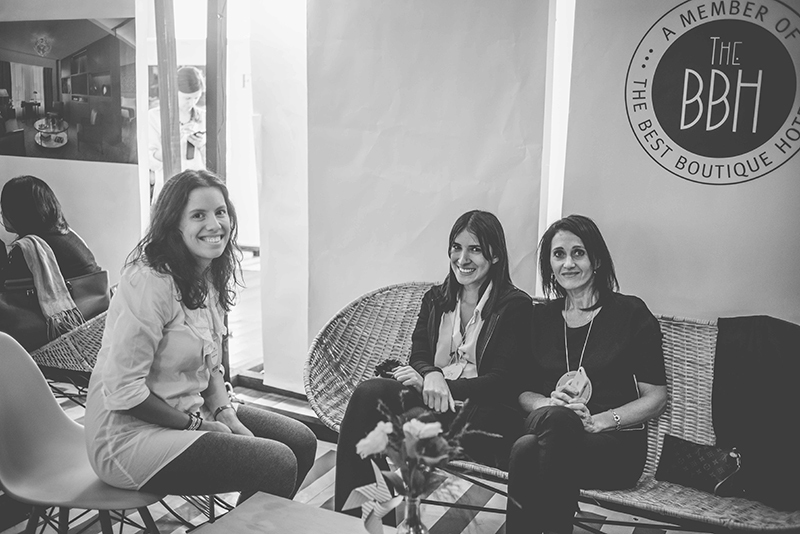 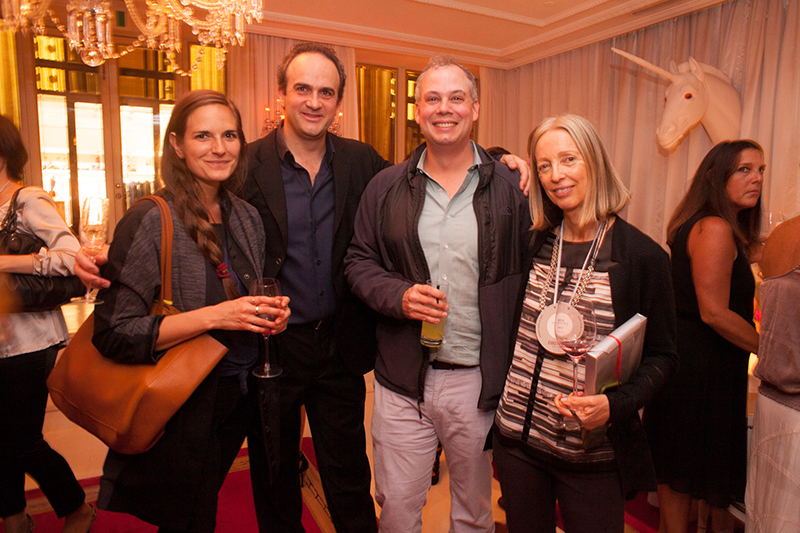 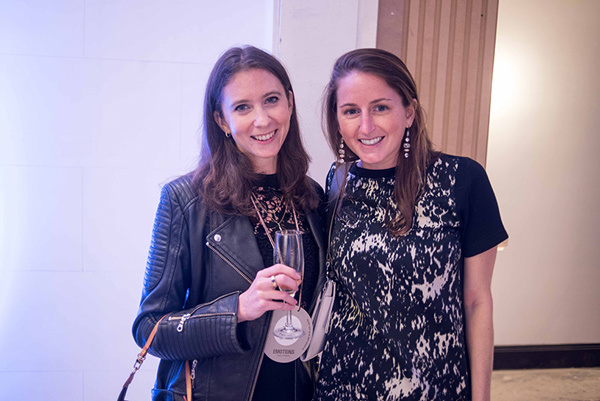 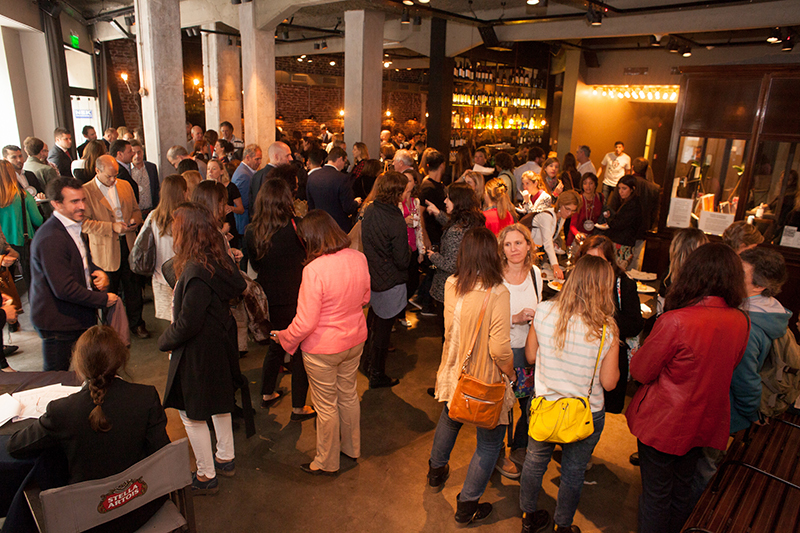 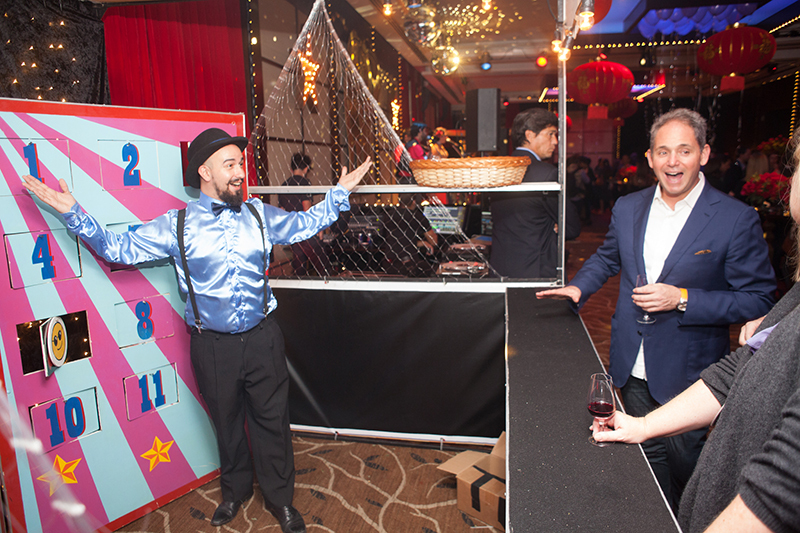 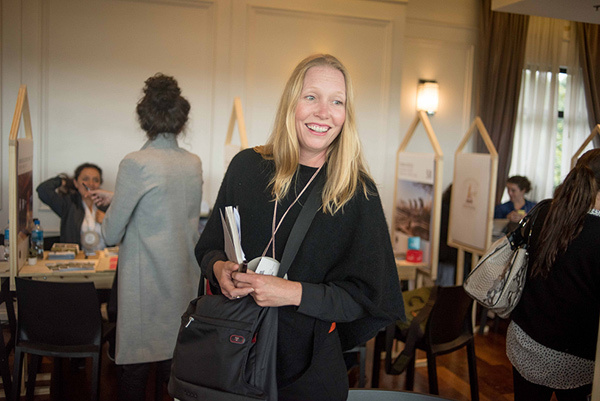 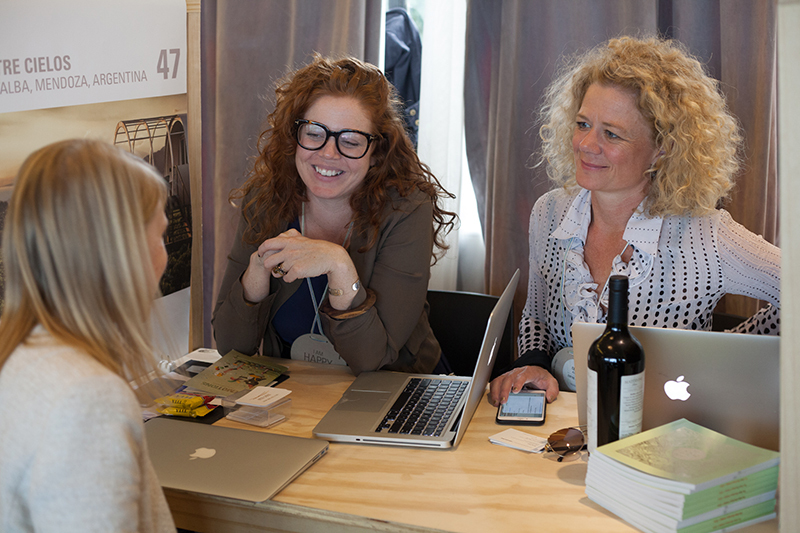 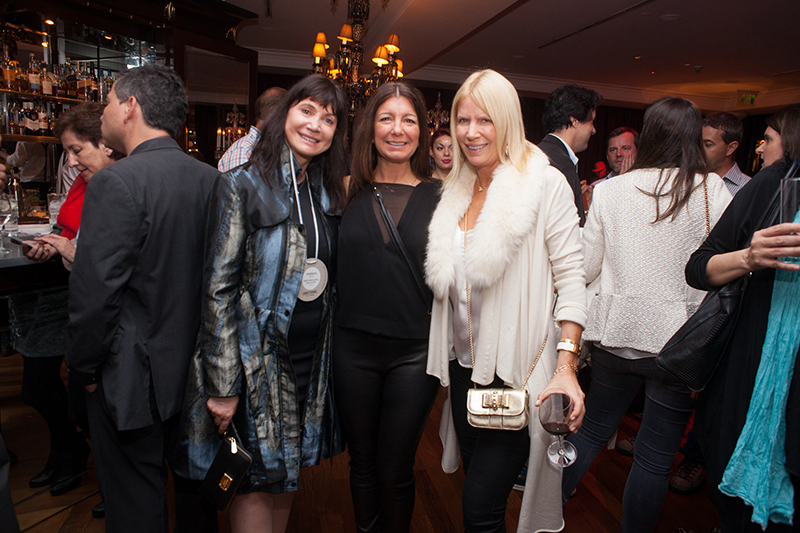 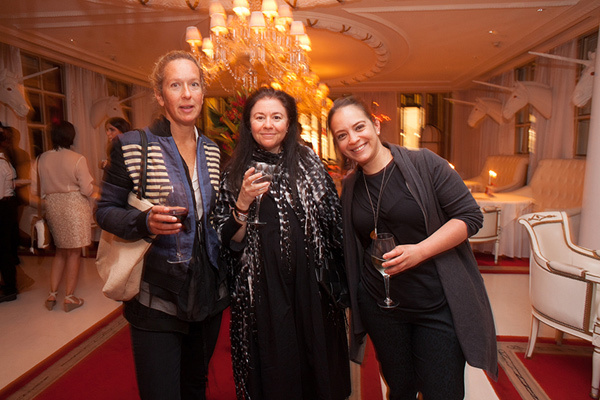 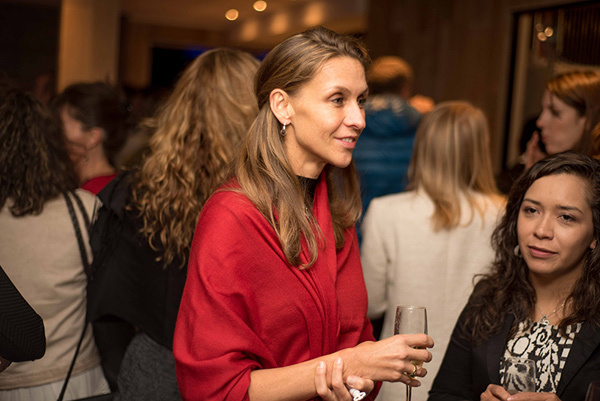 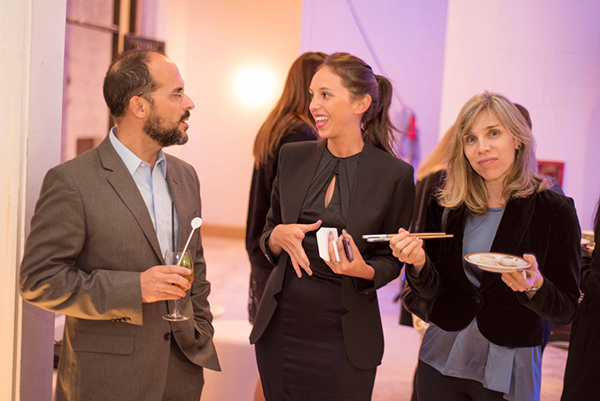 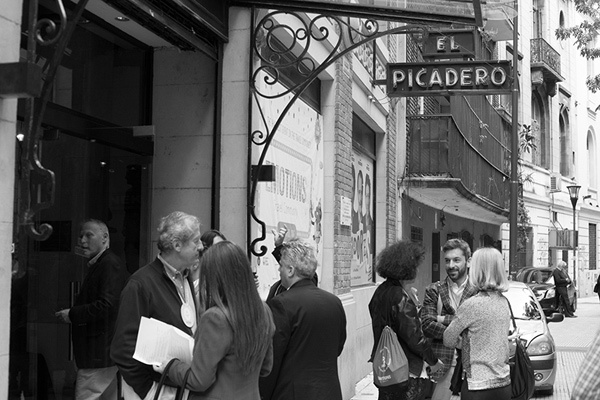 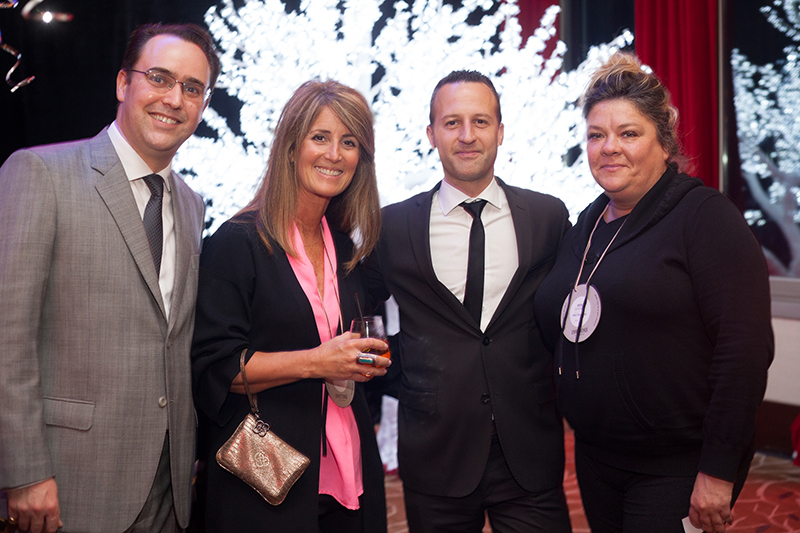 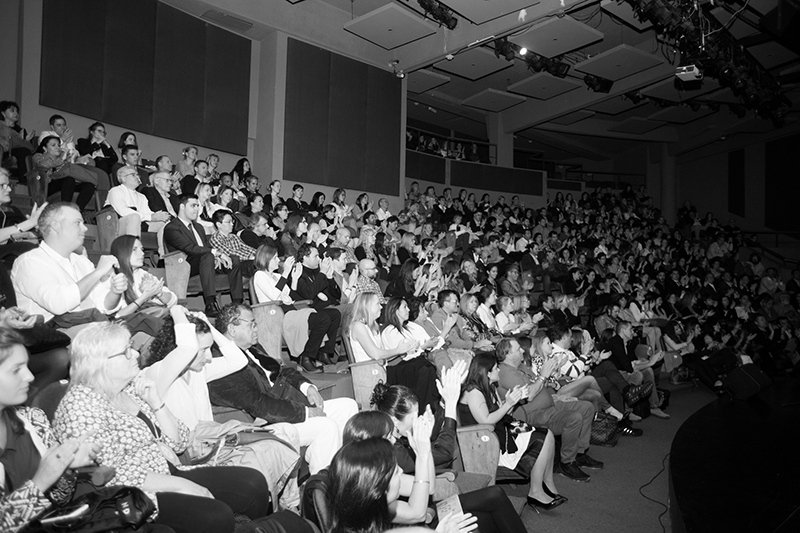 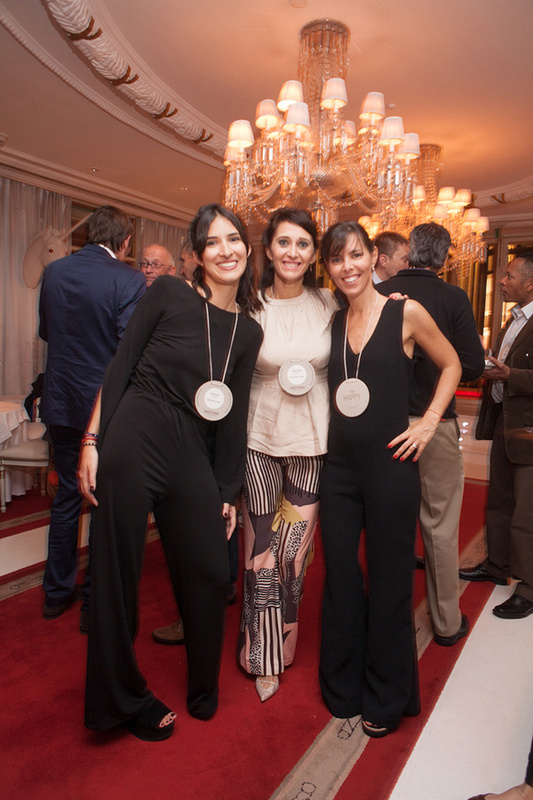 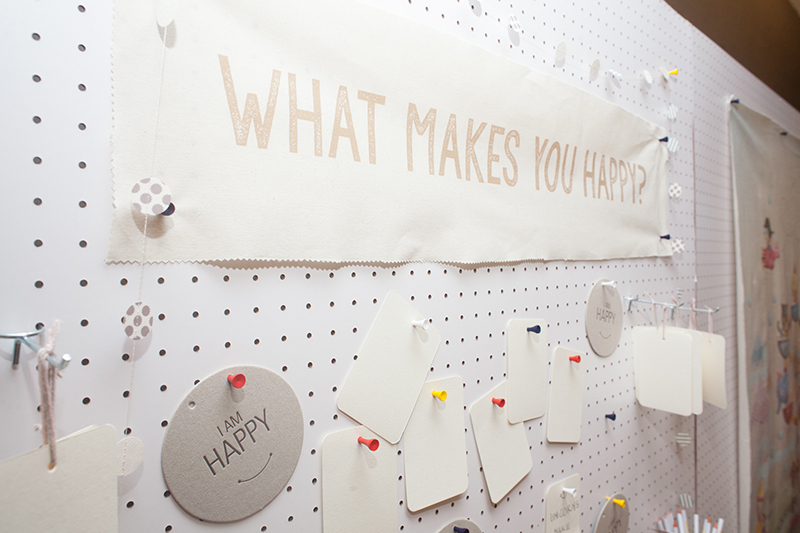 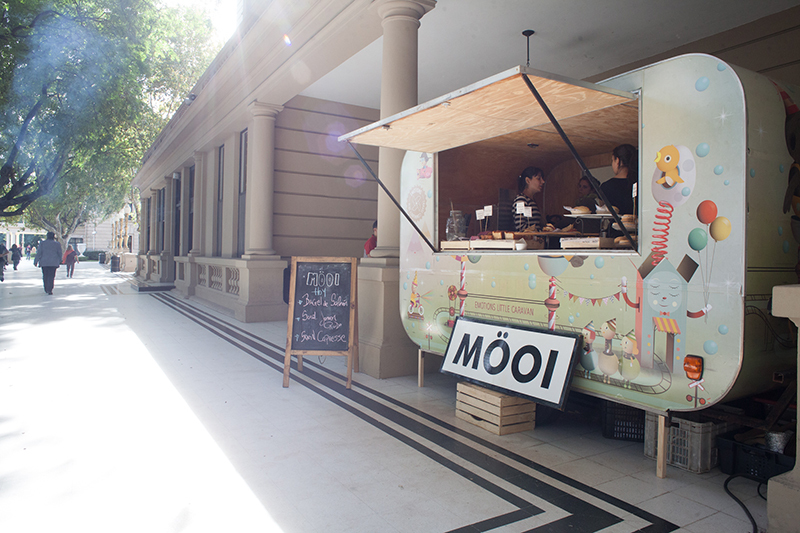 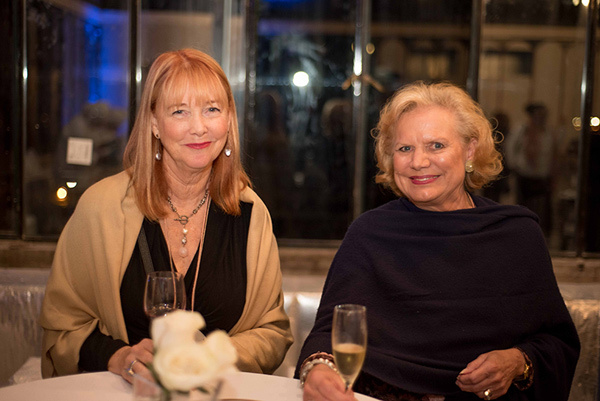 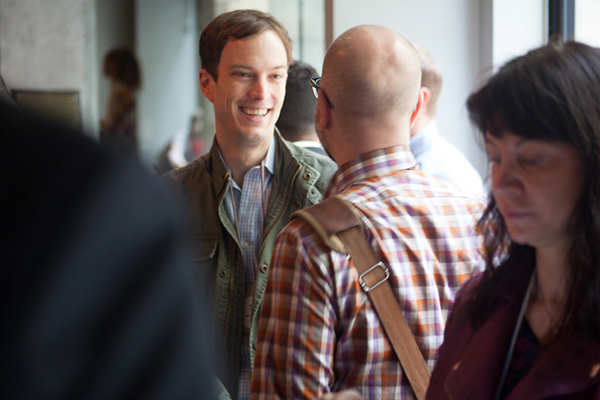 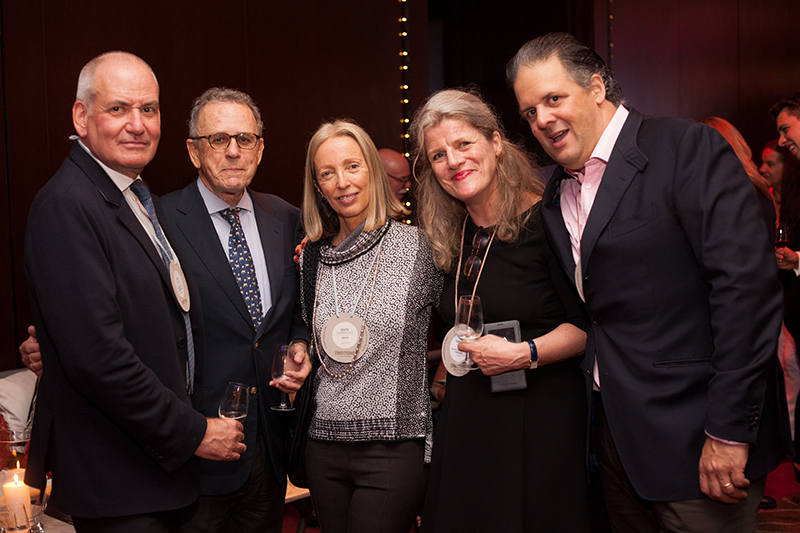 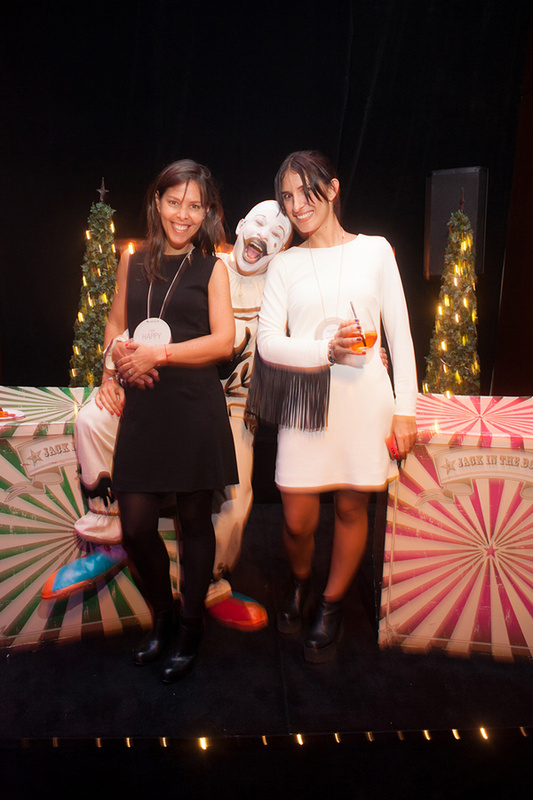 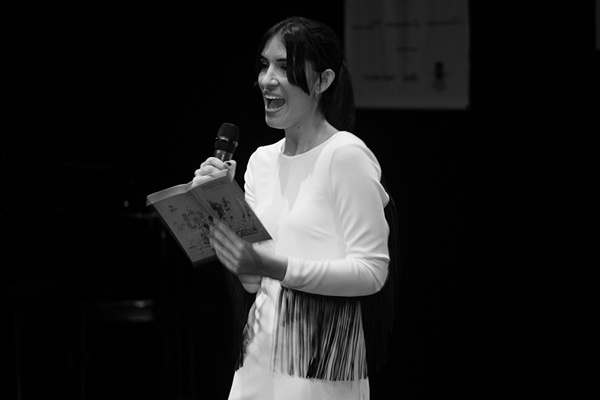 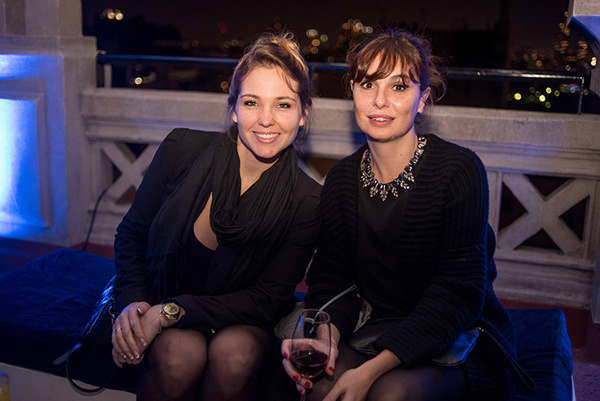 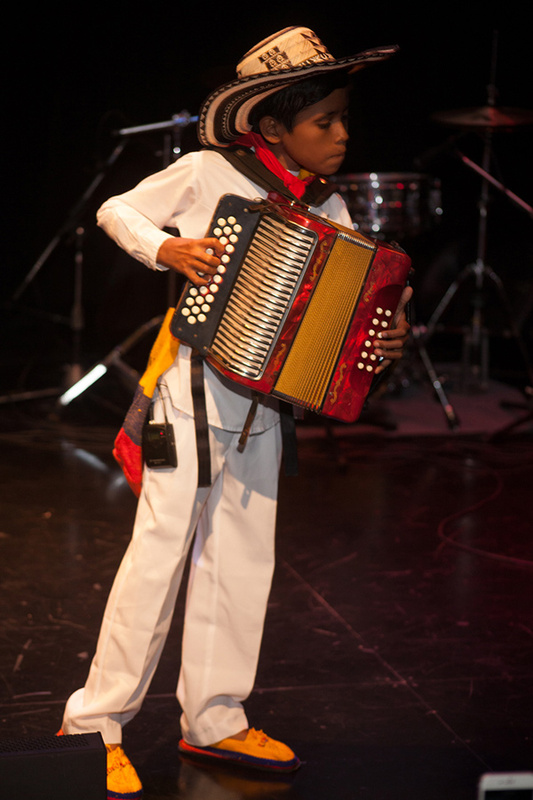 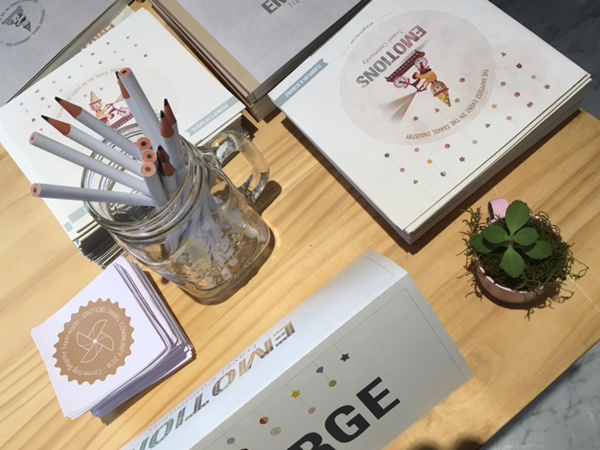 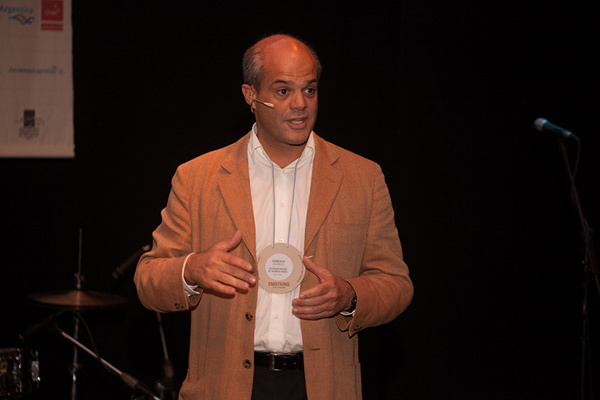 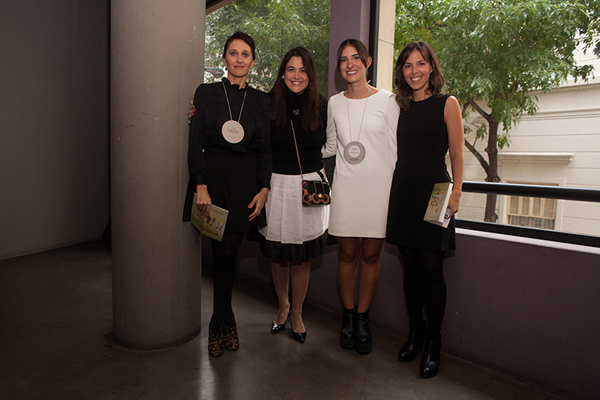 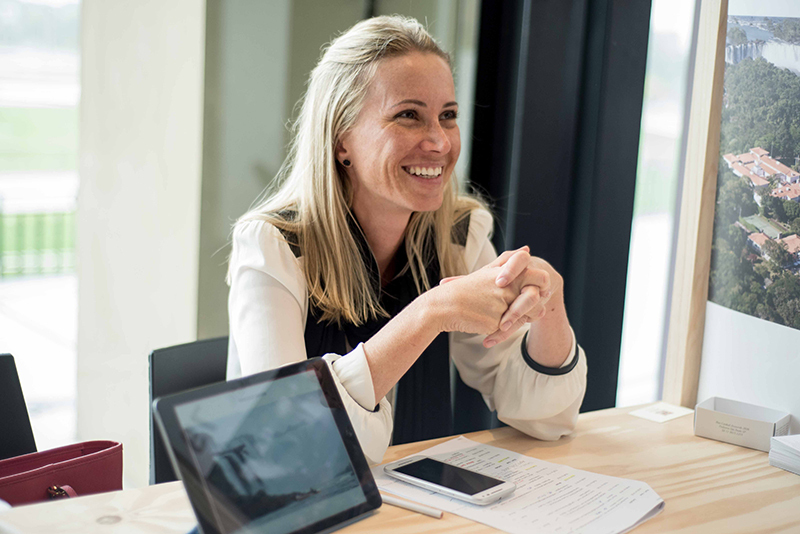 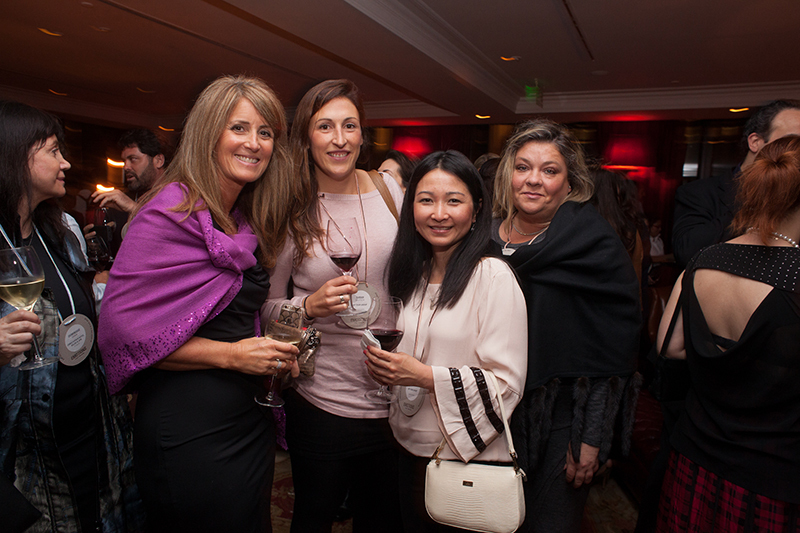 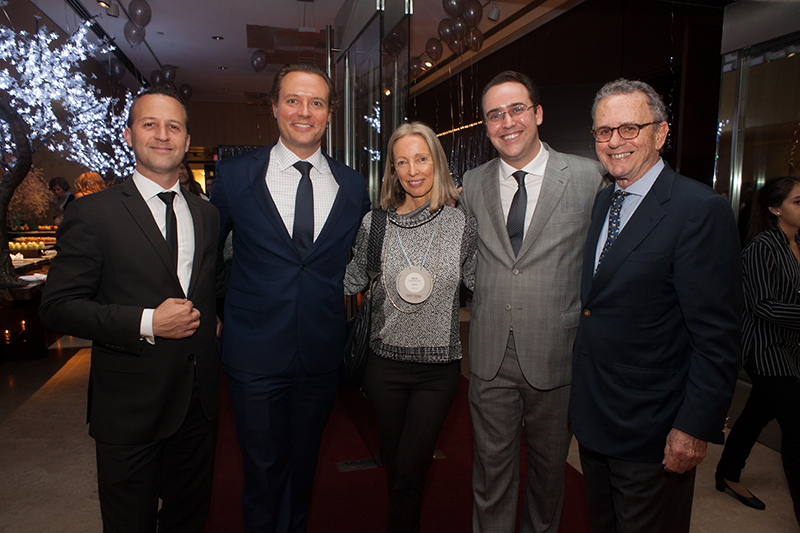 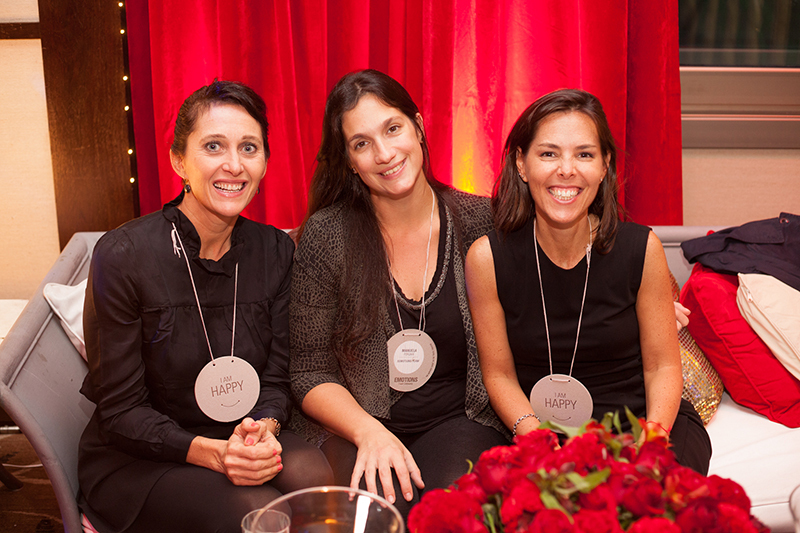 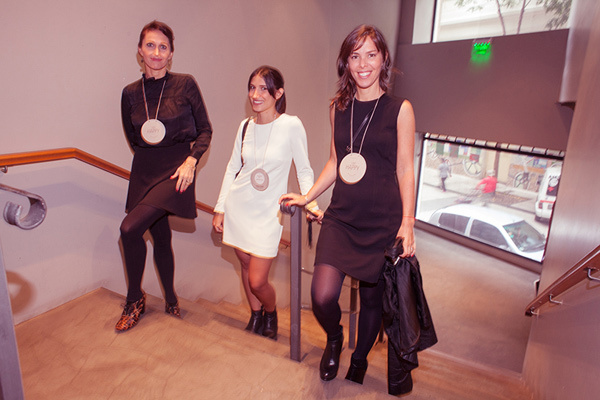 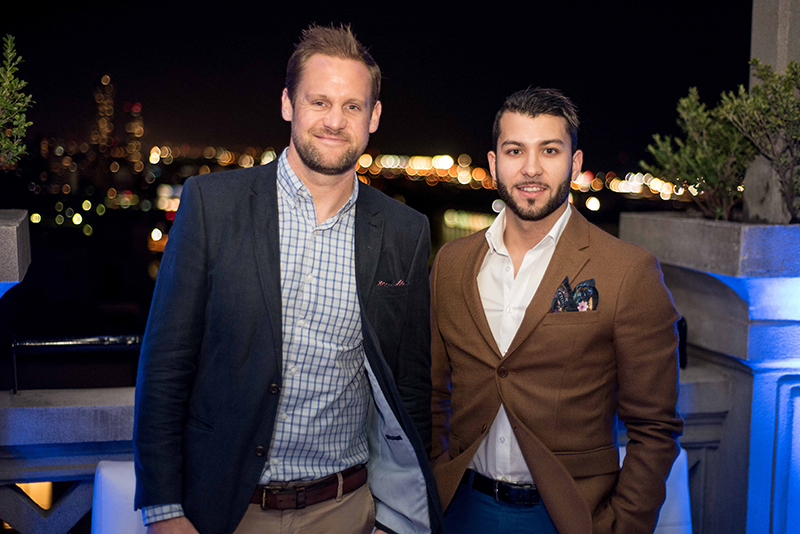 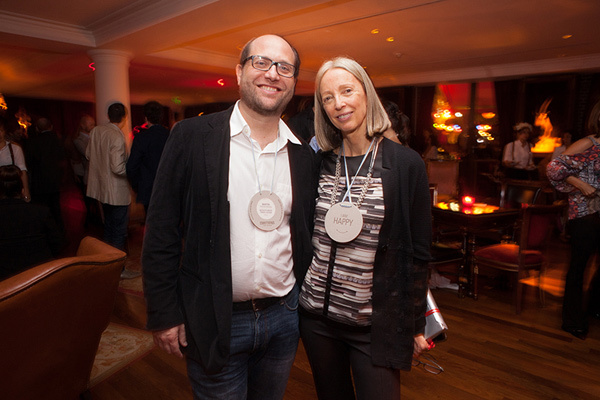 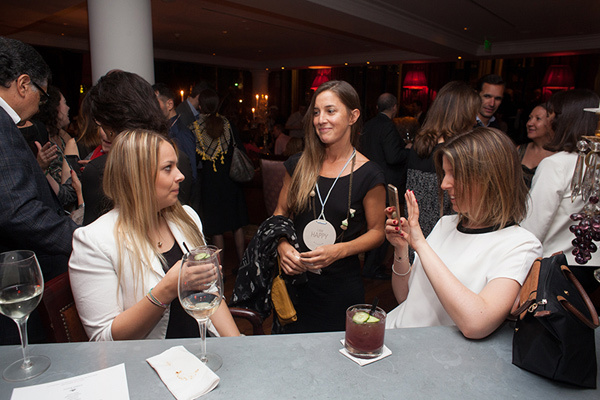 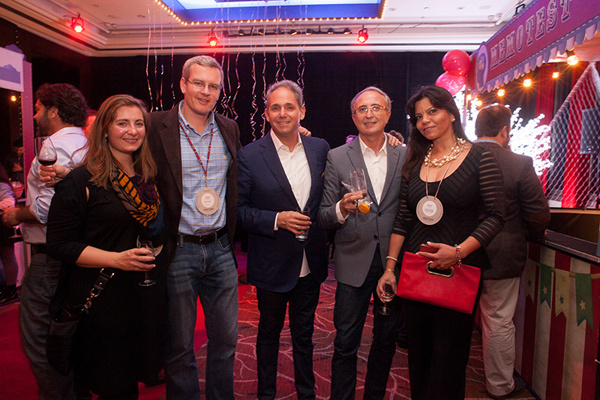 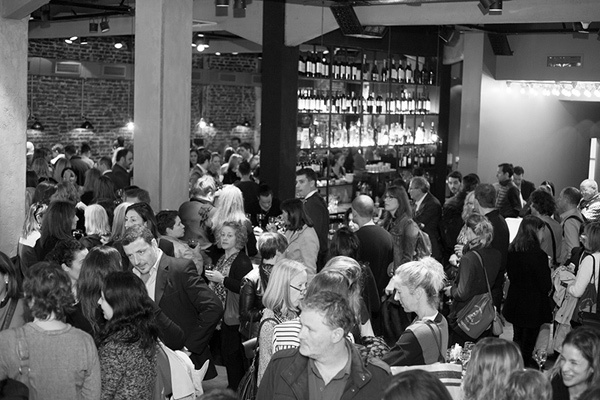 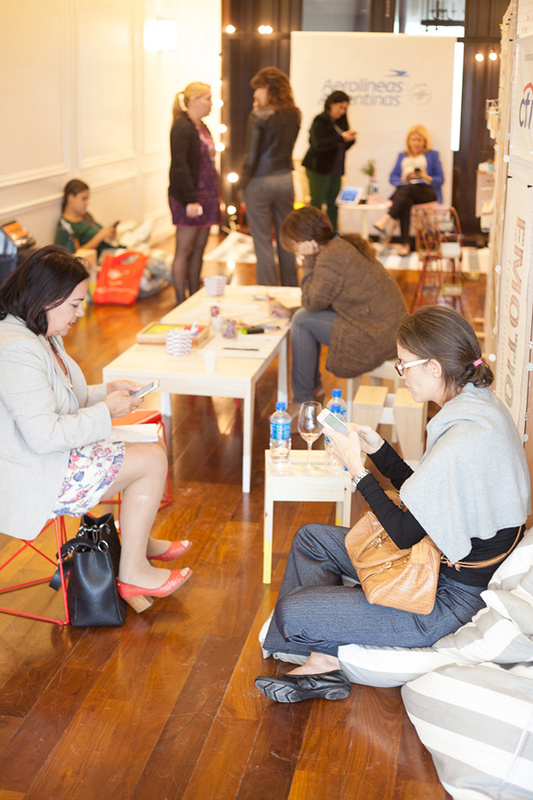 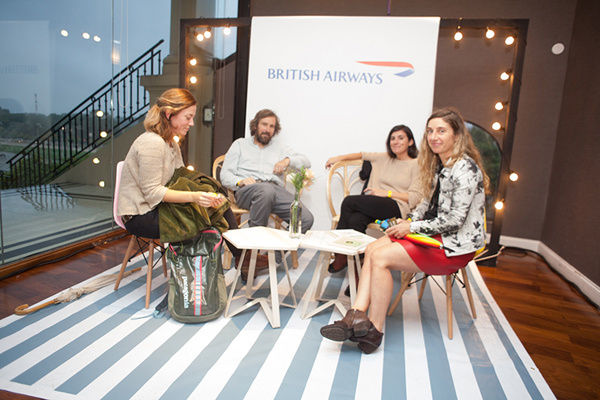 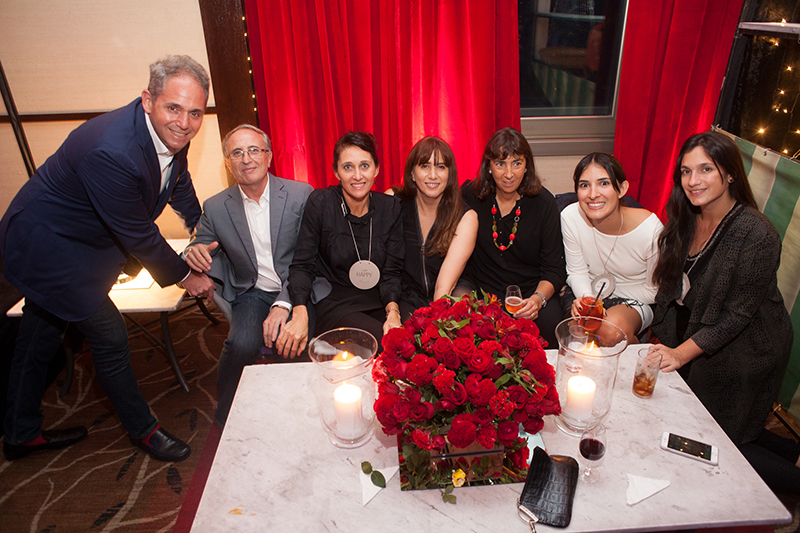 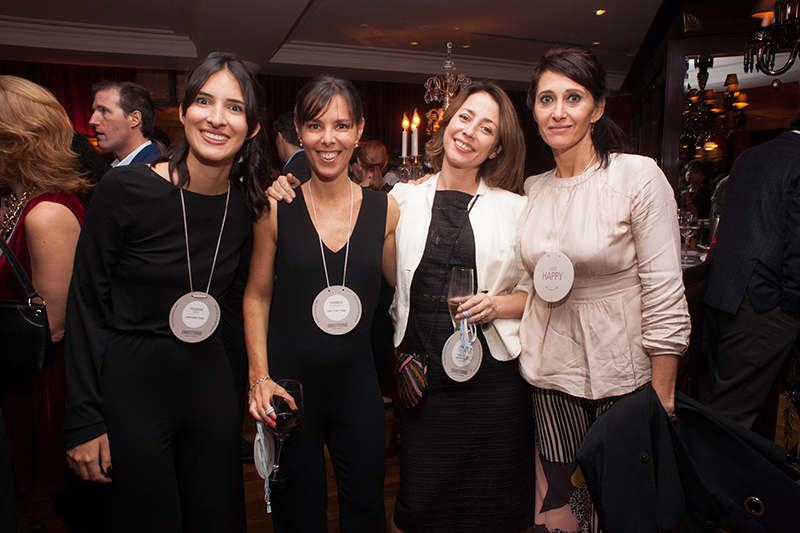 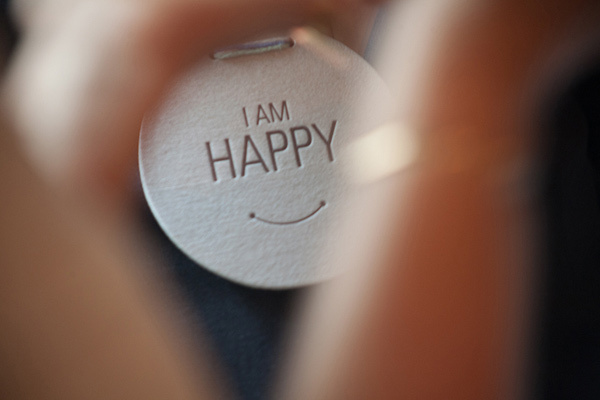 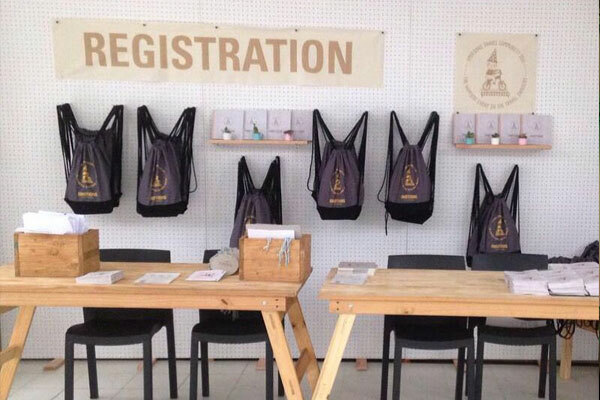 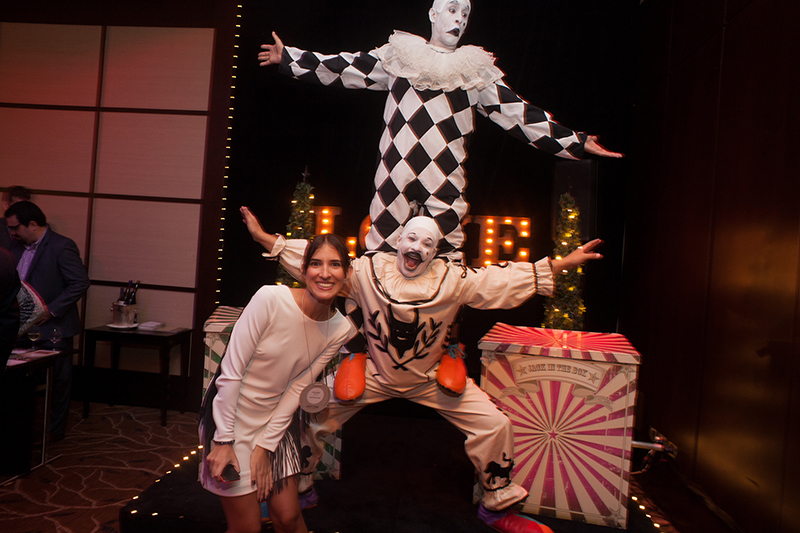 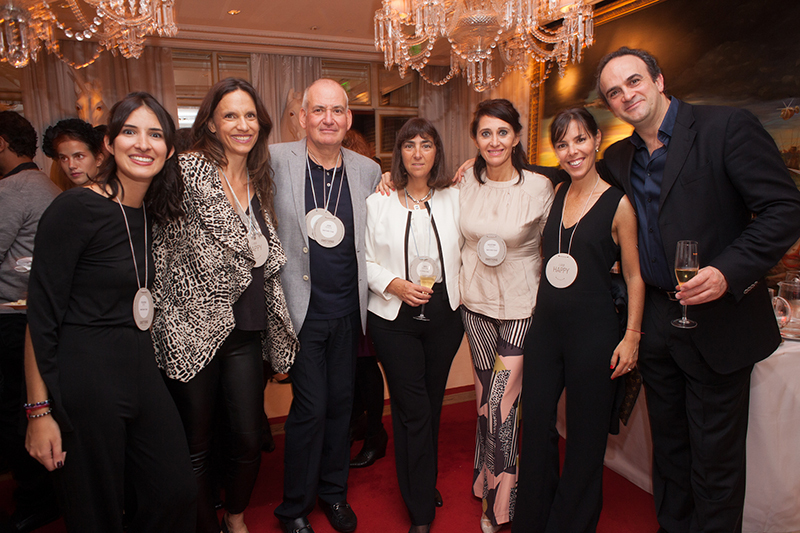 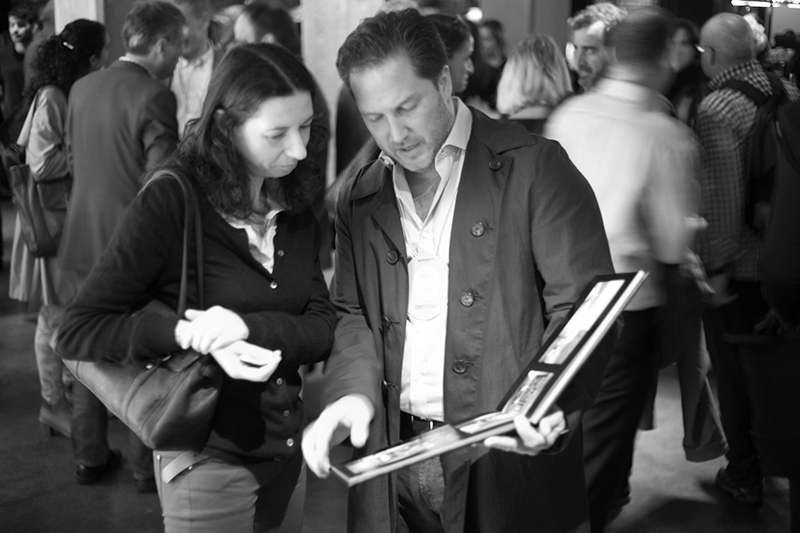 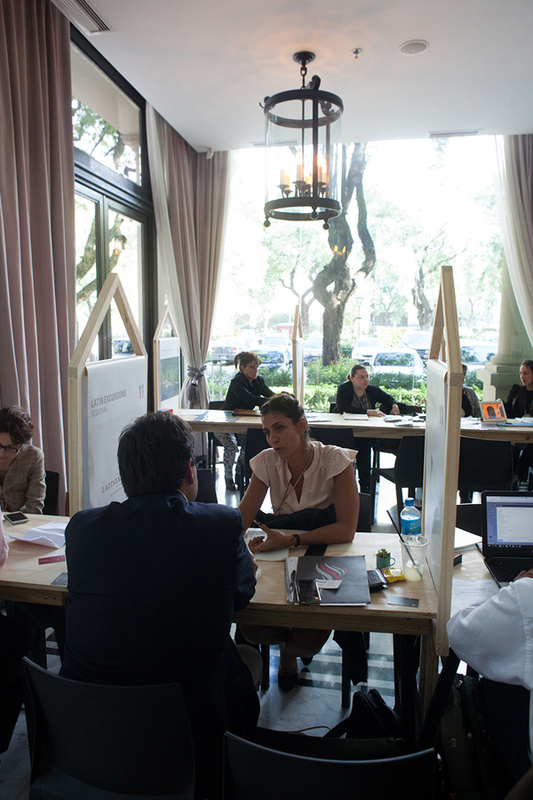 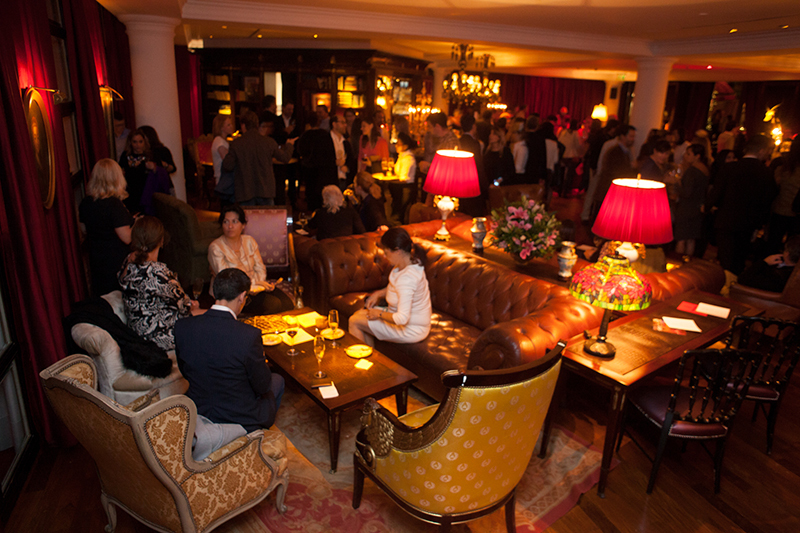 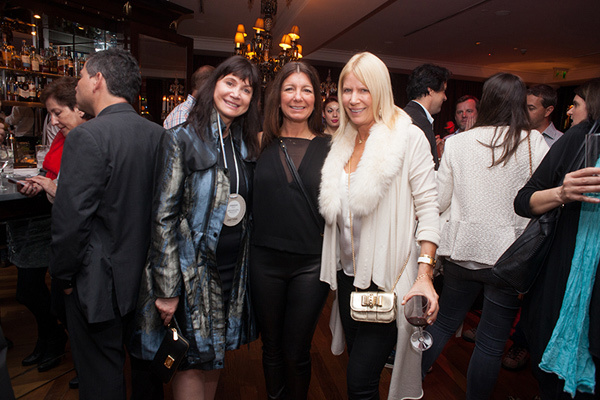 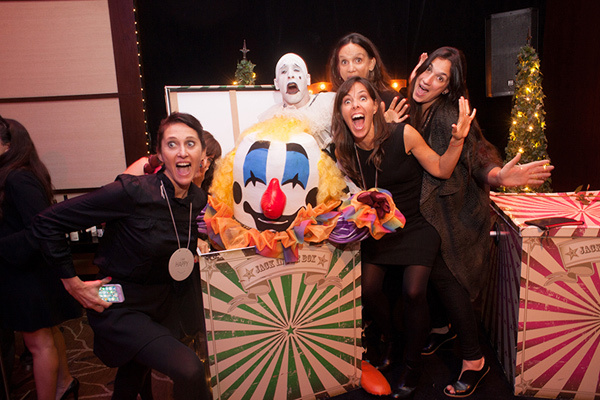 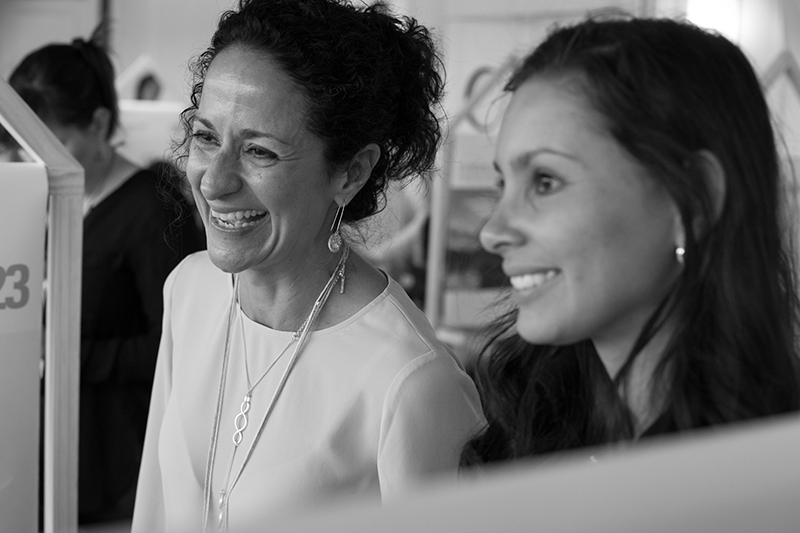 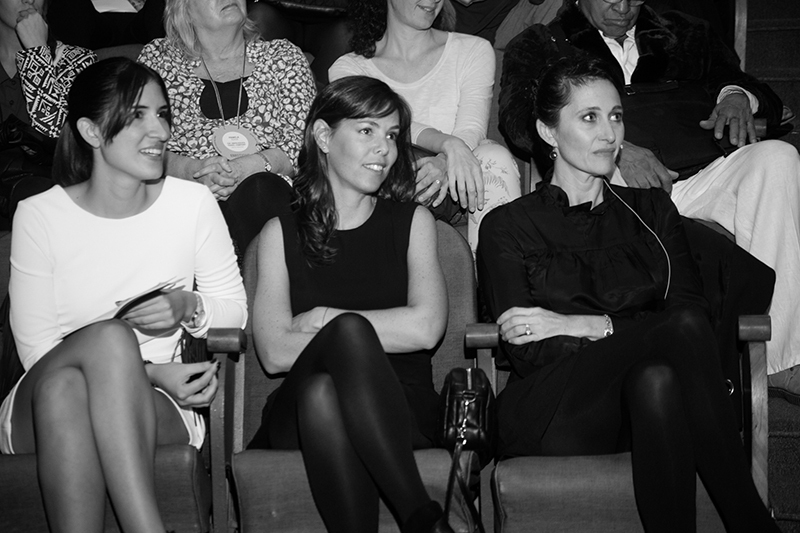 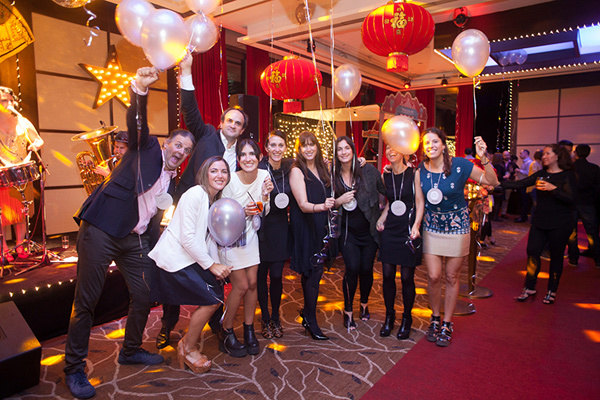 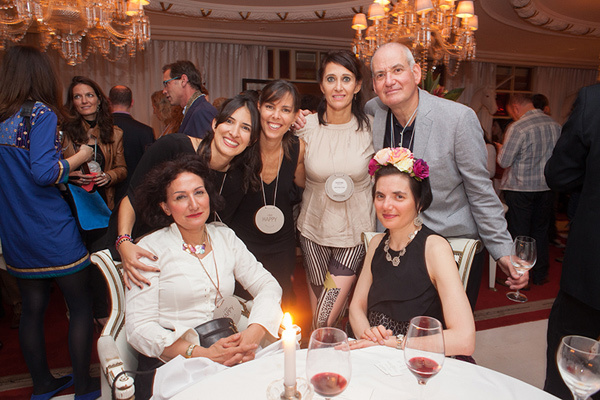 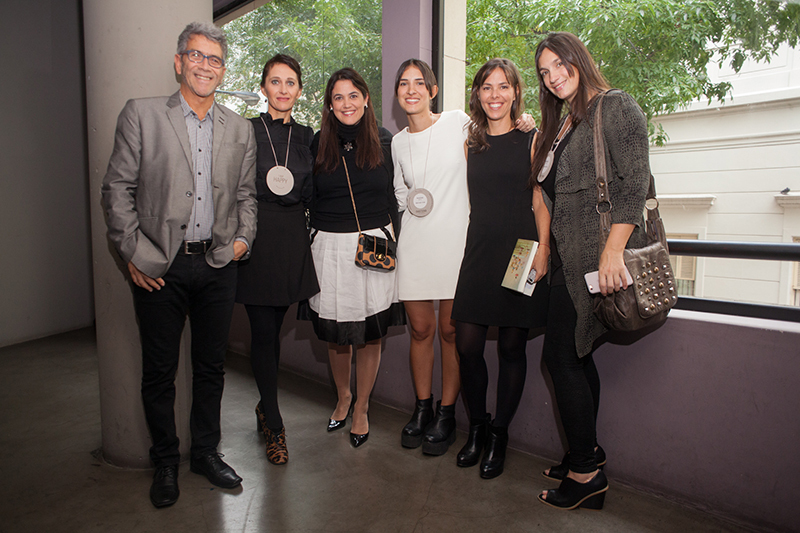 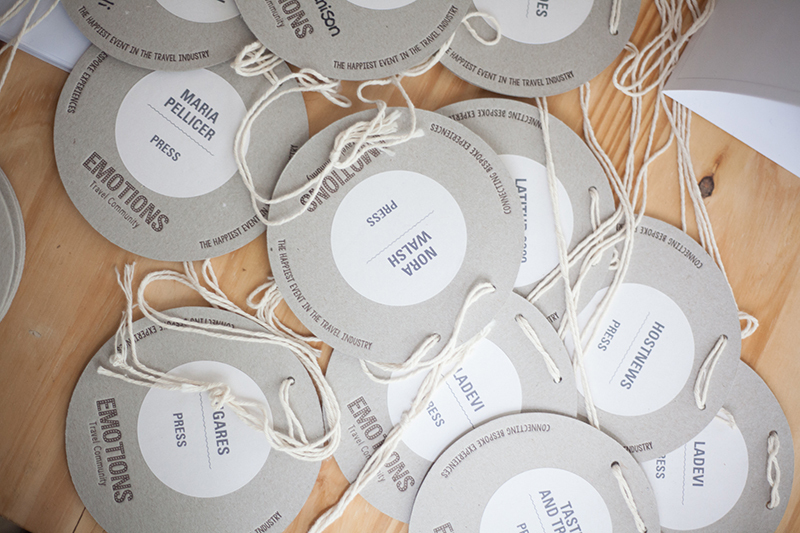 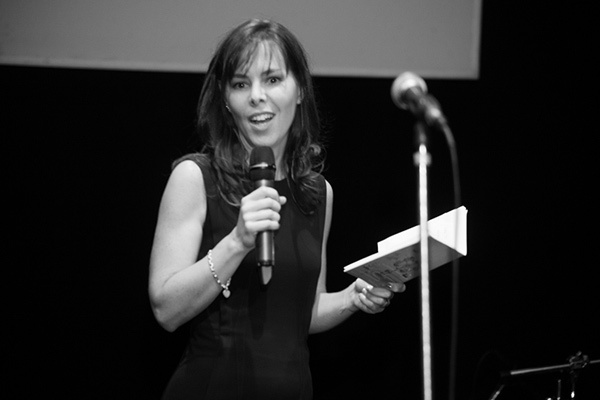 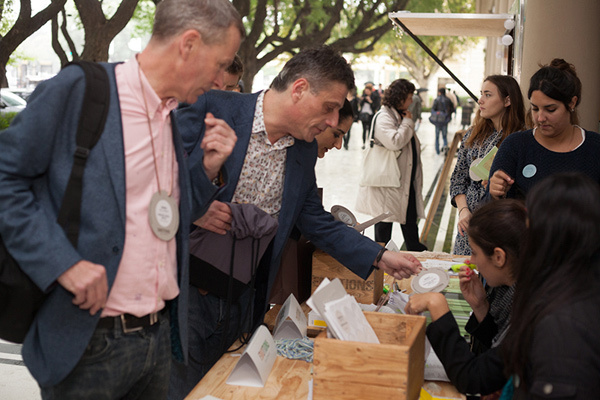 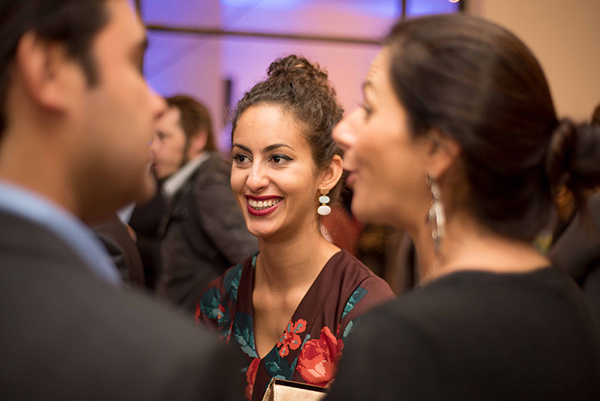 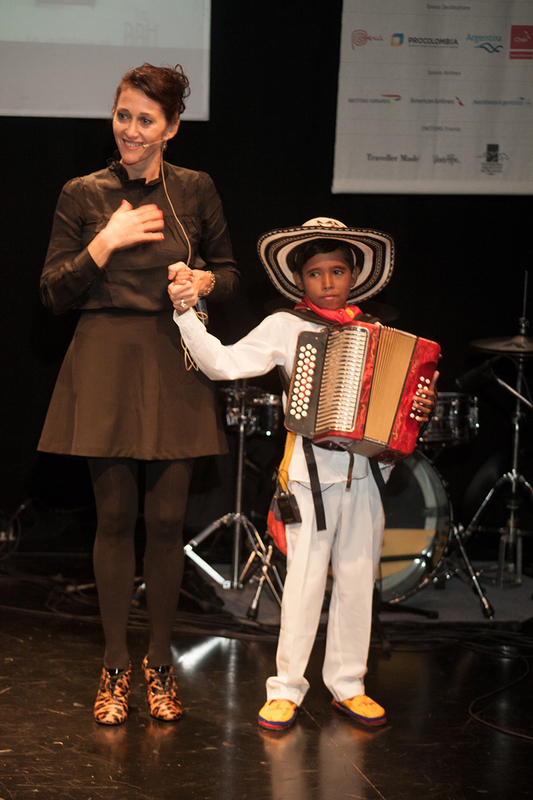 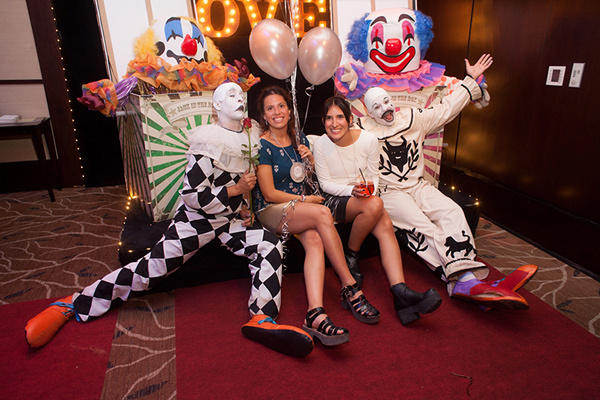 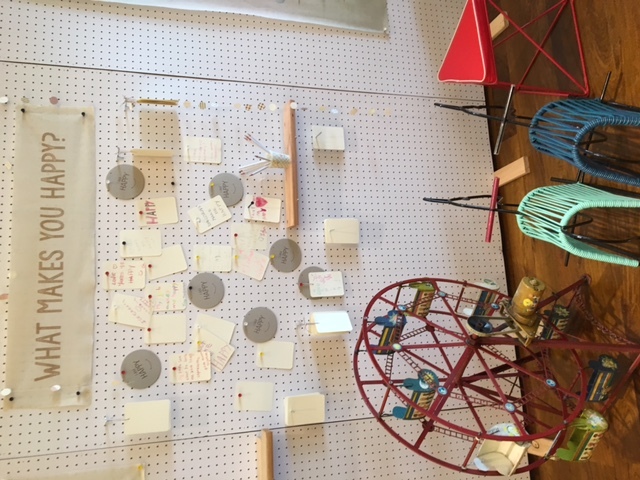 This groundbreaking business and networking event was an initiative of TheBBH.